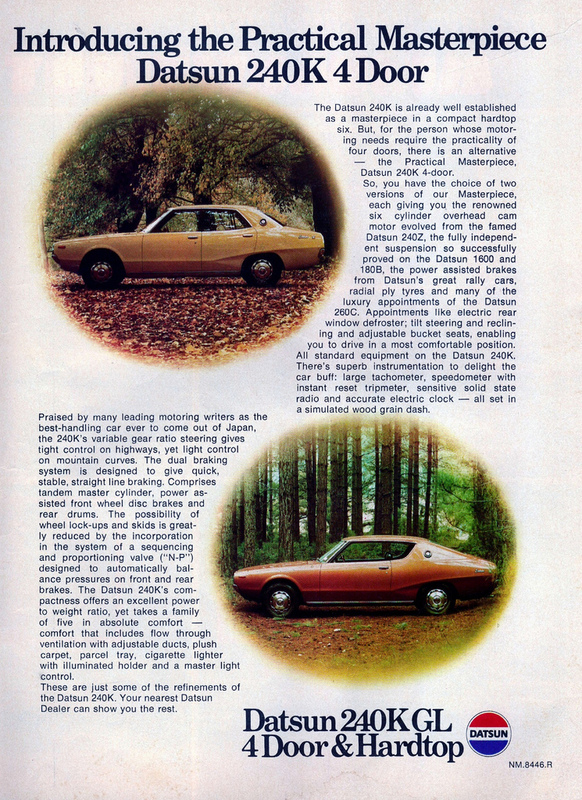 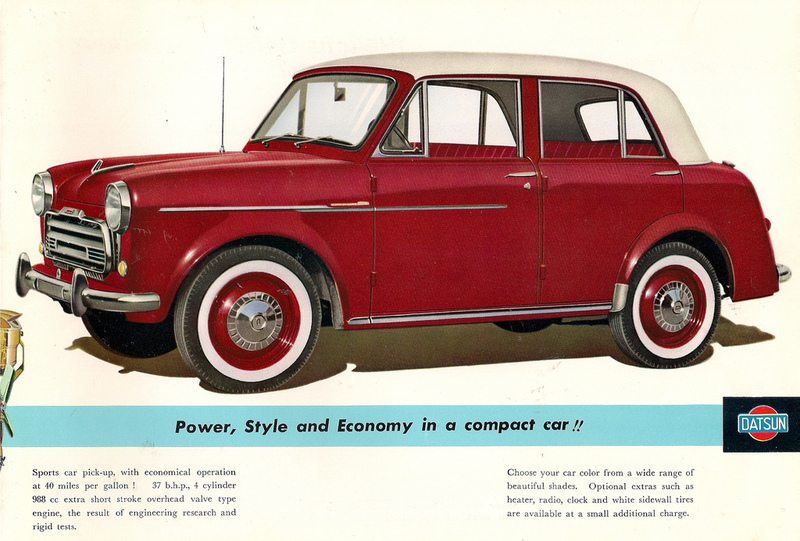 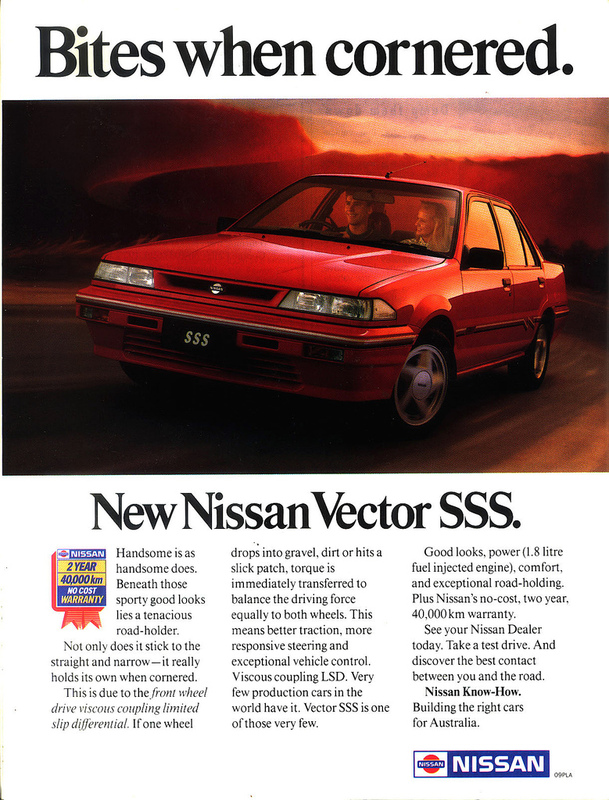 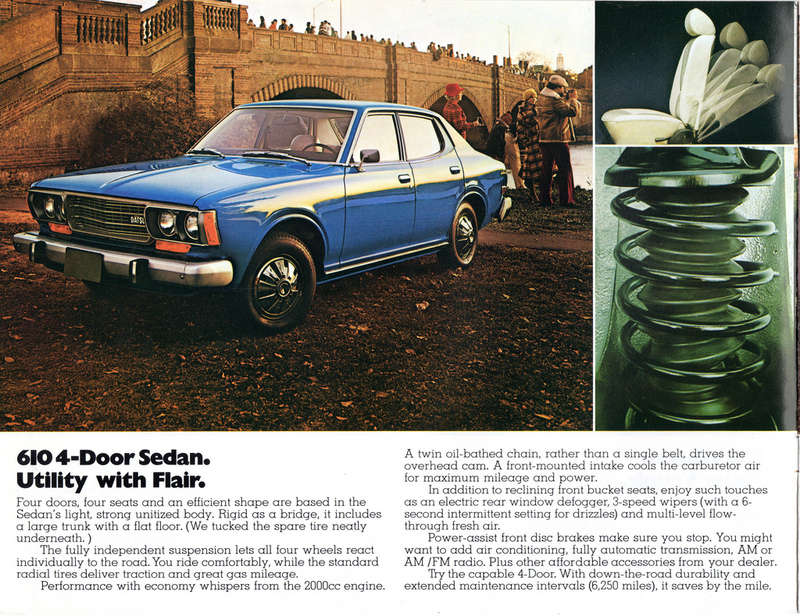 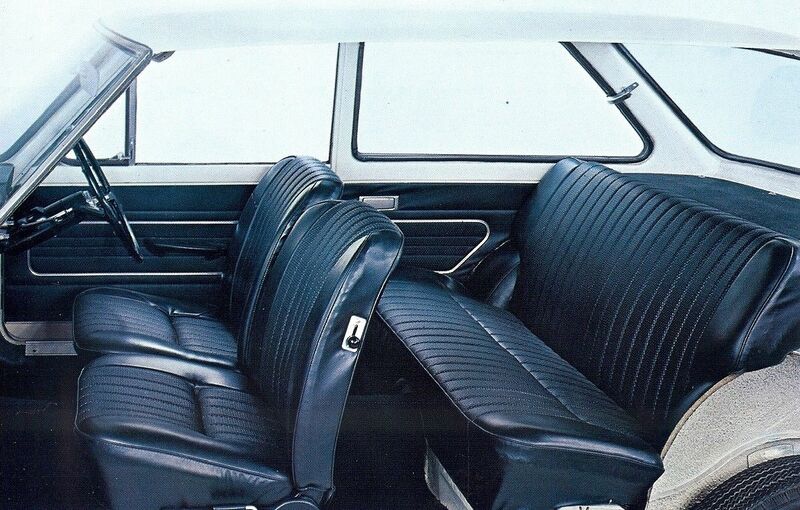 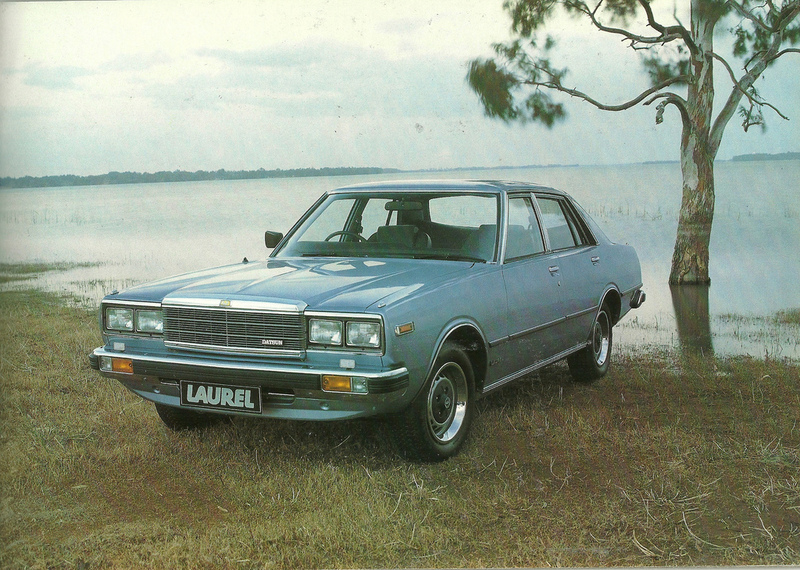 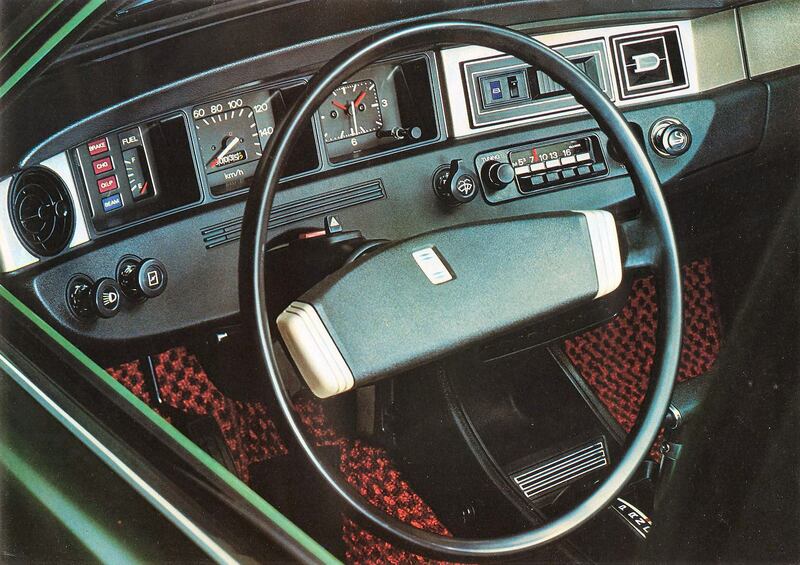 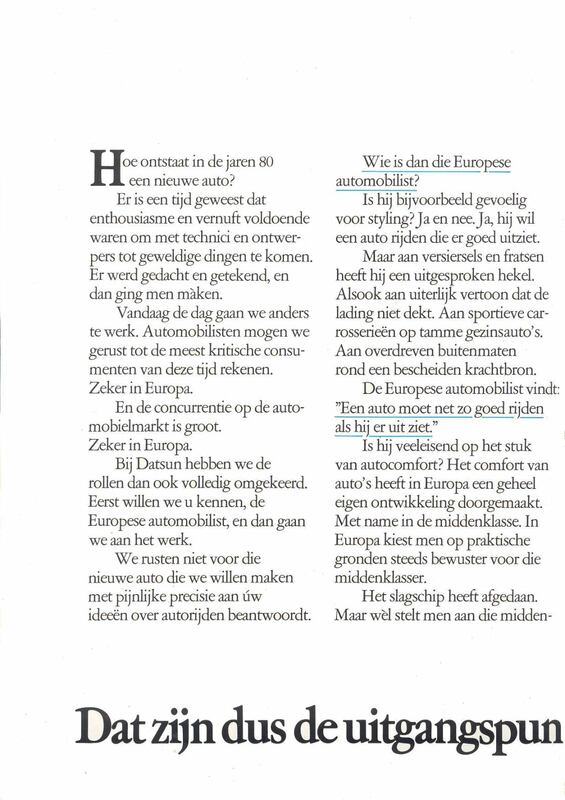 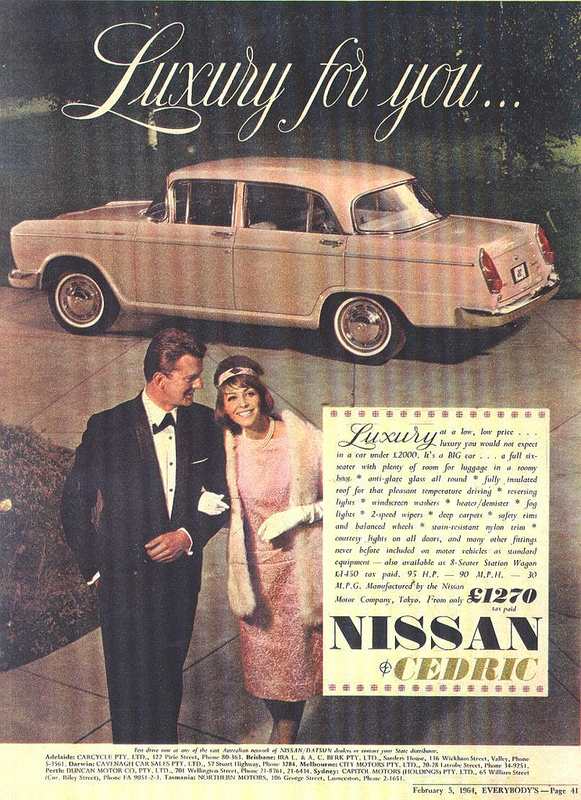 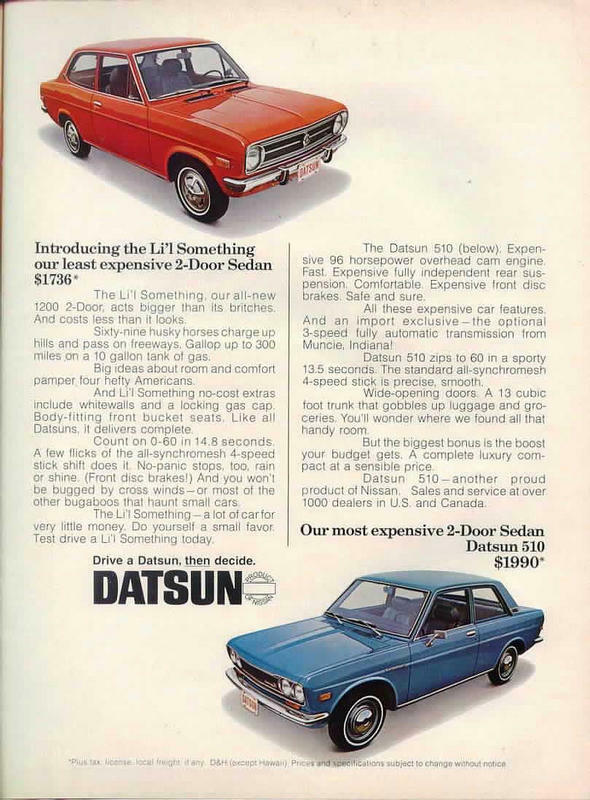 Prior to the advent of the Internet, advertising in magazines and newspapers was the most cost-effective way for auto manufacturers to tempt the public with new offerings and upcoming product releases. 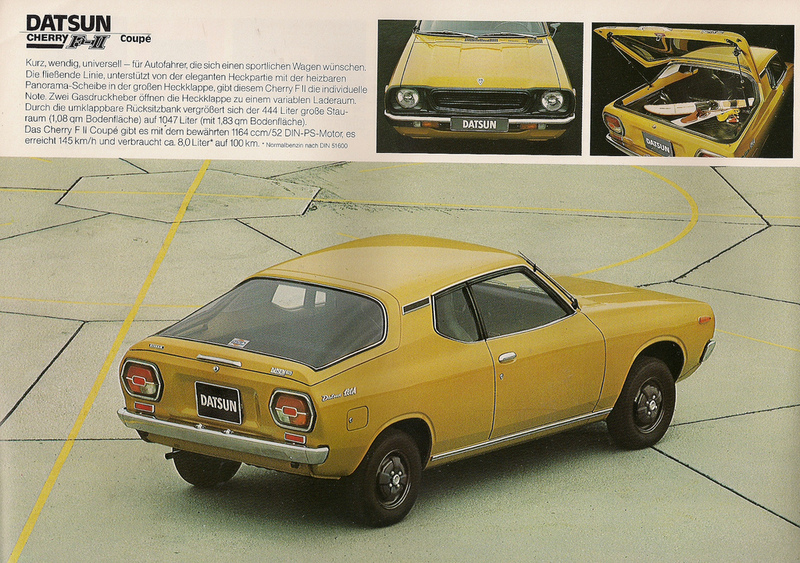 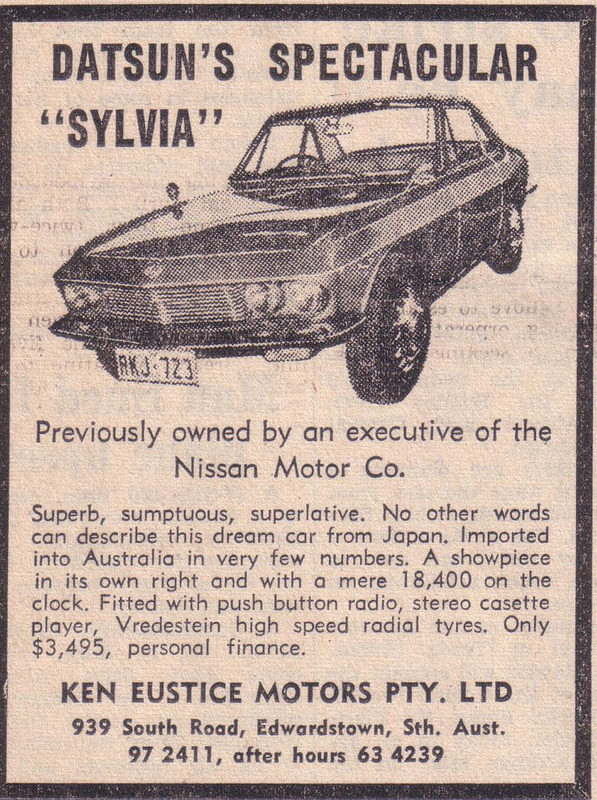 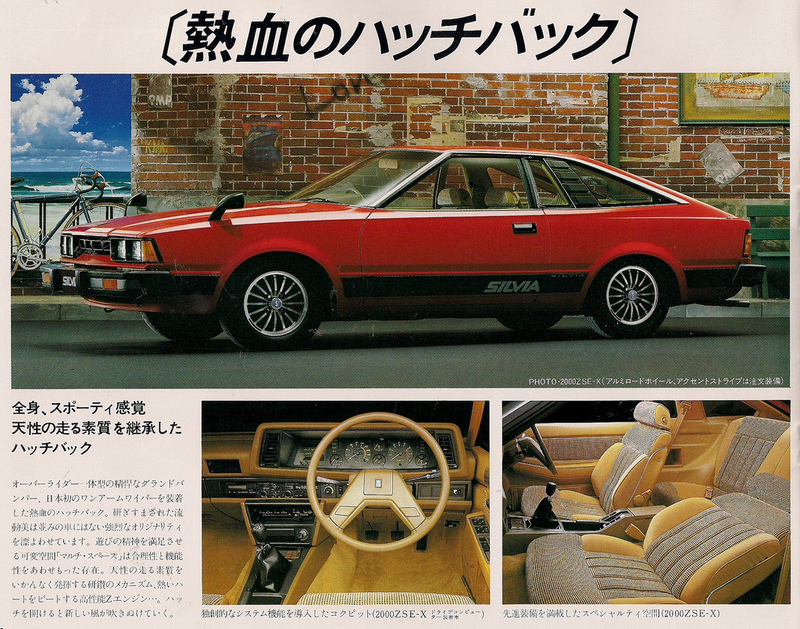 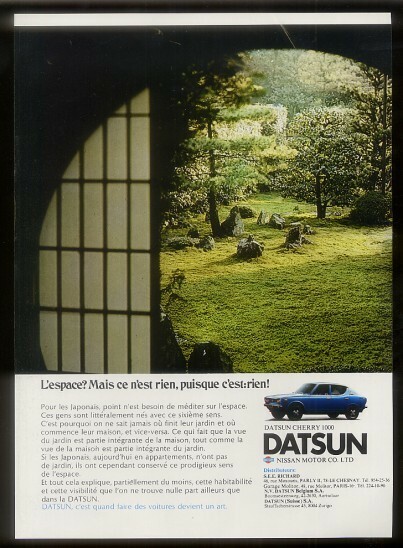 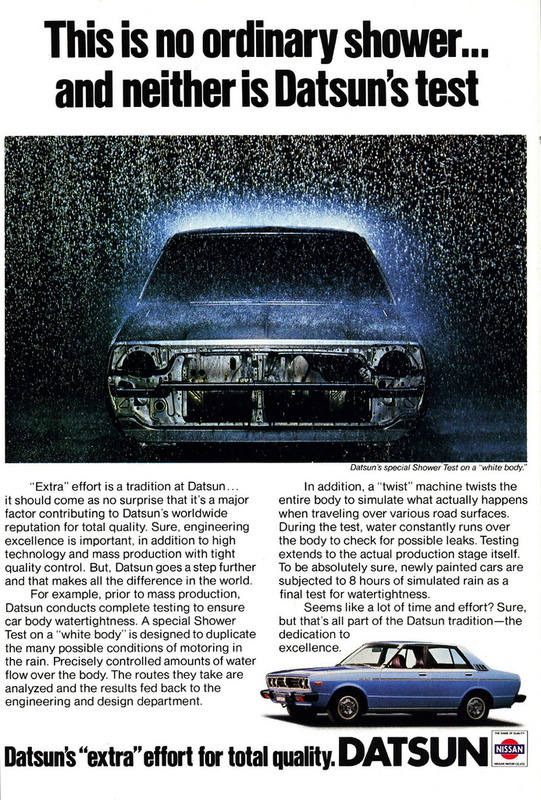 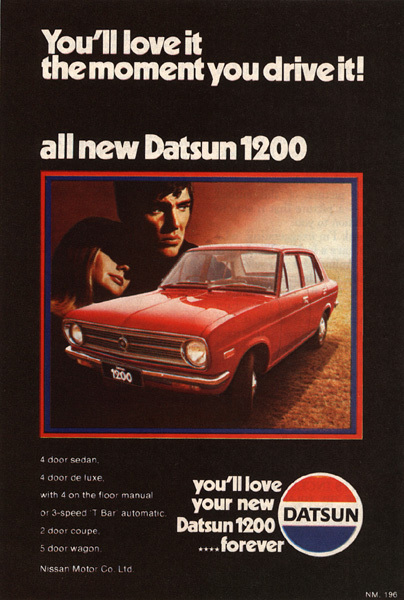 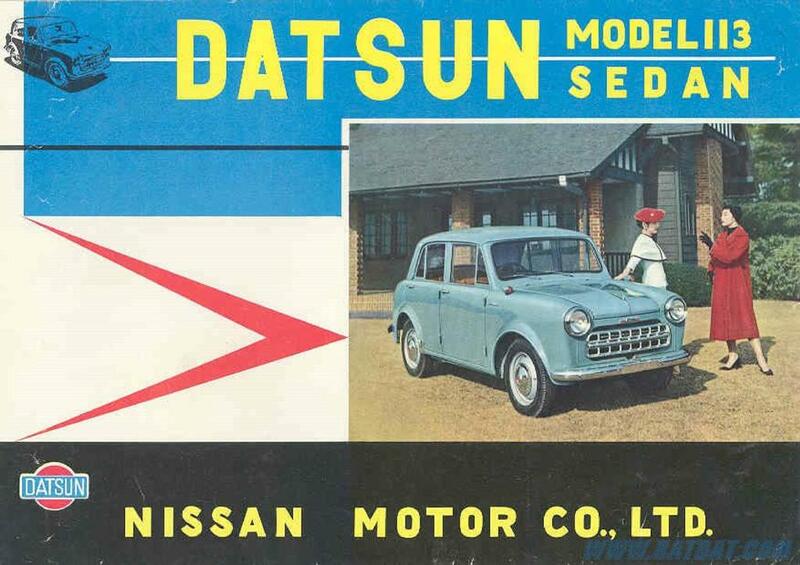 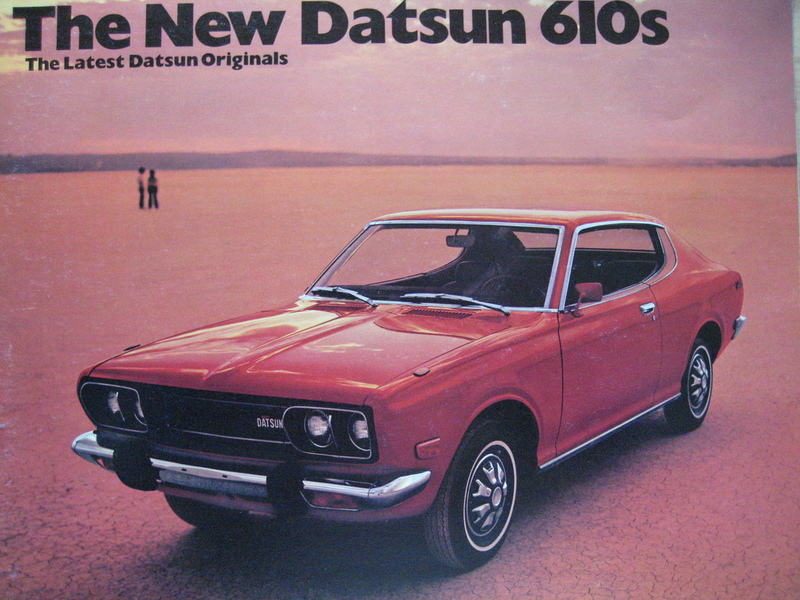 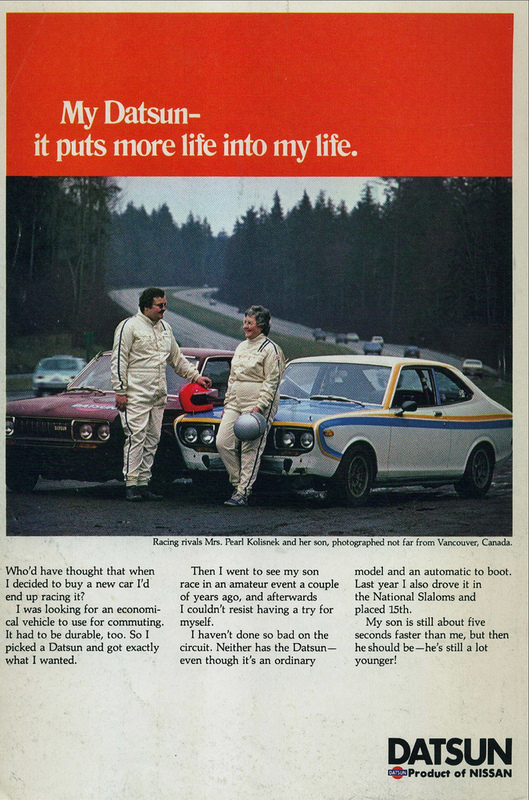 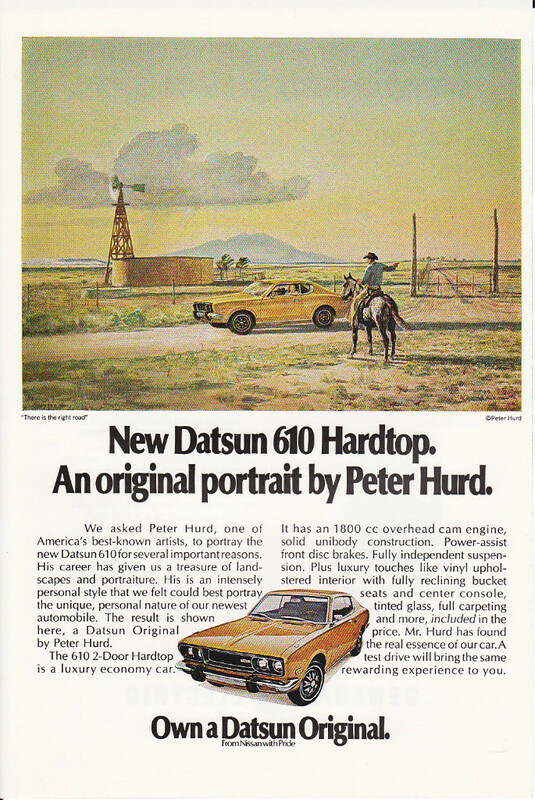 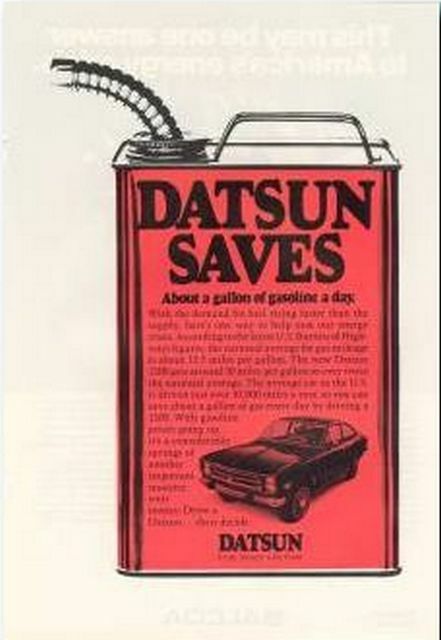 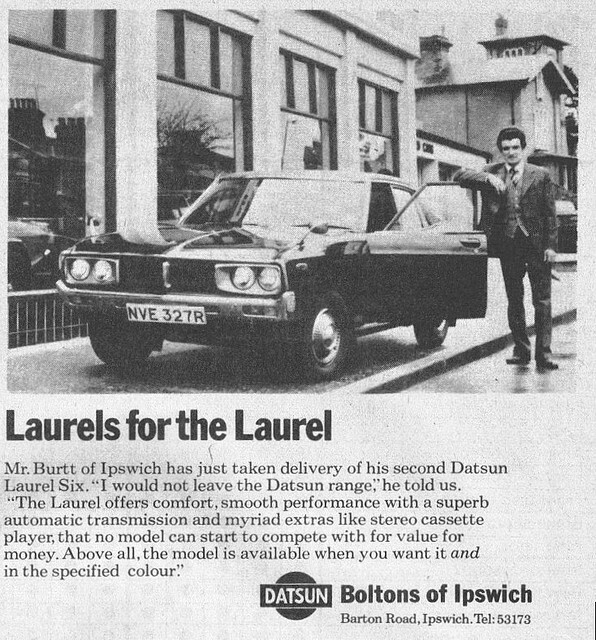 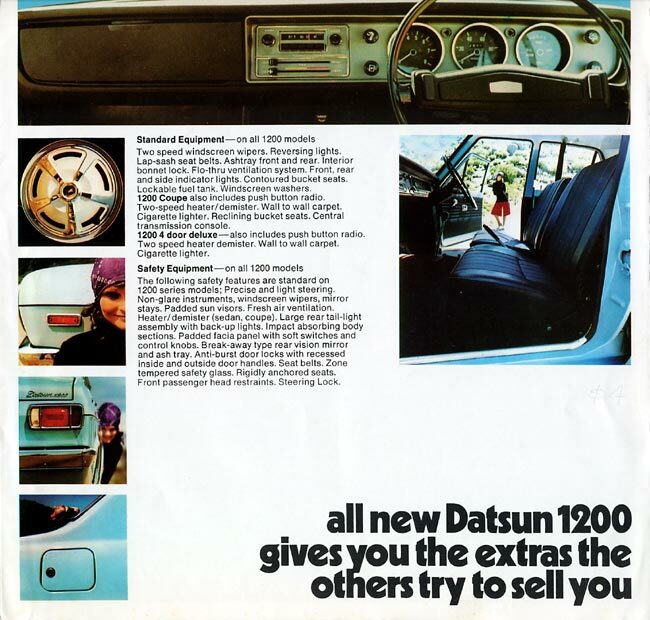 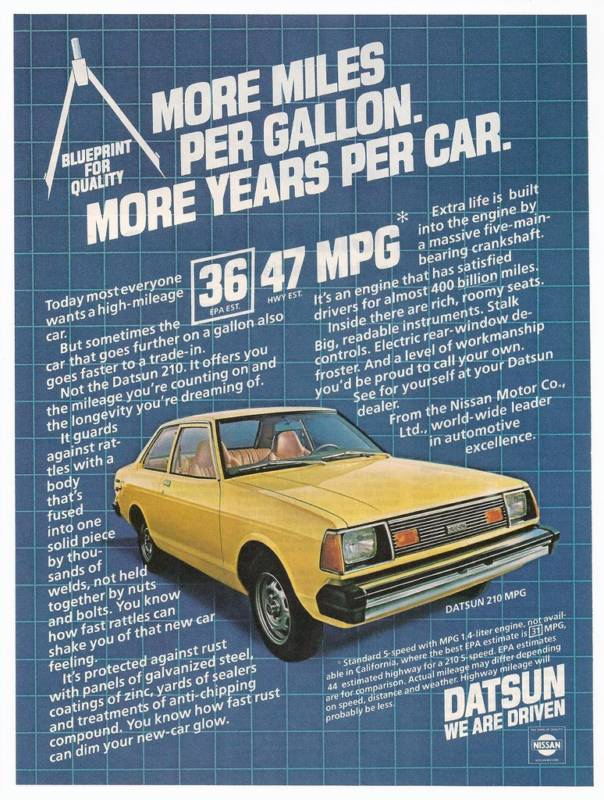 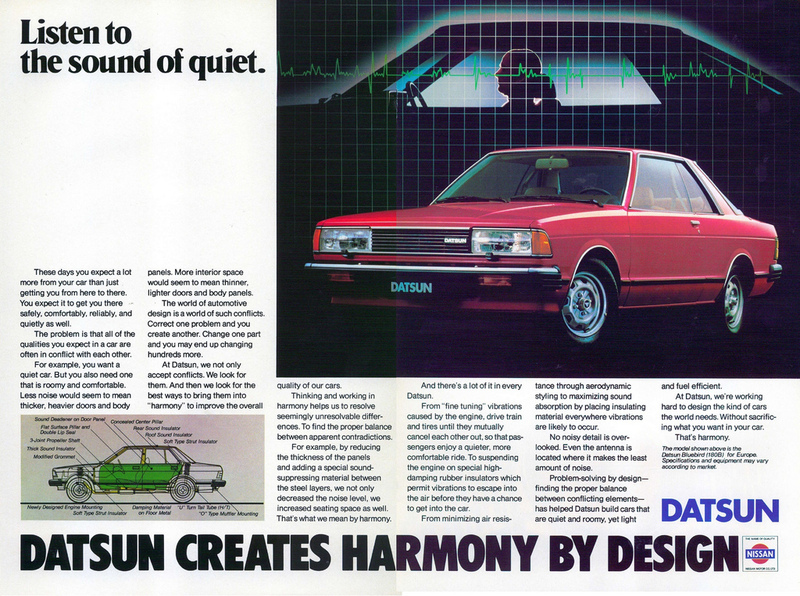 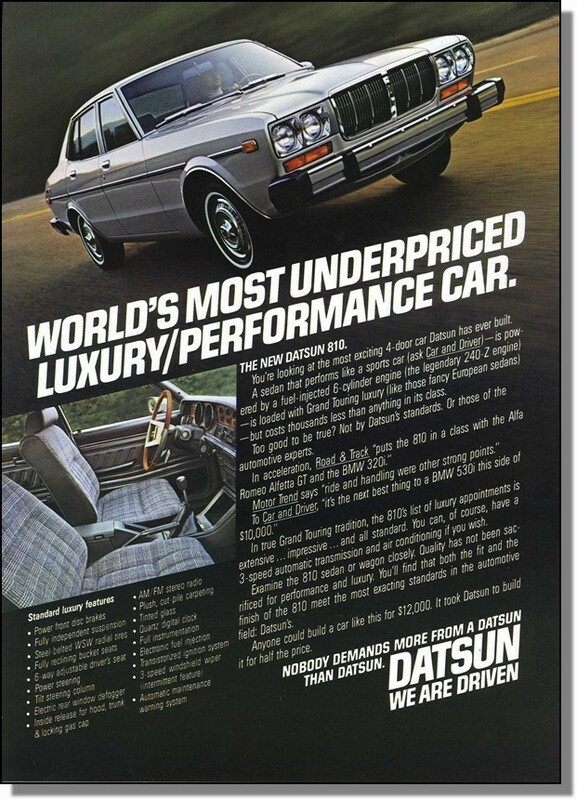 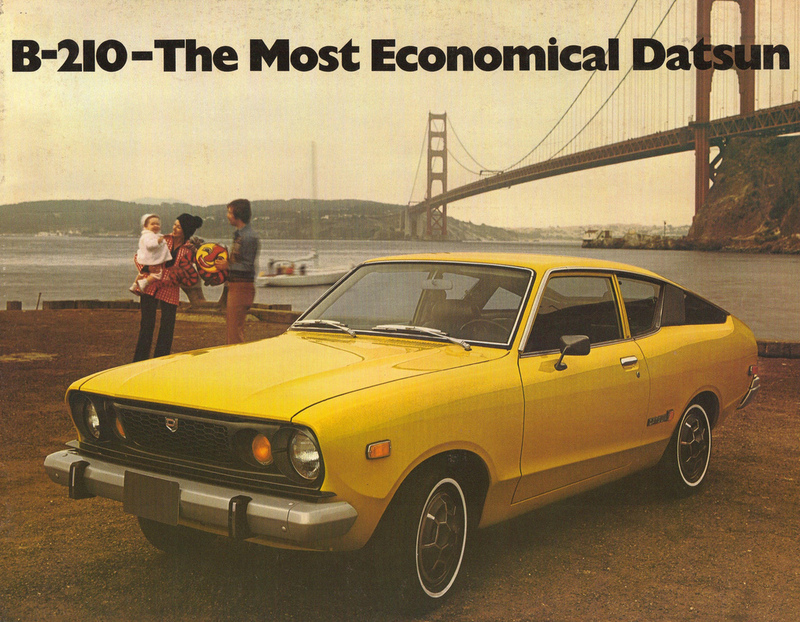 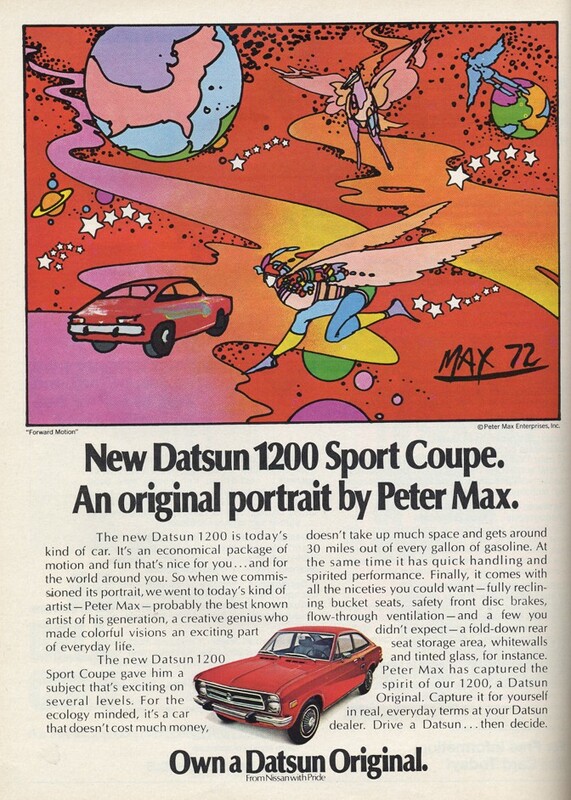 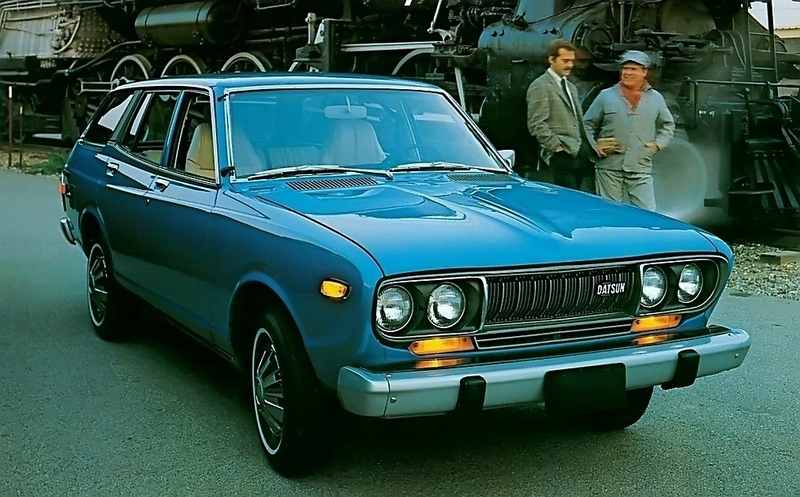 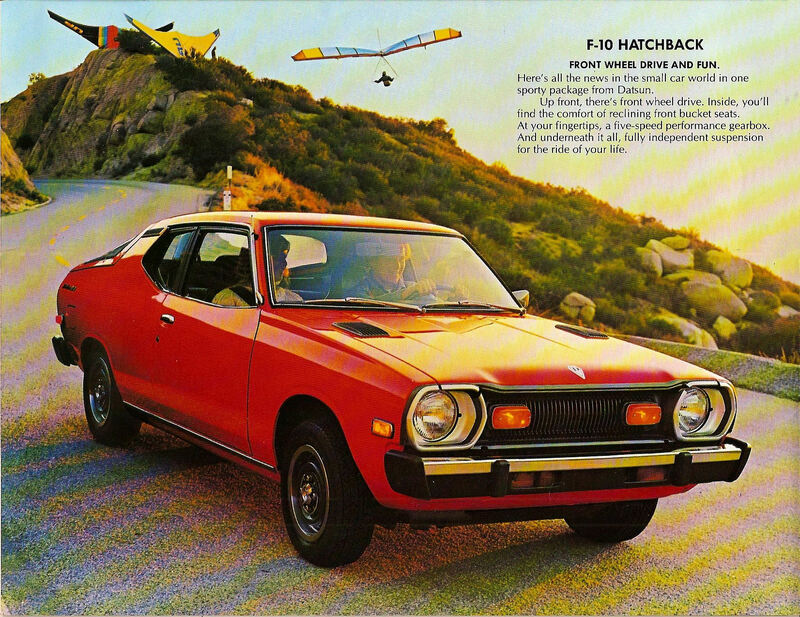 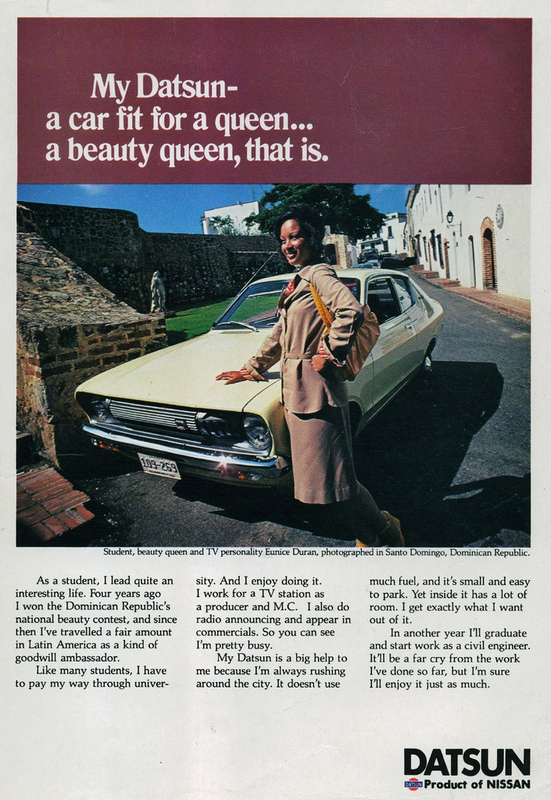 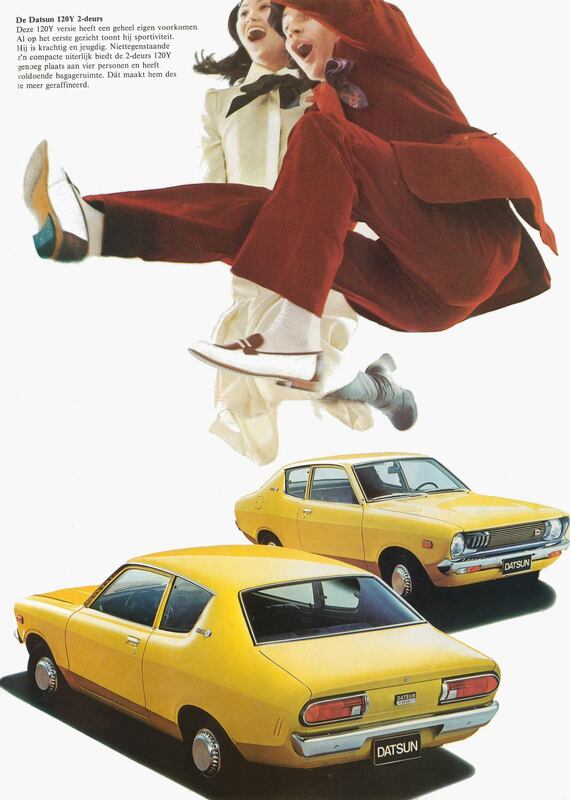 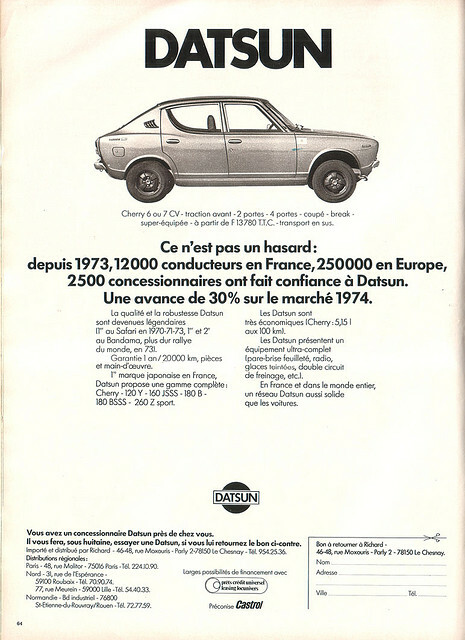 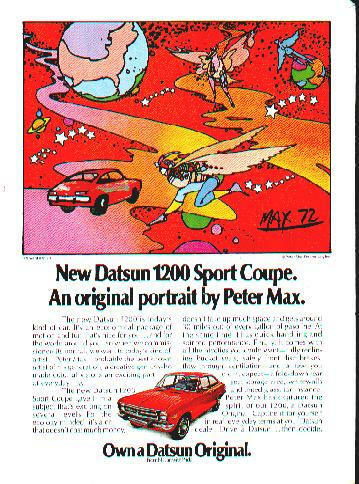 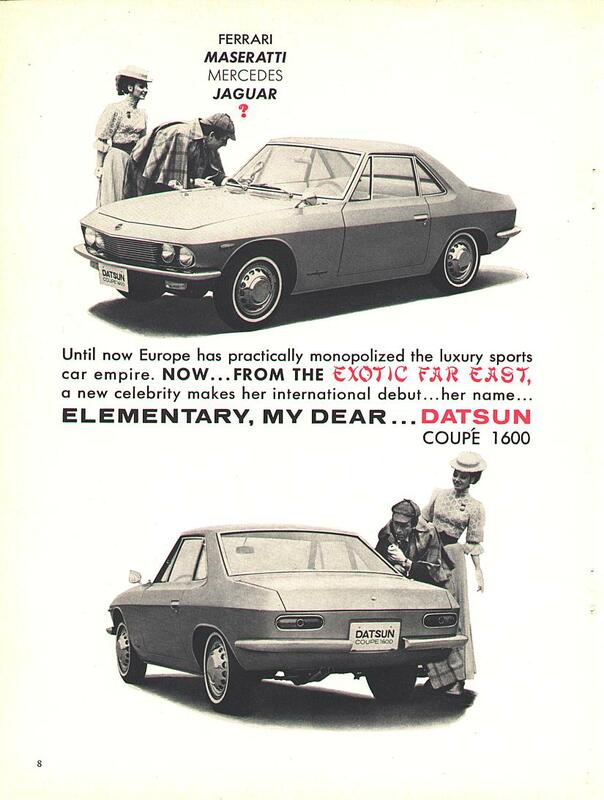 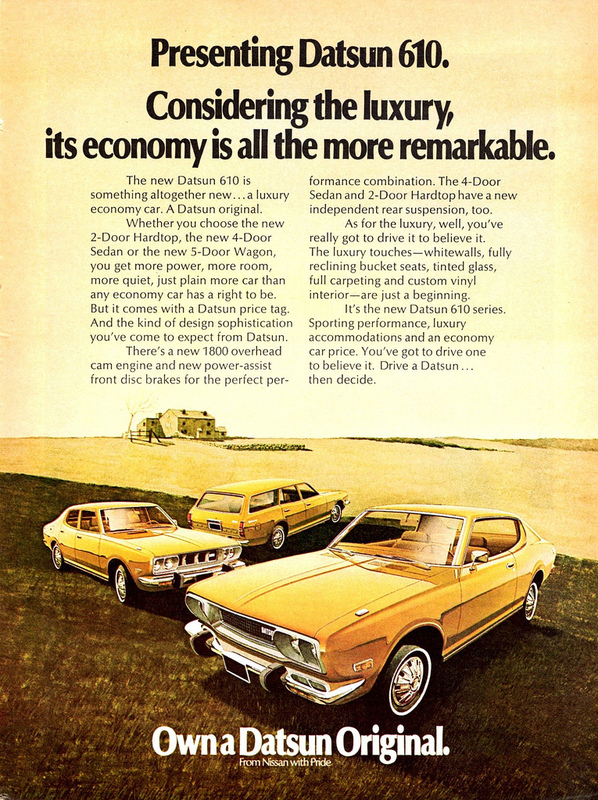 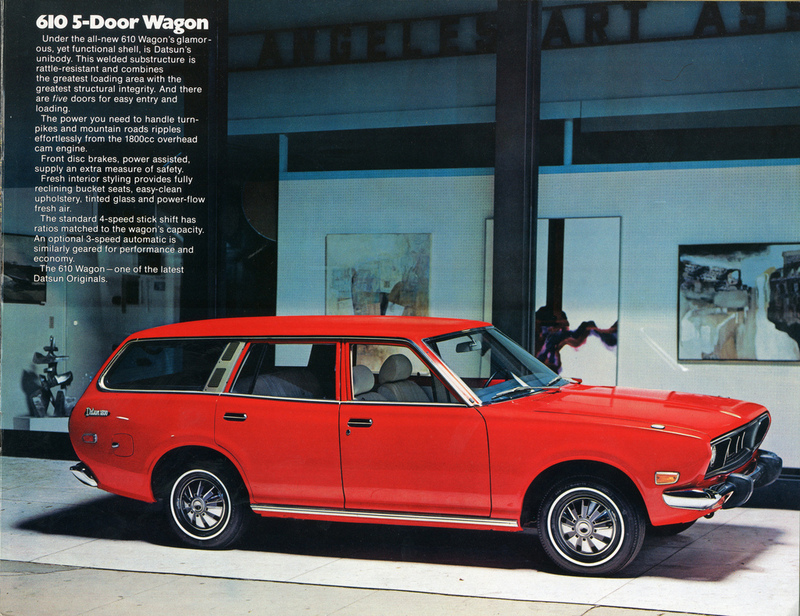 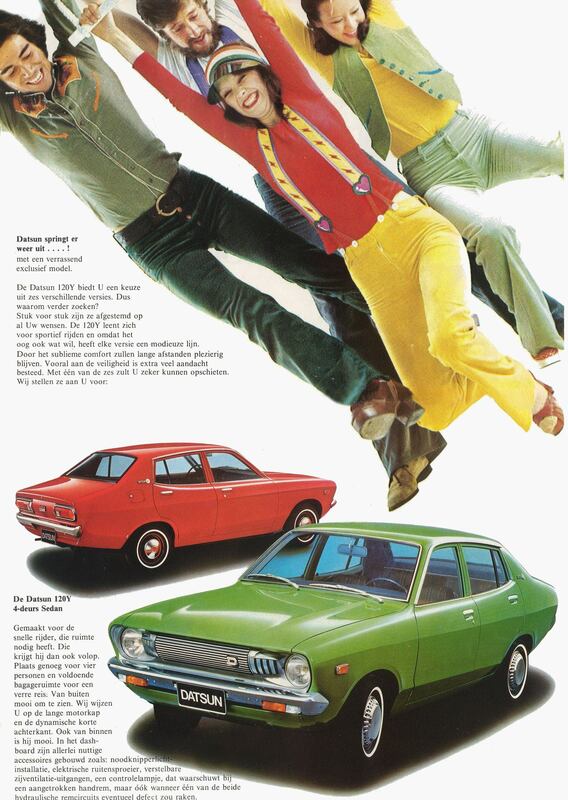 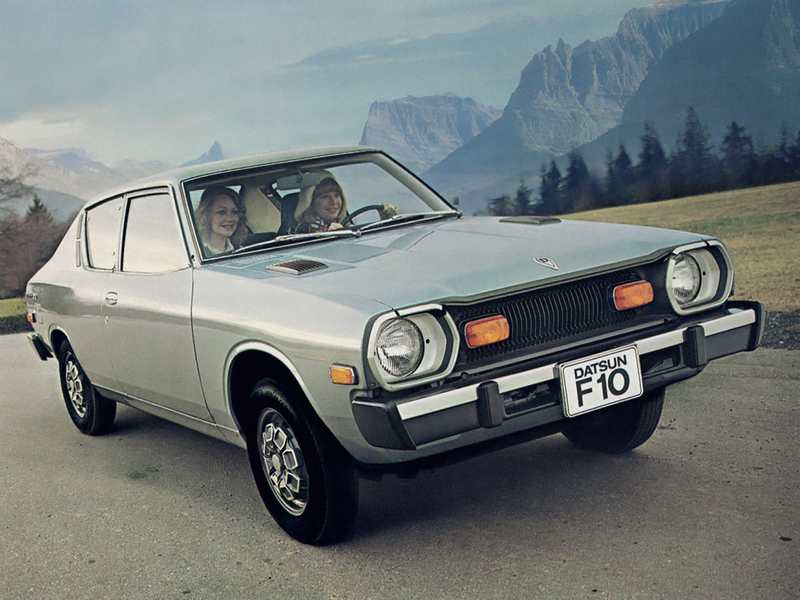 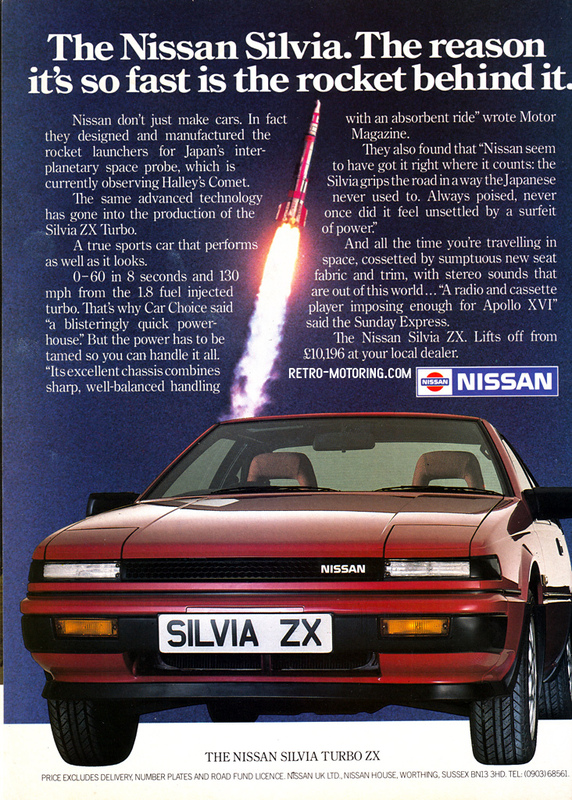 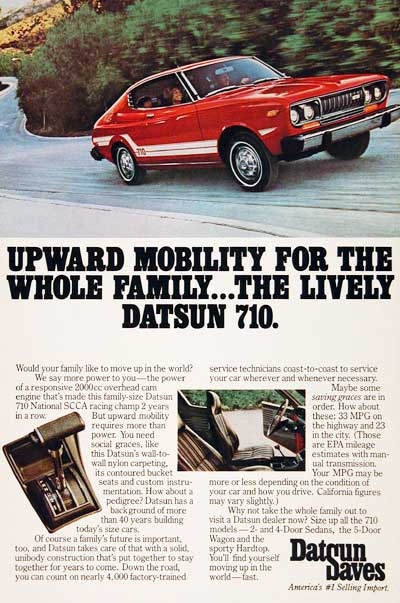 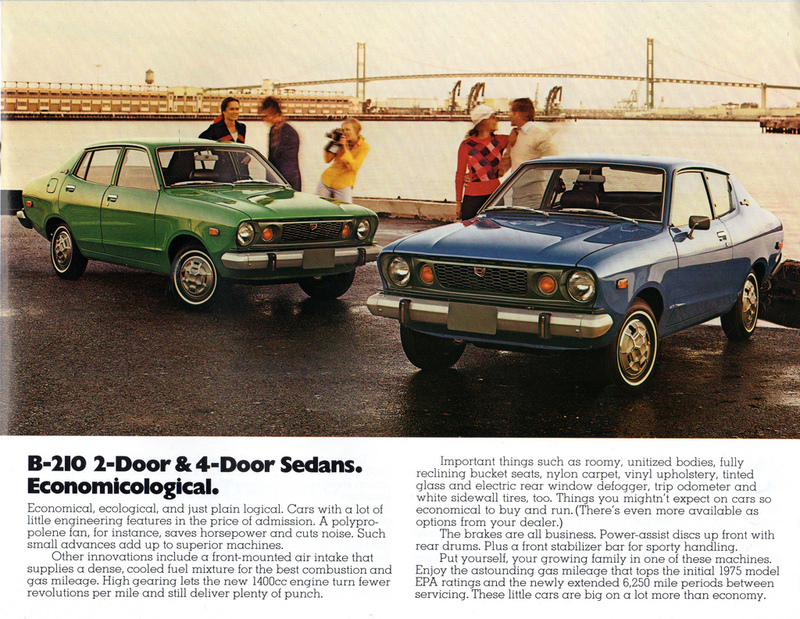 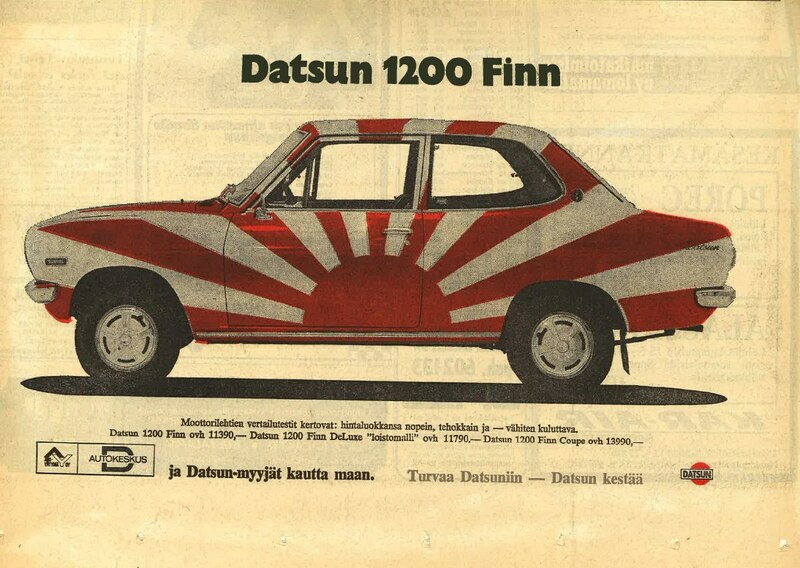 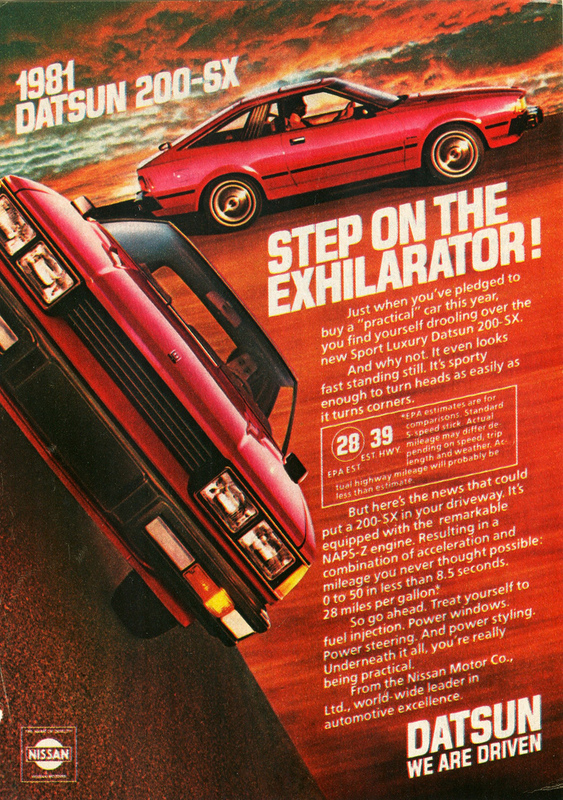 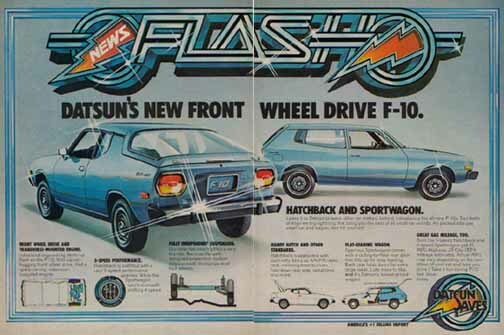 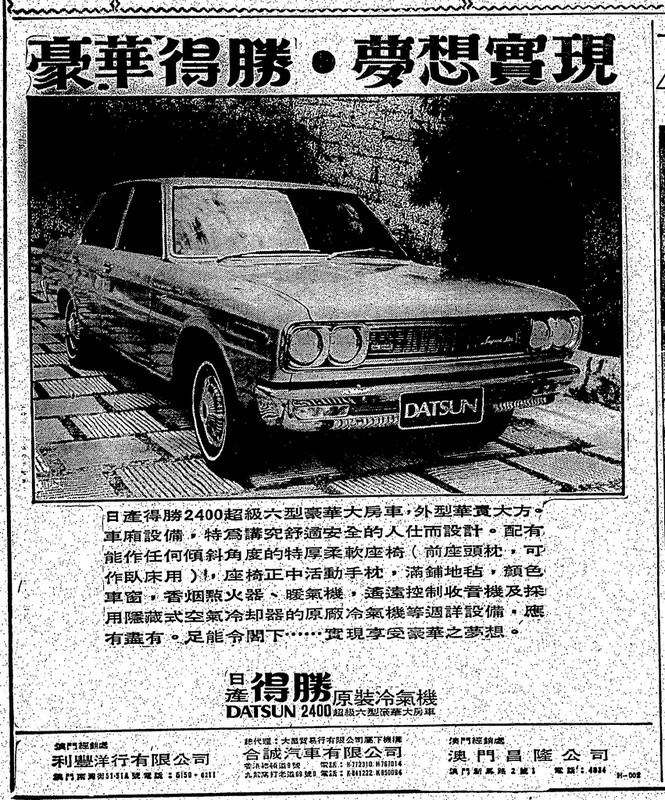 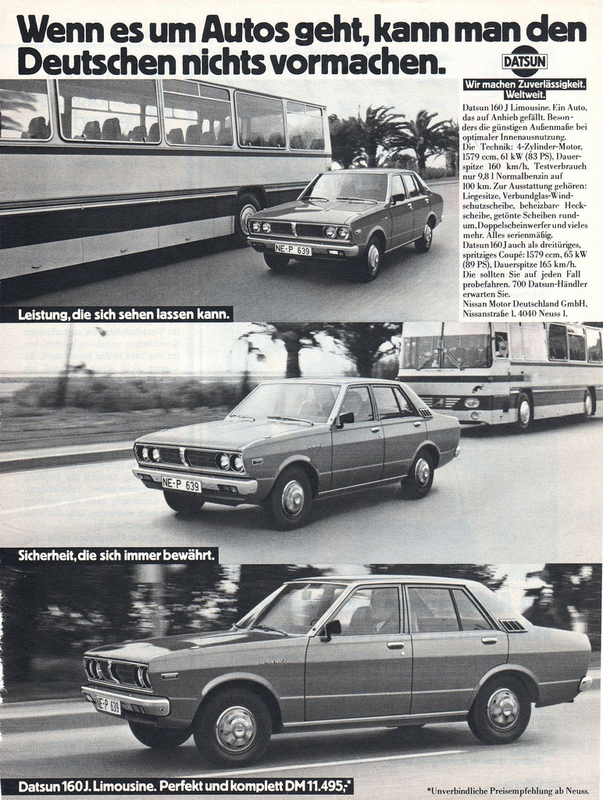 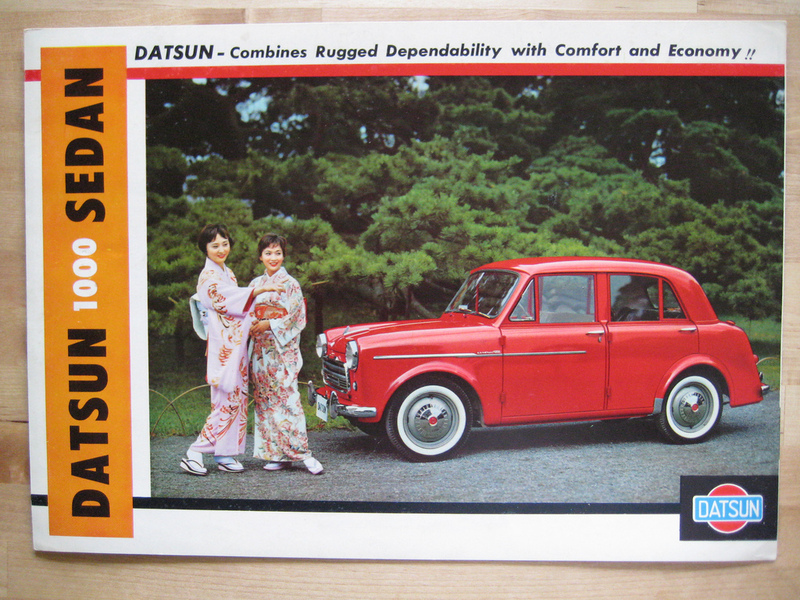 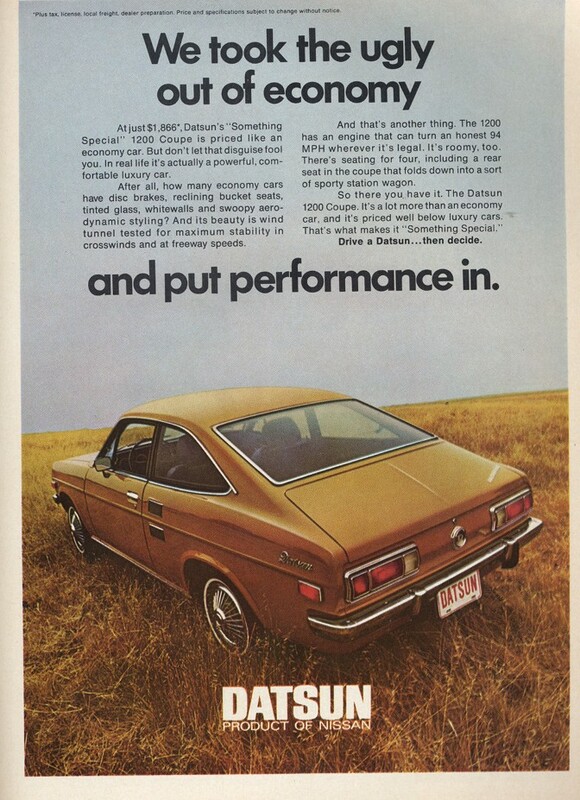 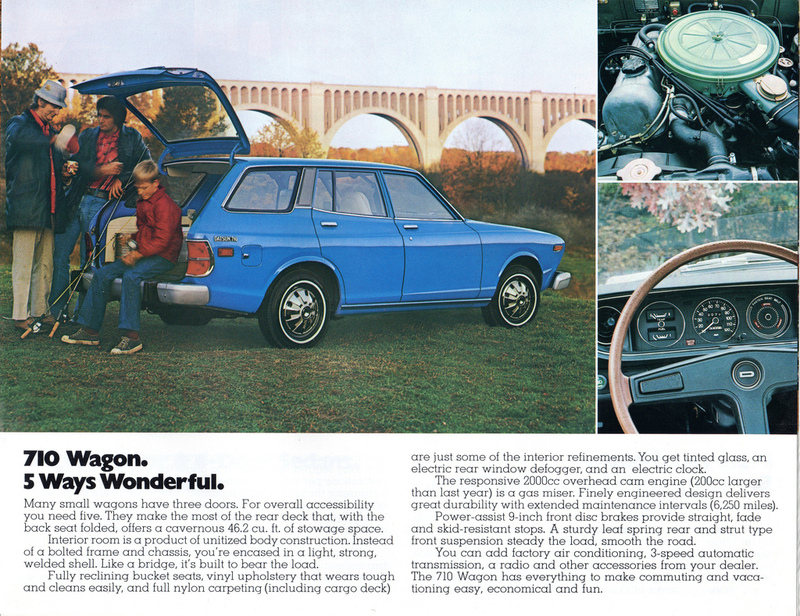 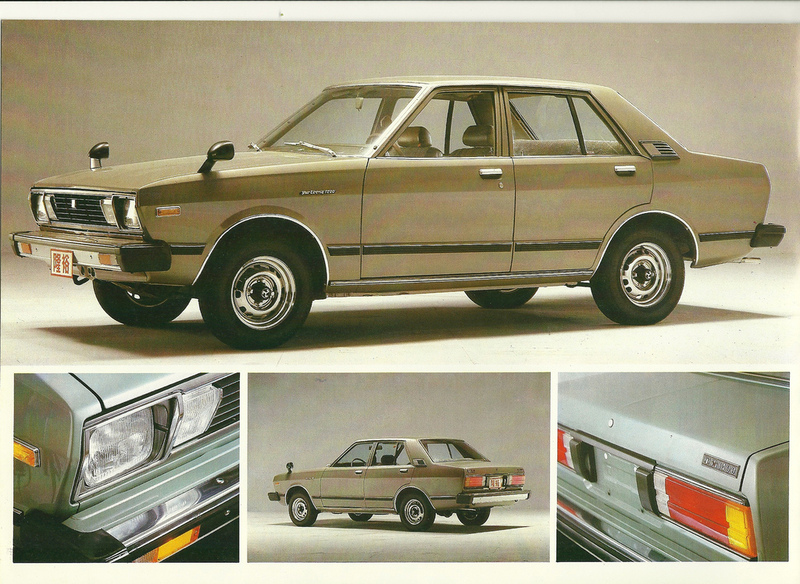 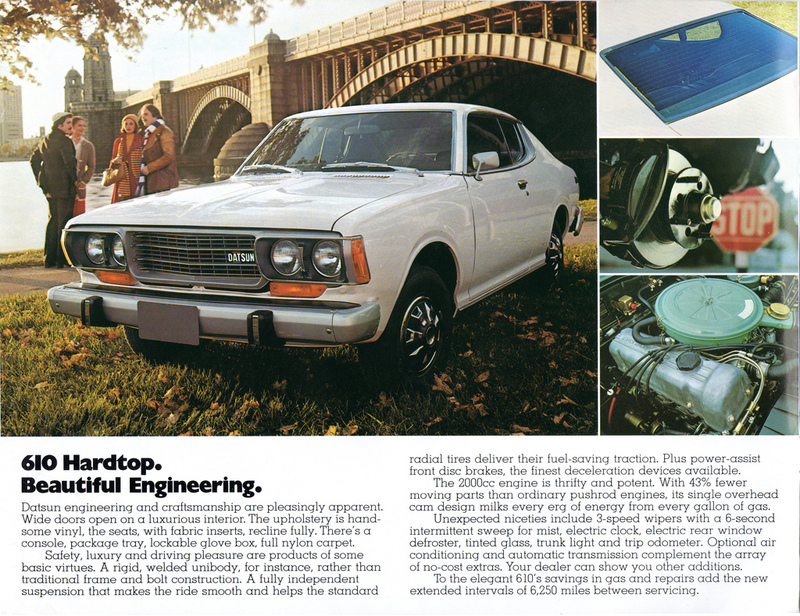 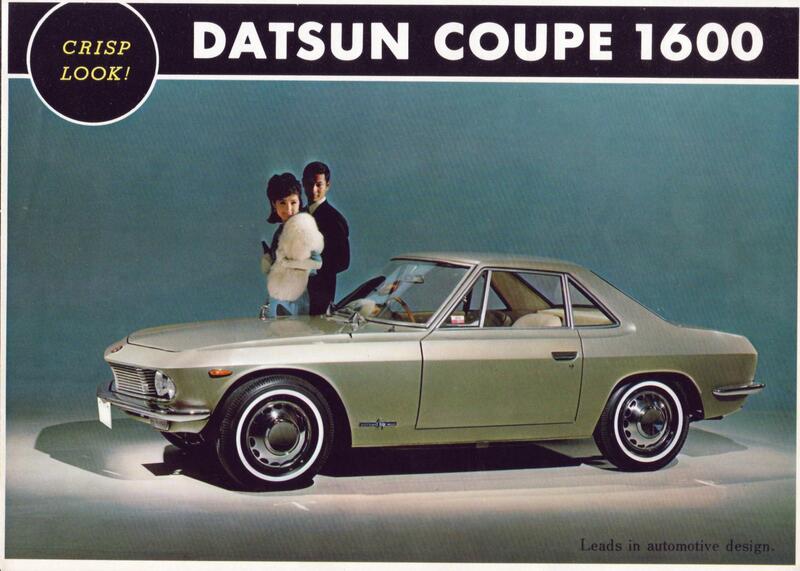 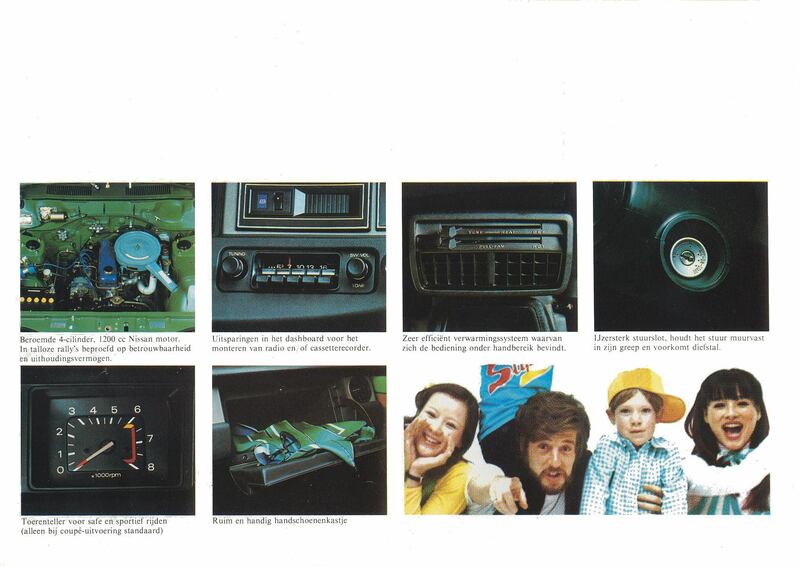 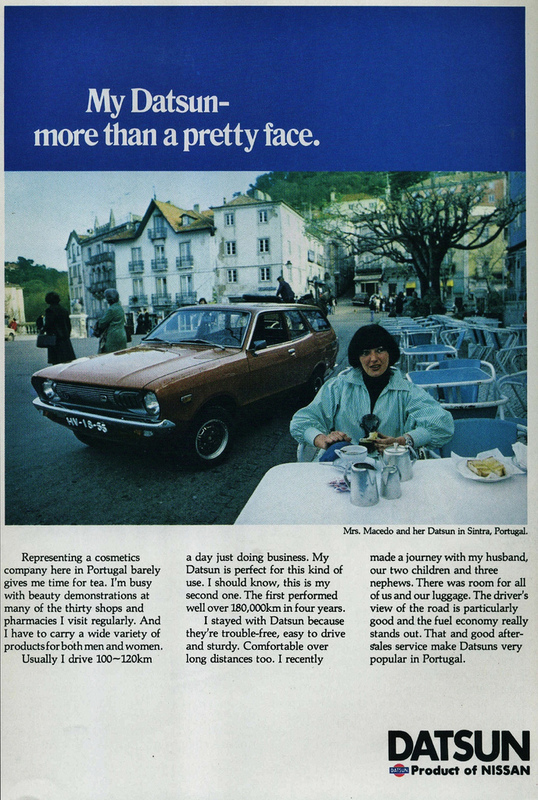 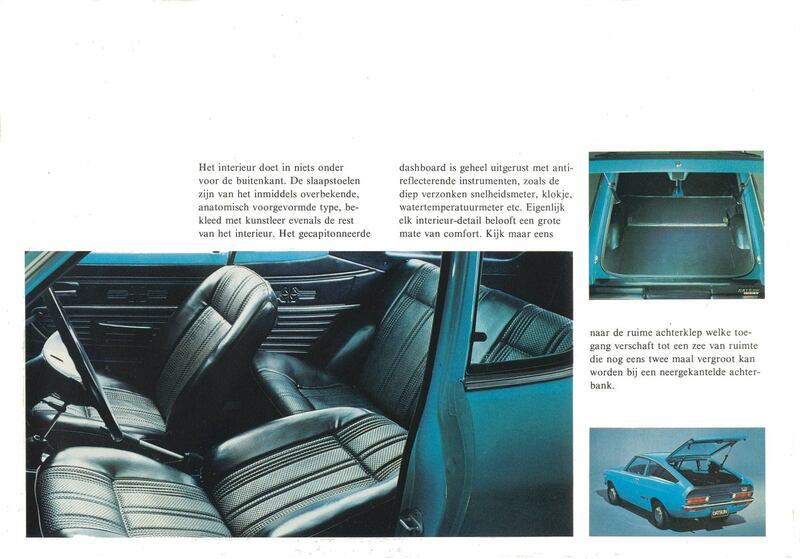 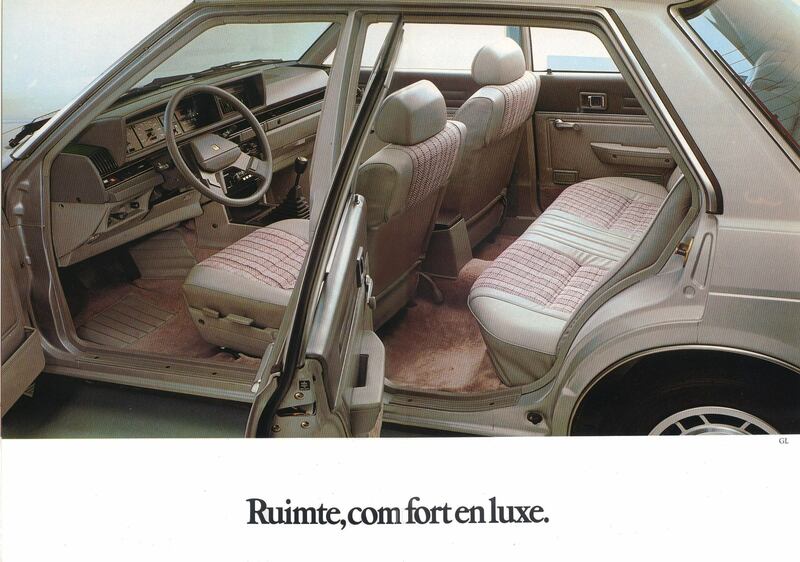 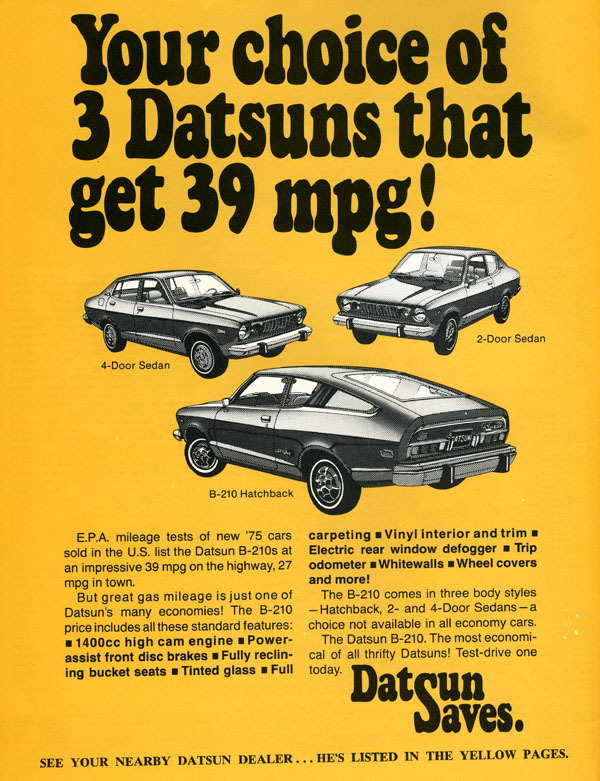 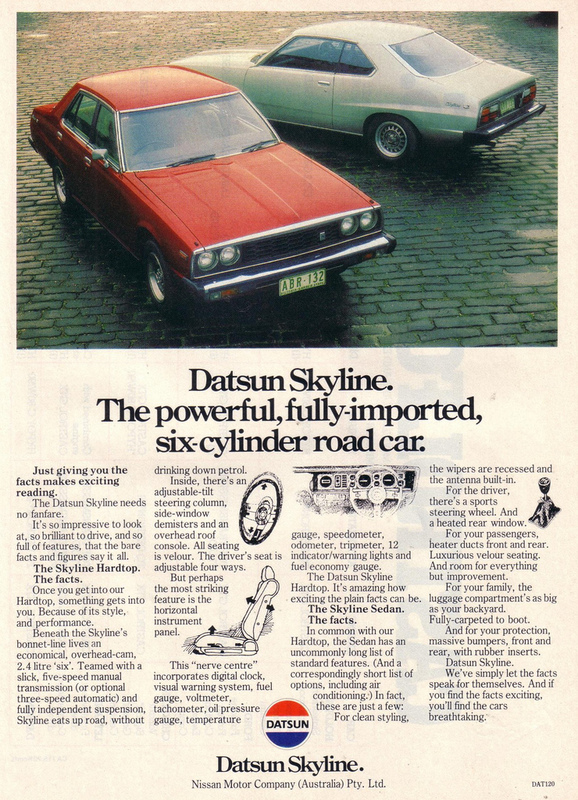 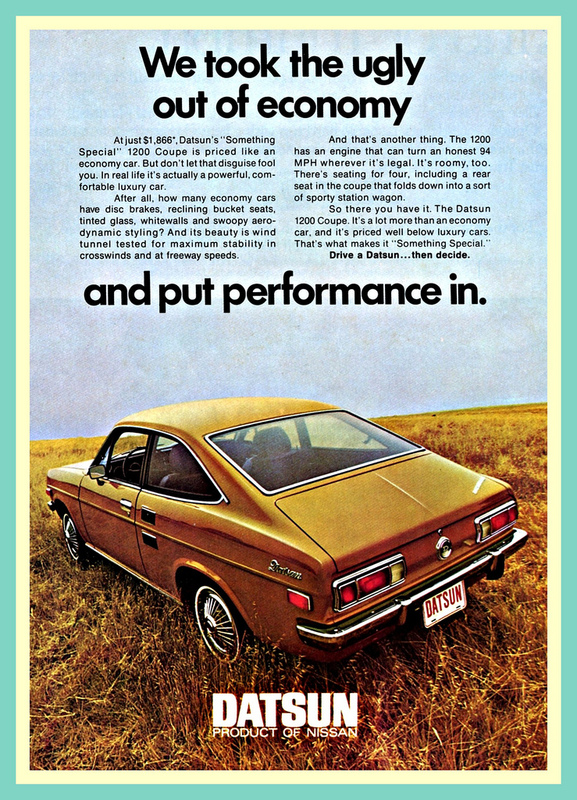 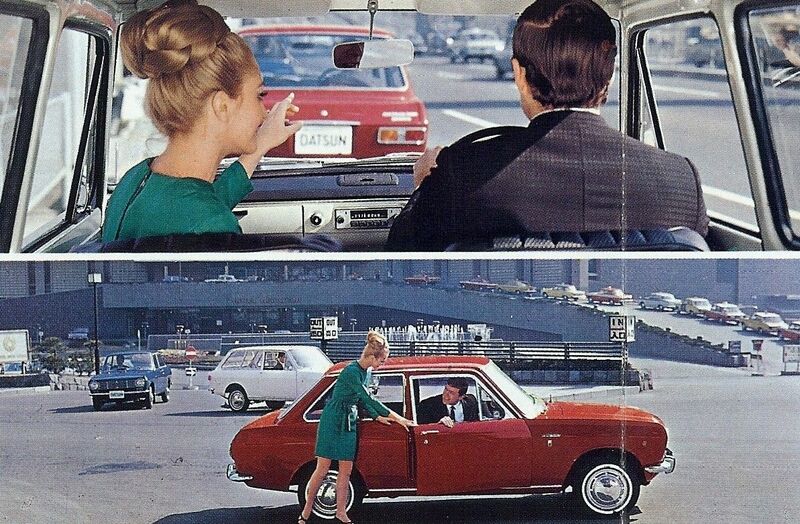 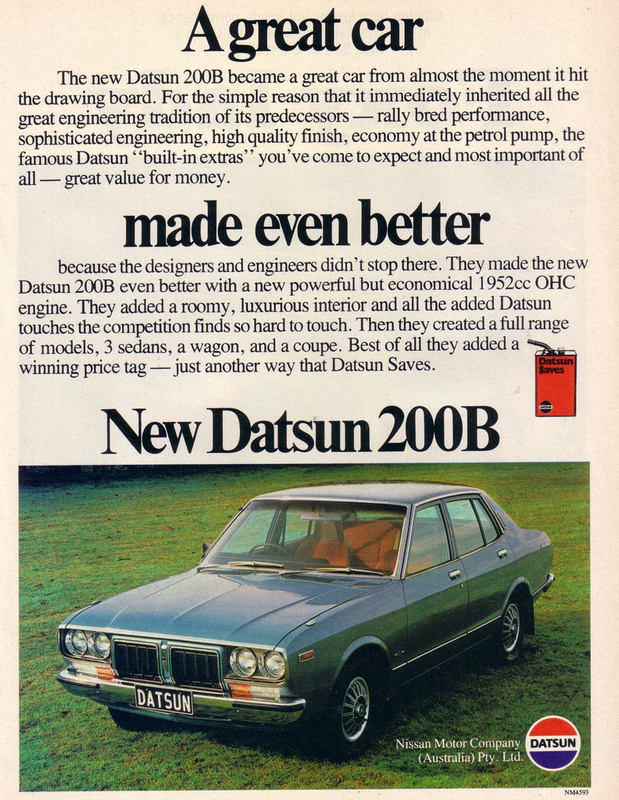 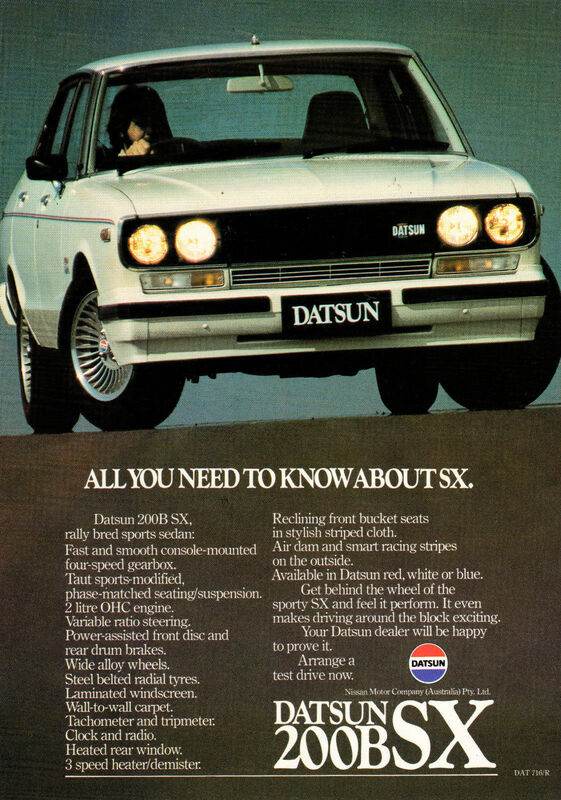 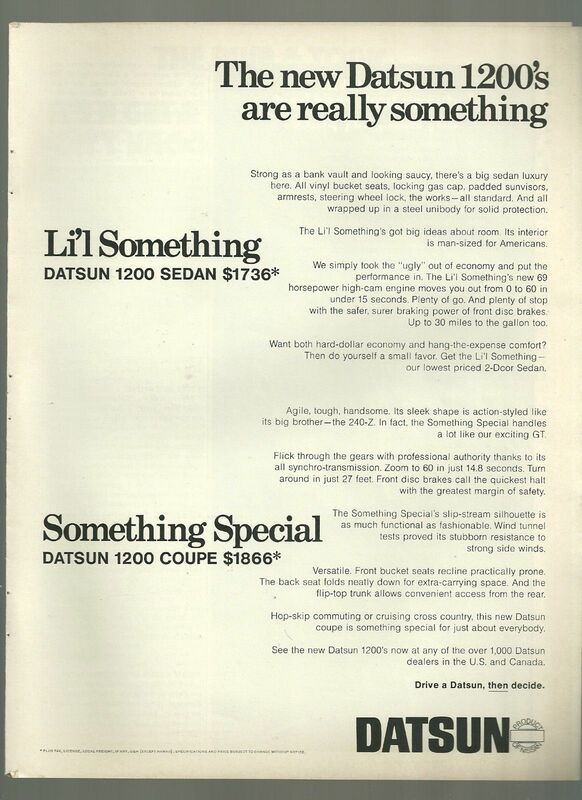 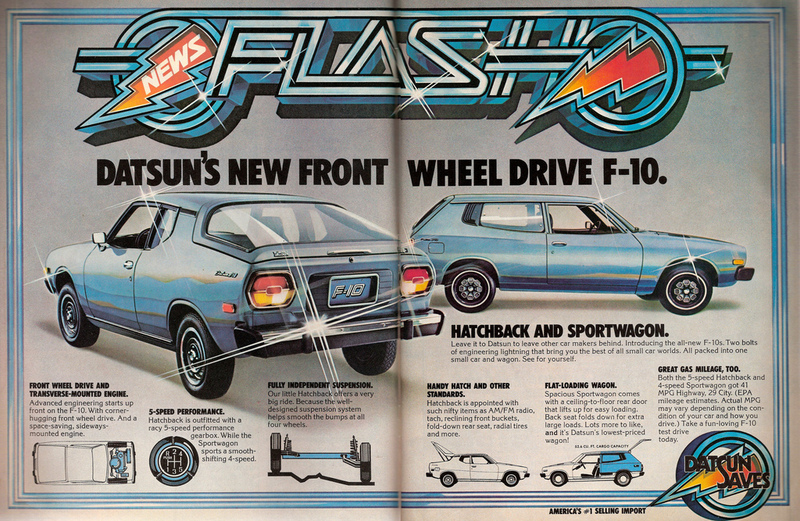 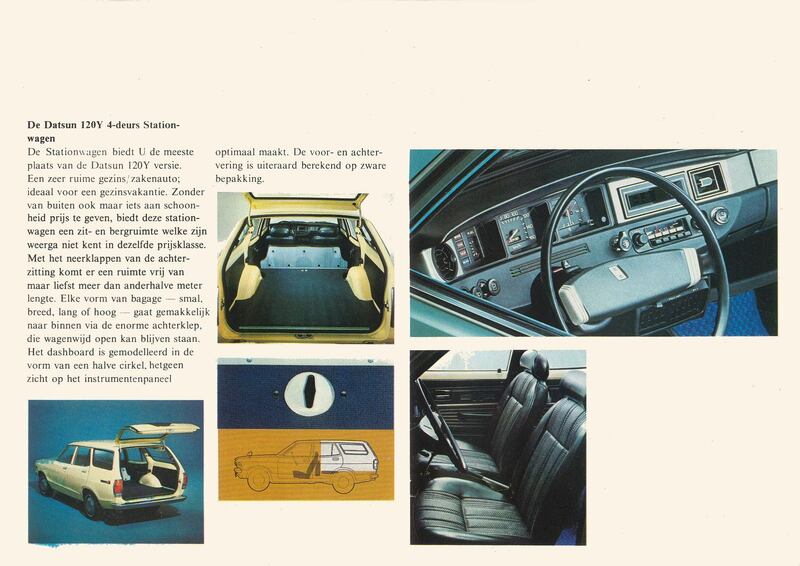 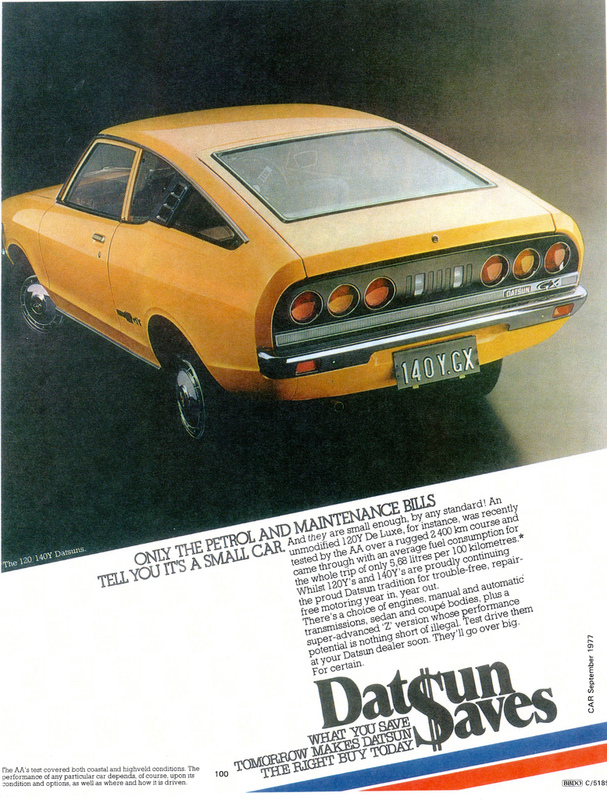 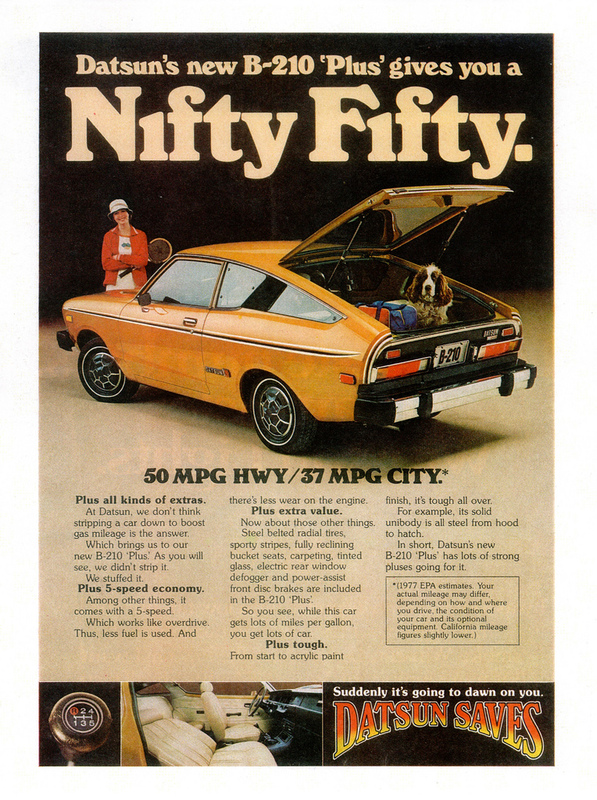 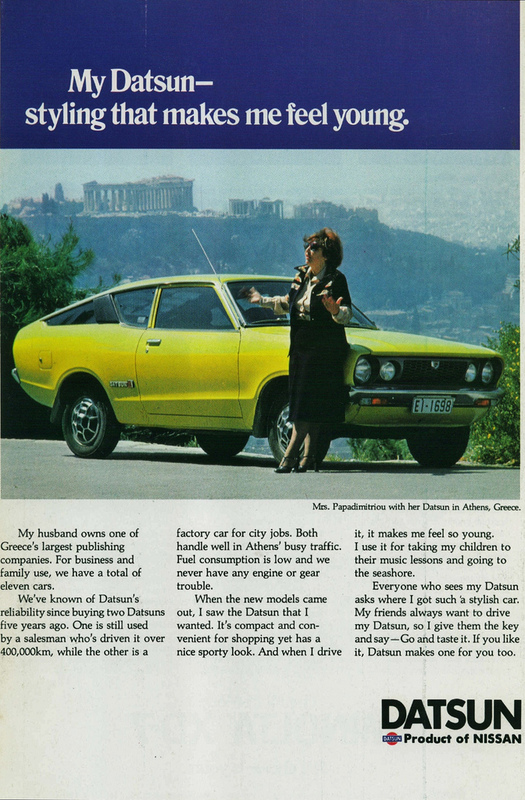 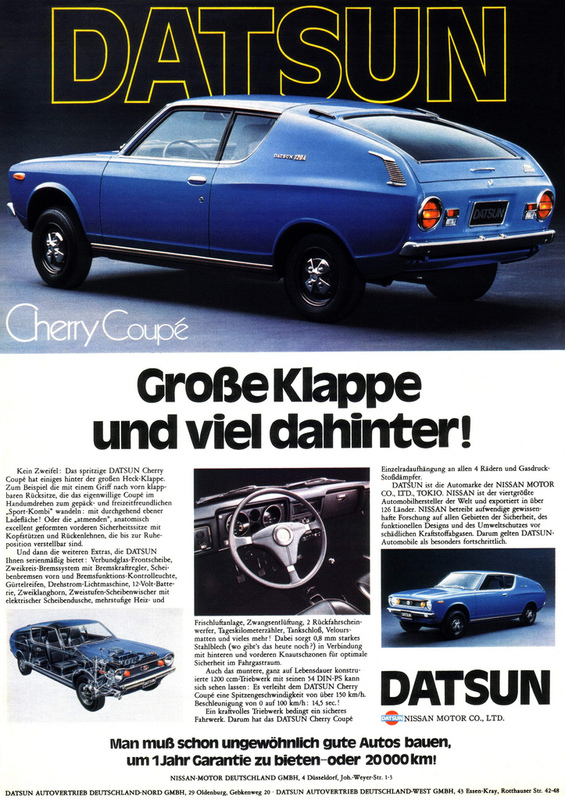 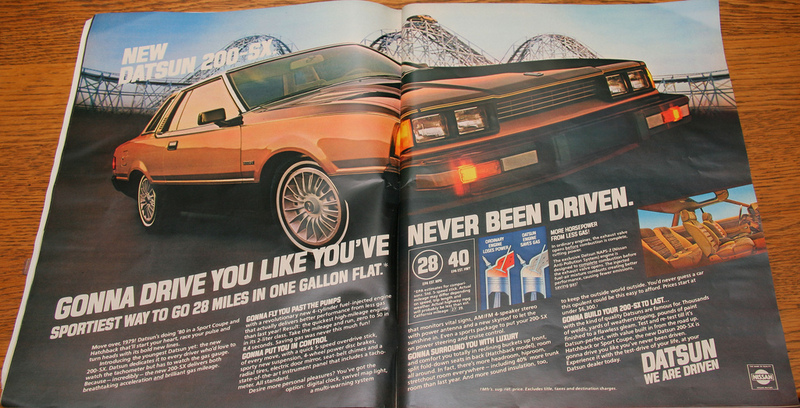 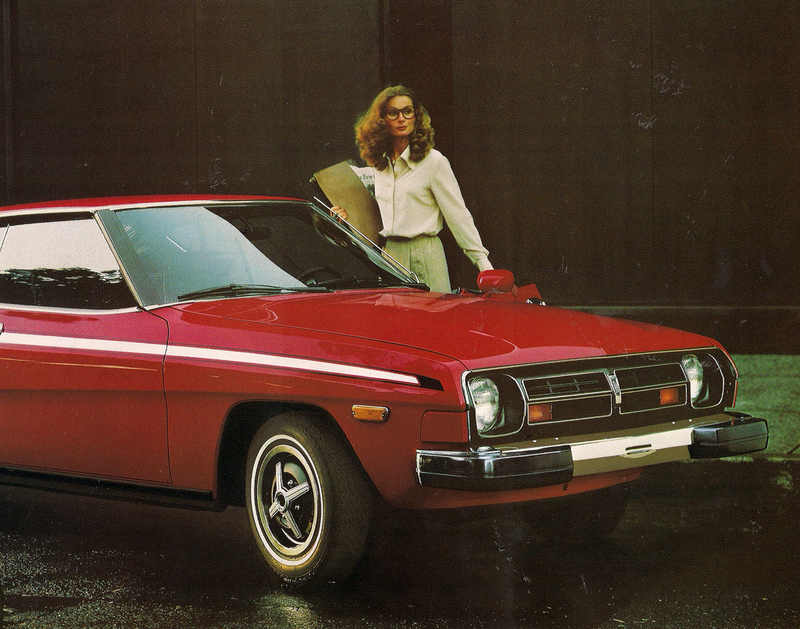 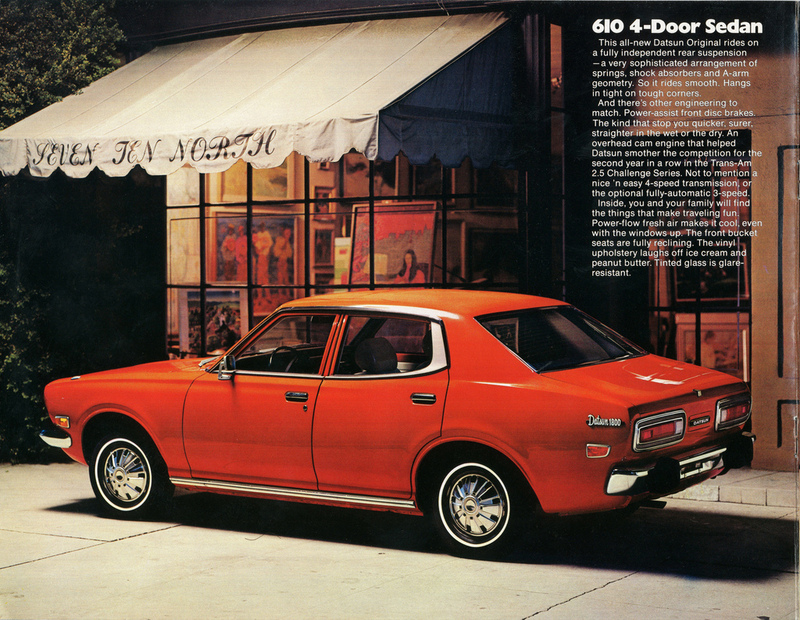 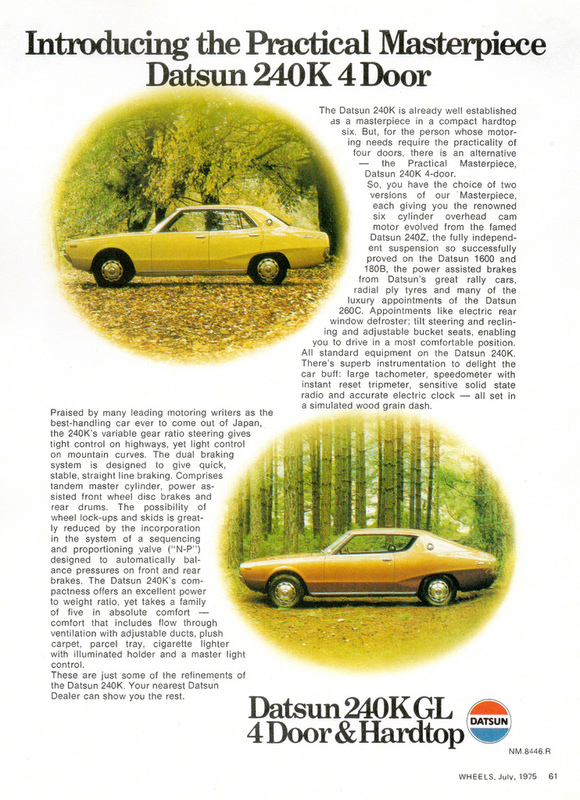 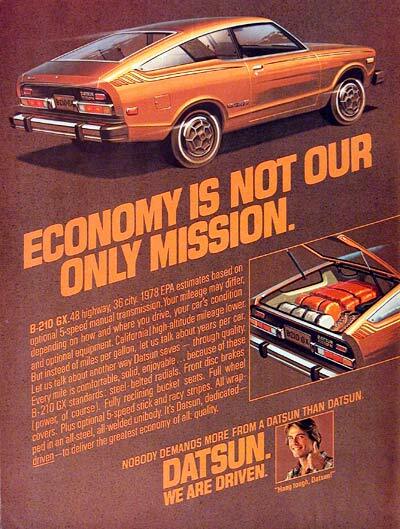 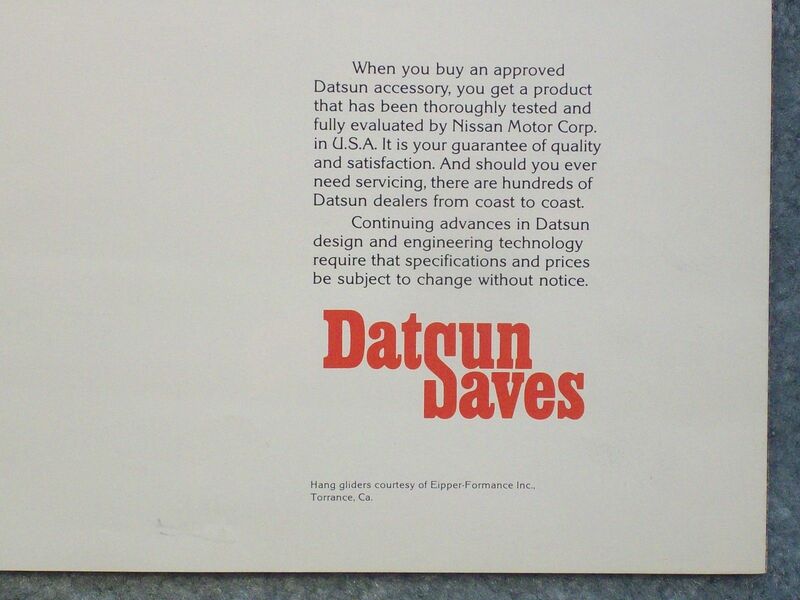 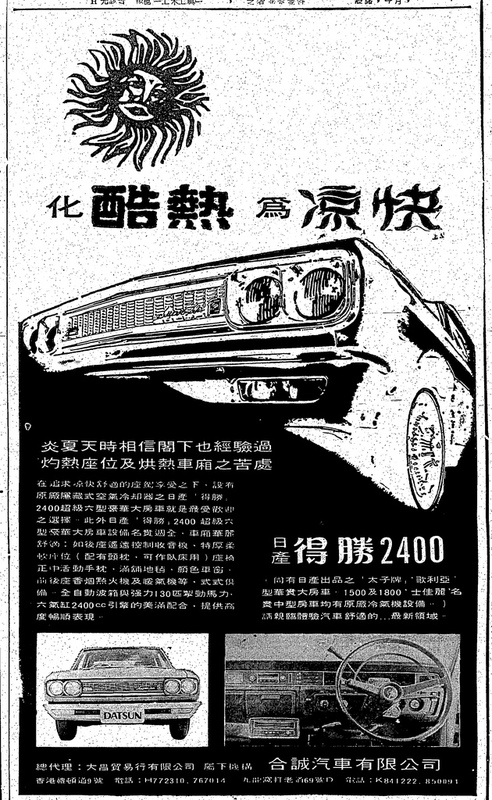 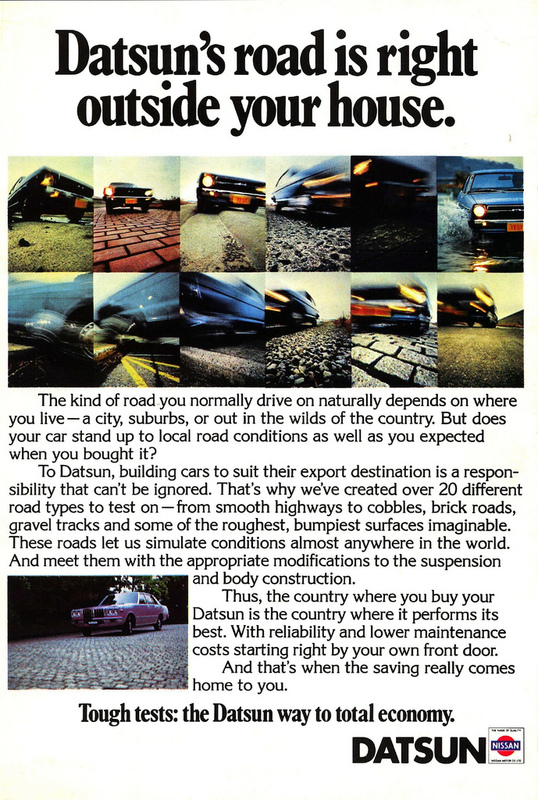 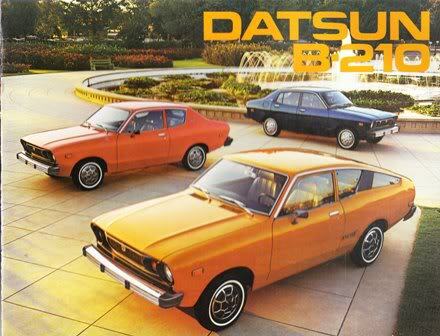 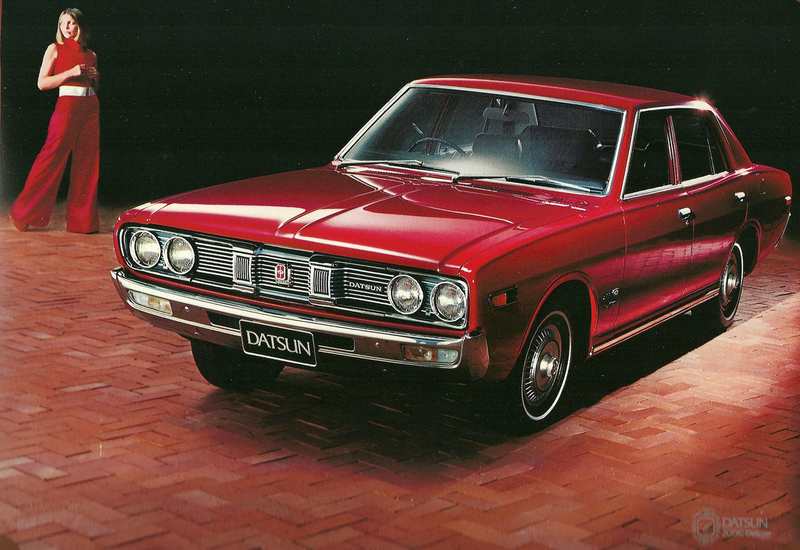 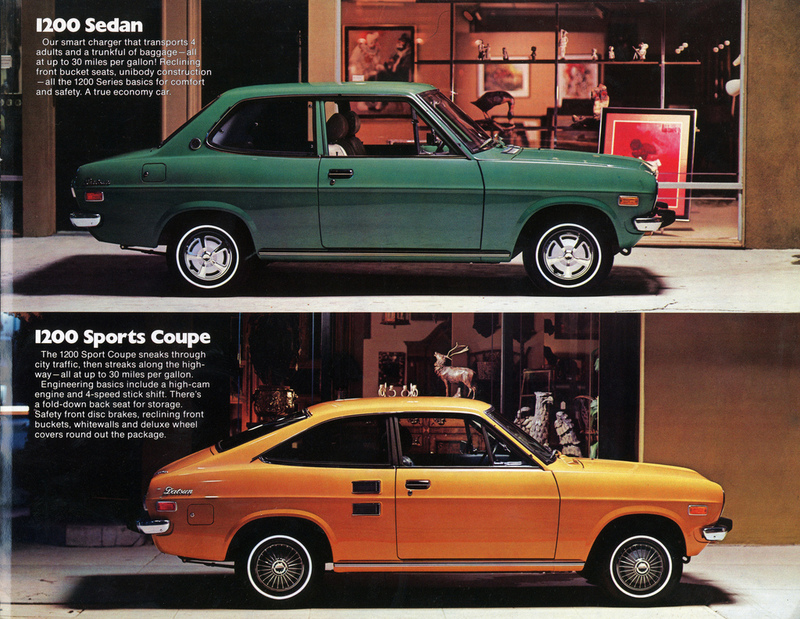 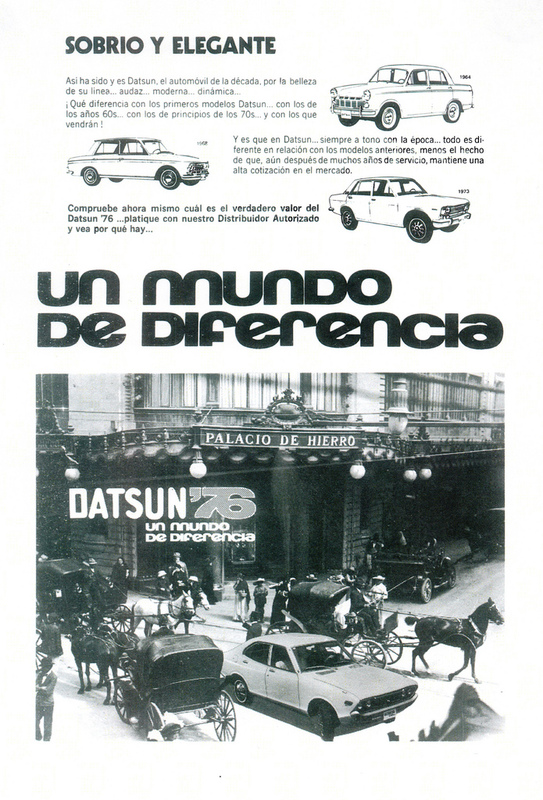 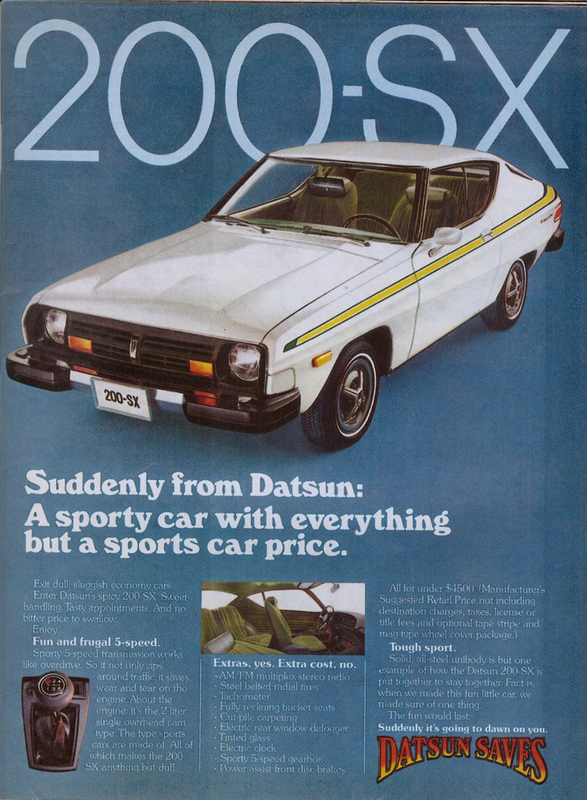 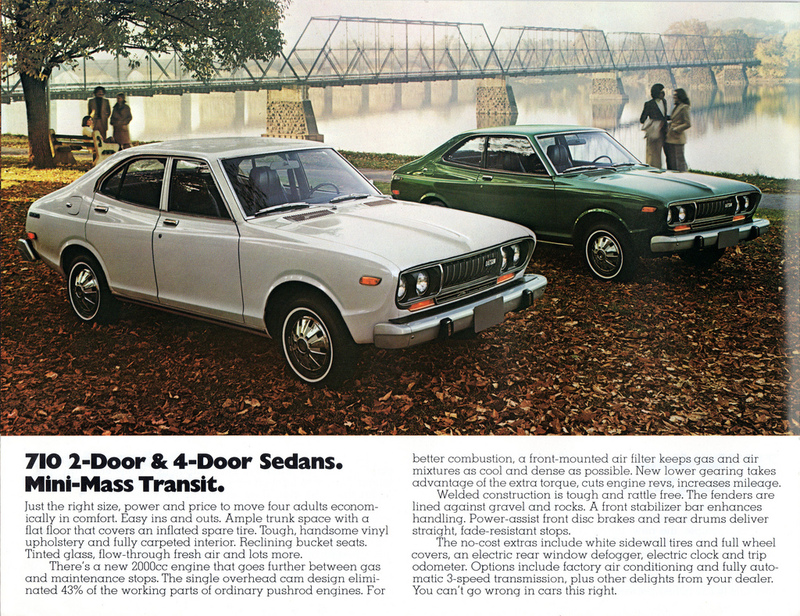 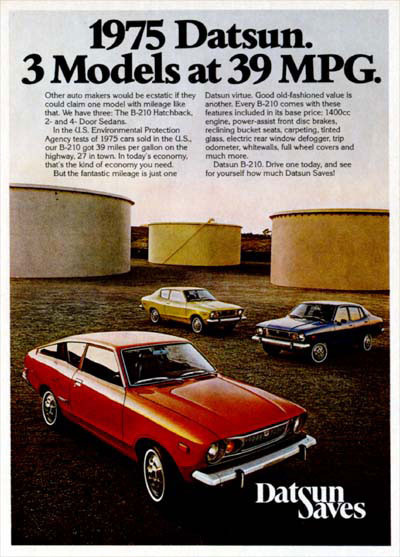 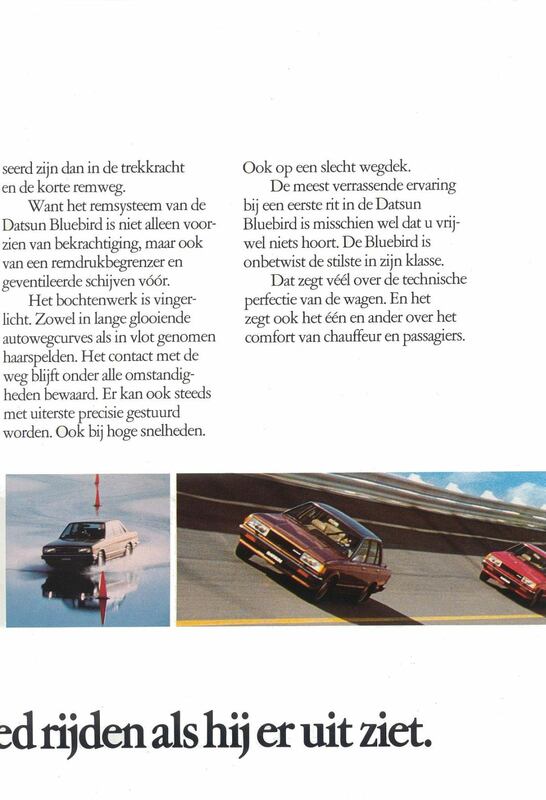 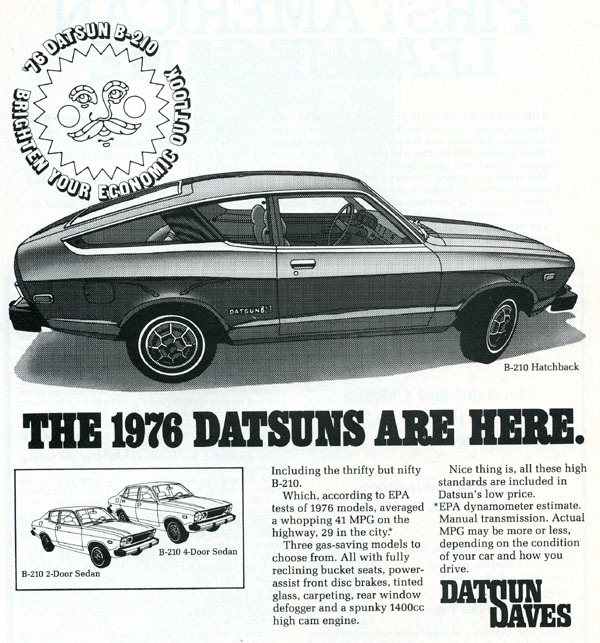 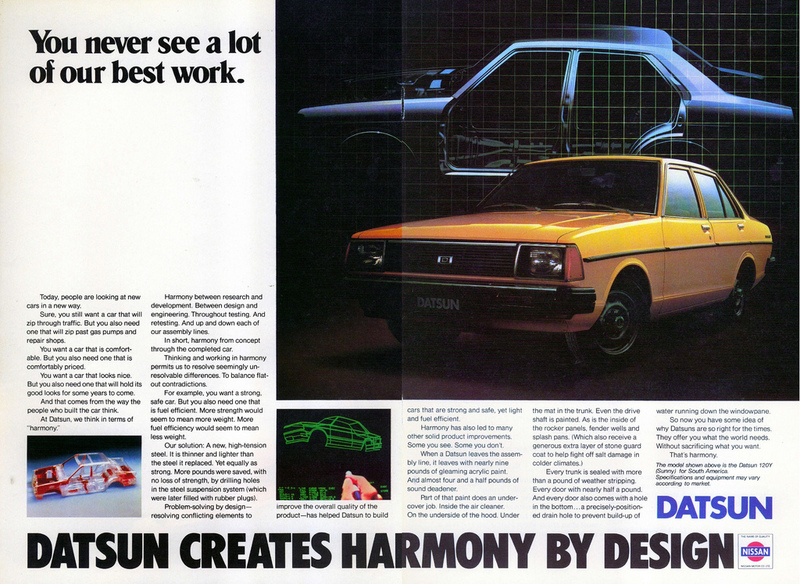 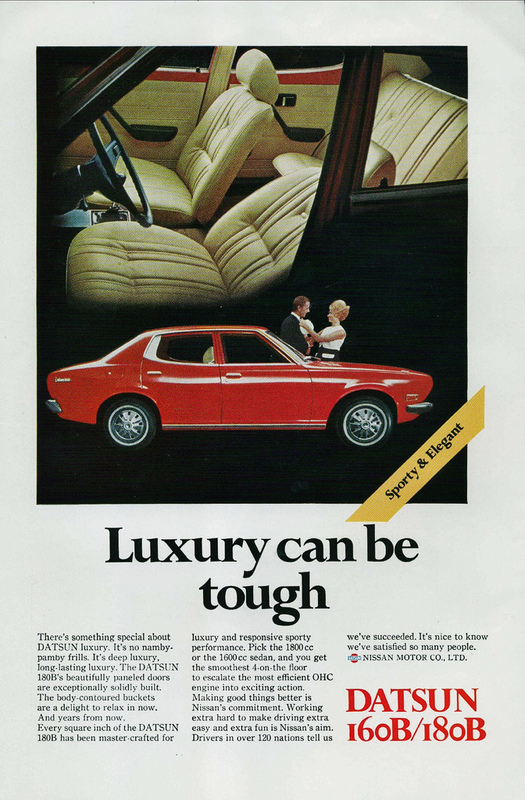 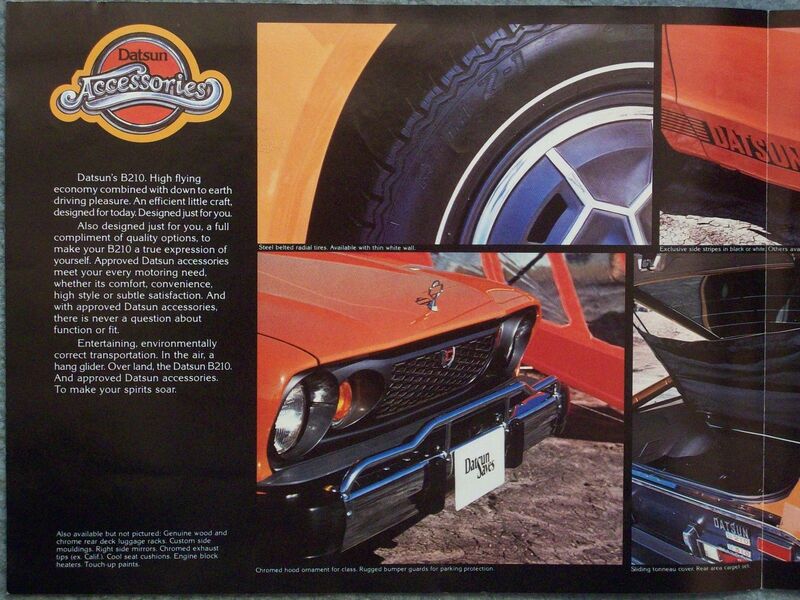 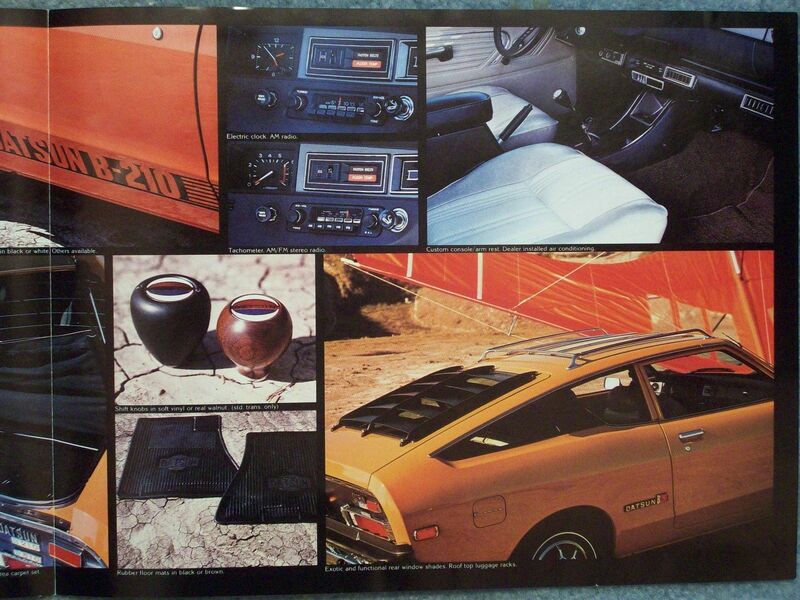 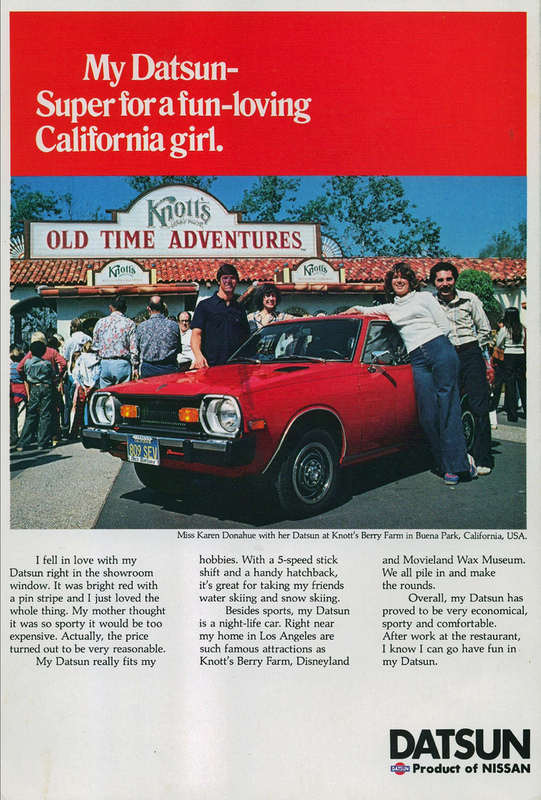 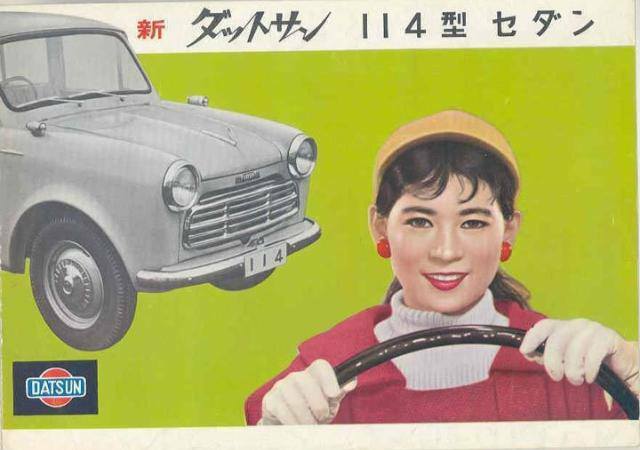 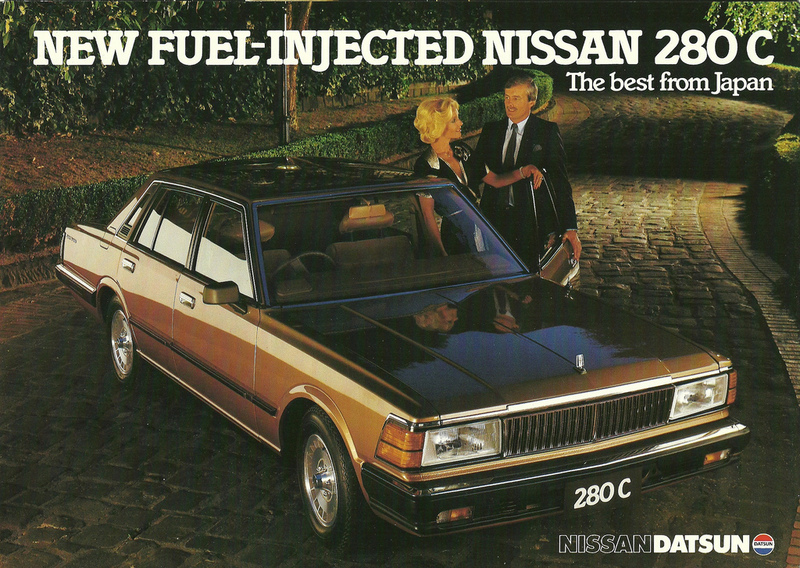 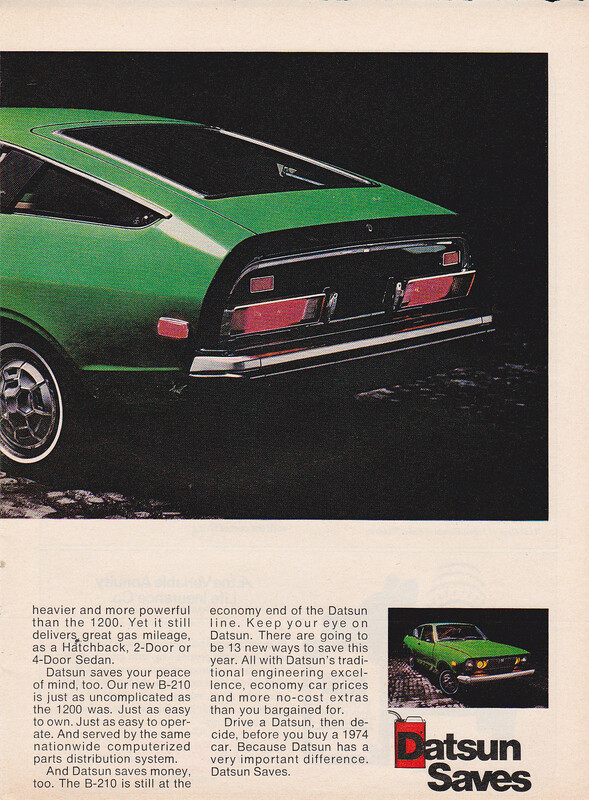 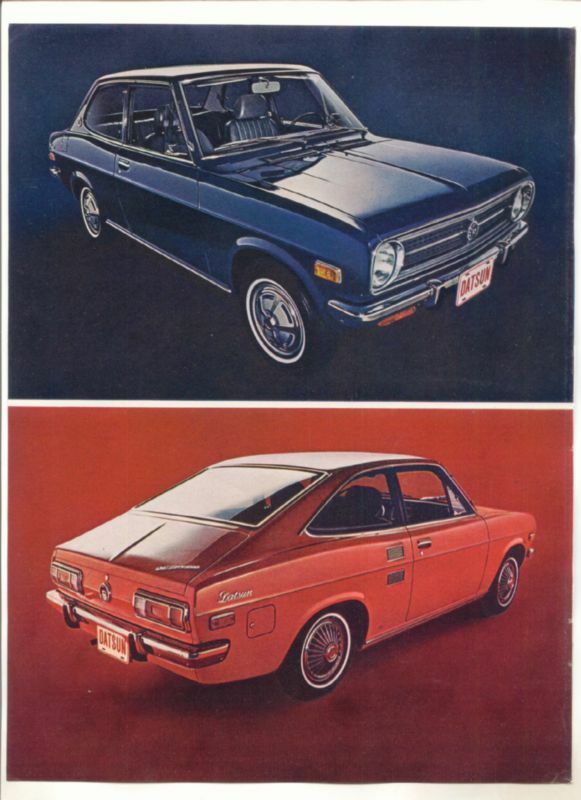 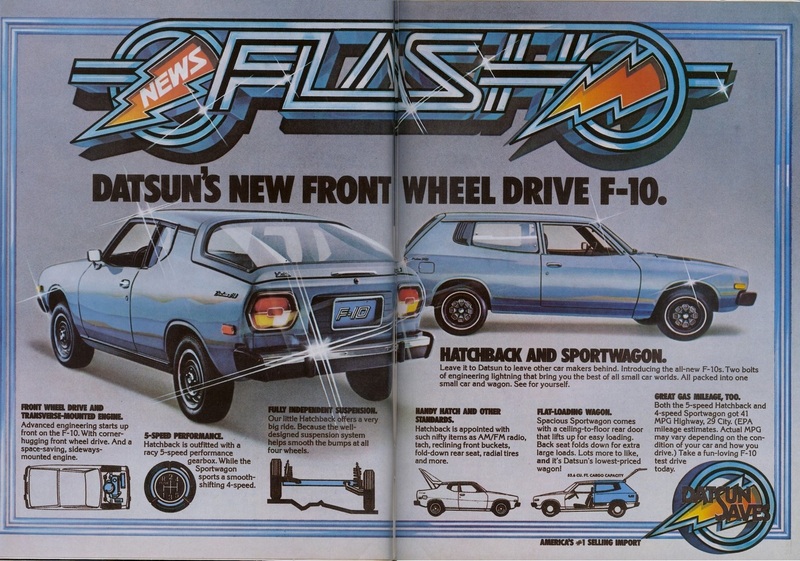 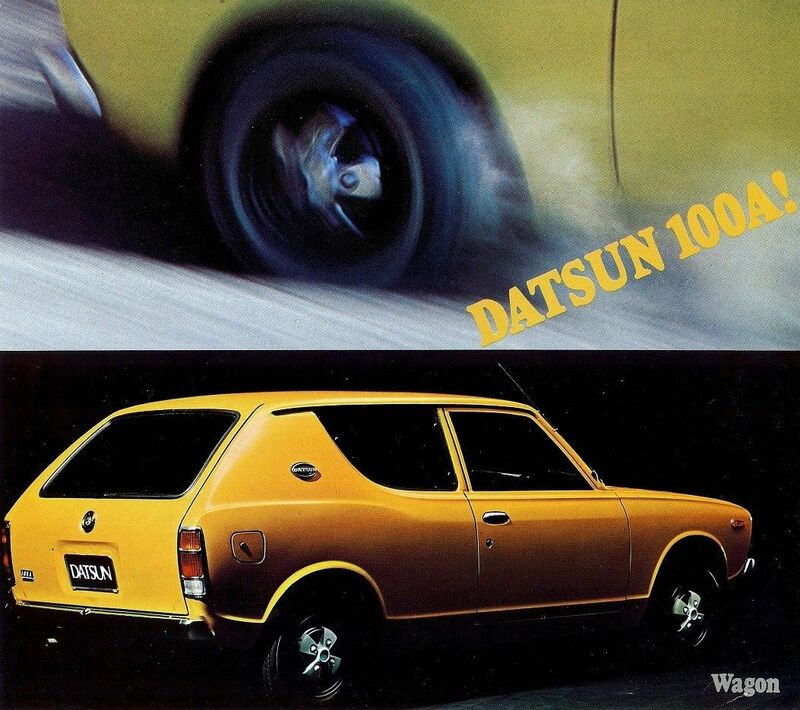 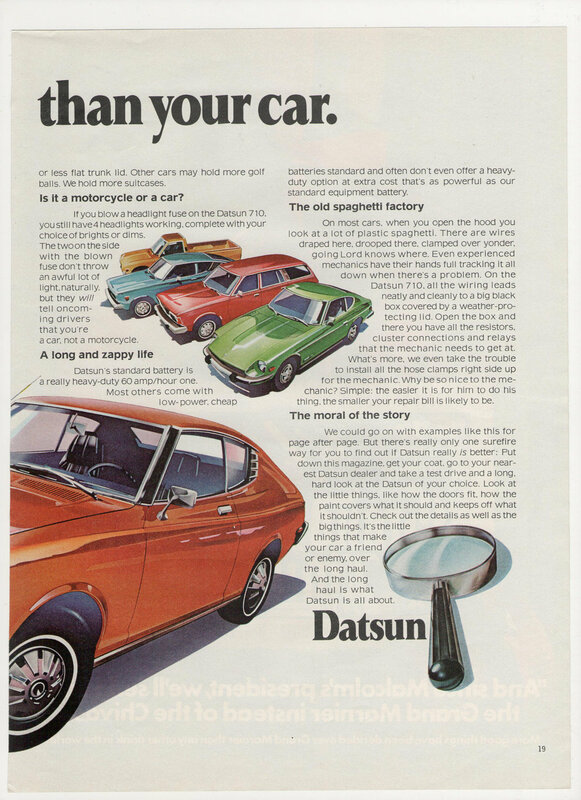 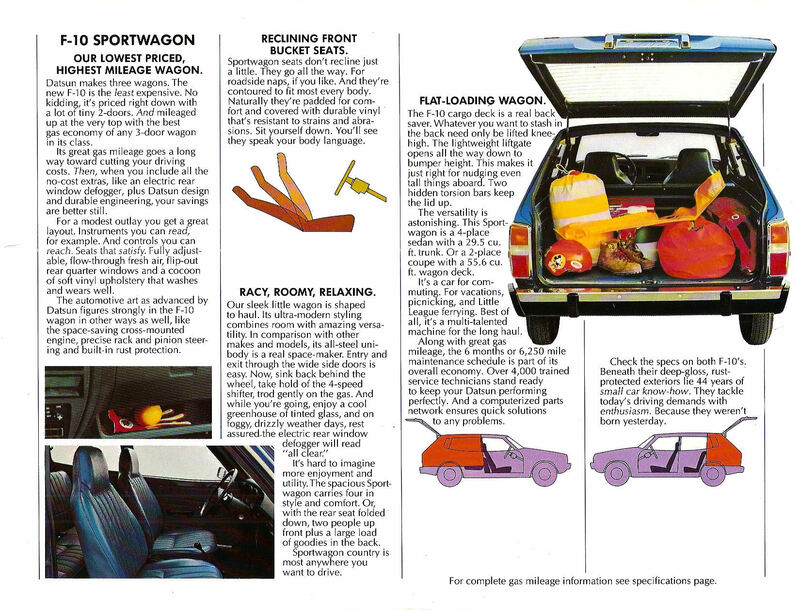 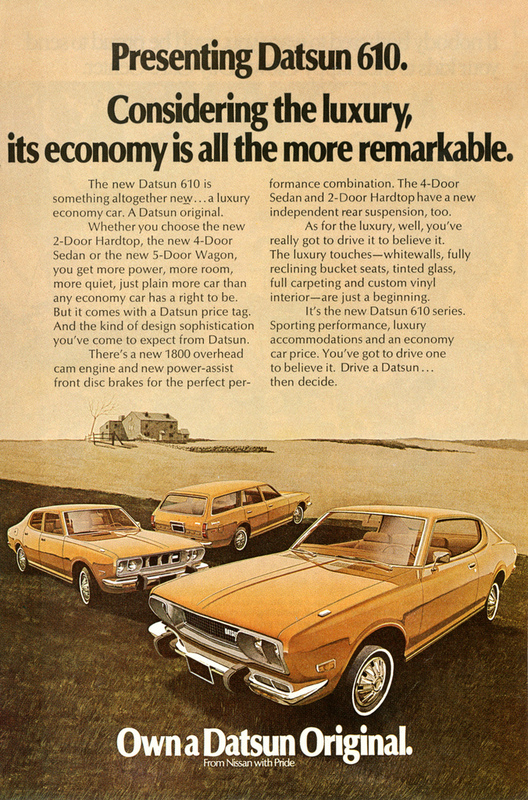 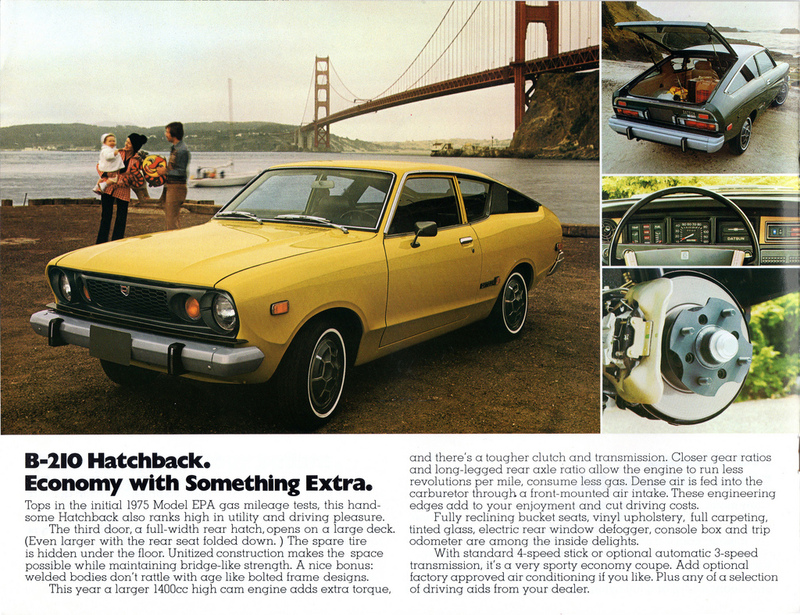 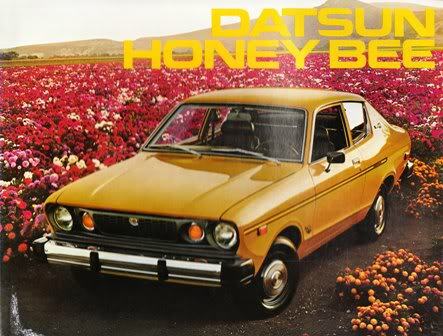 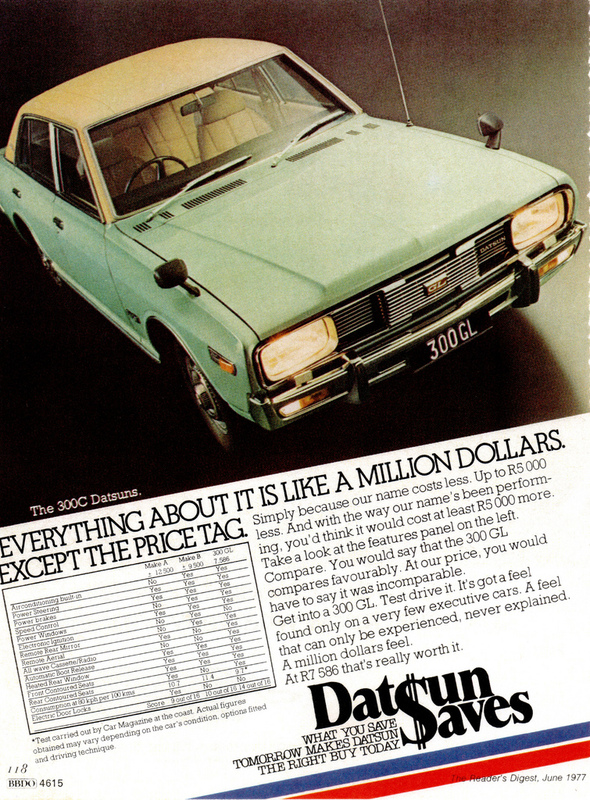 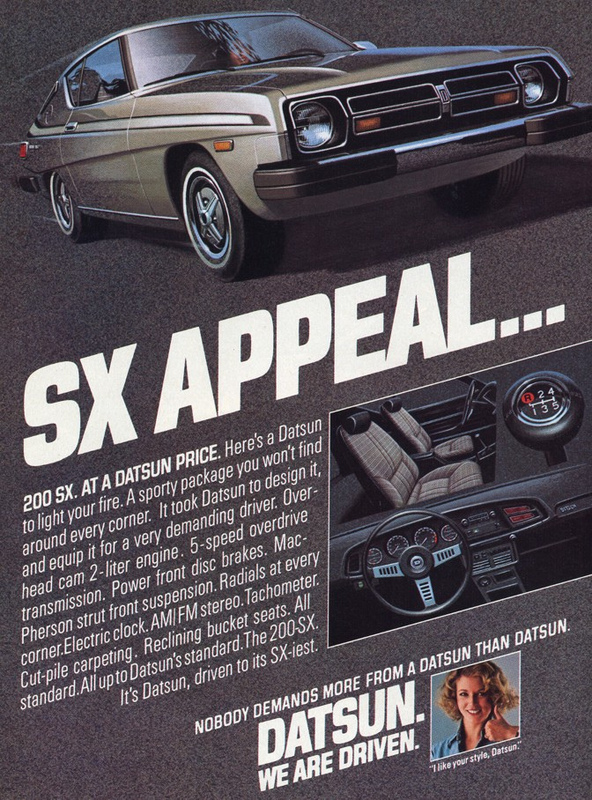 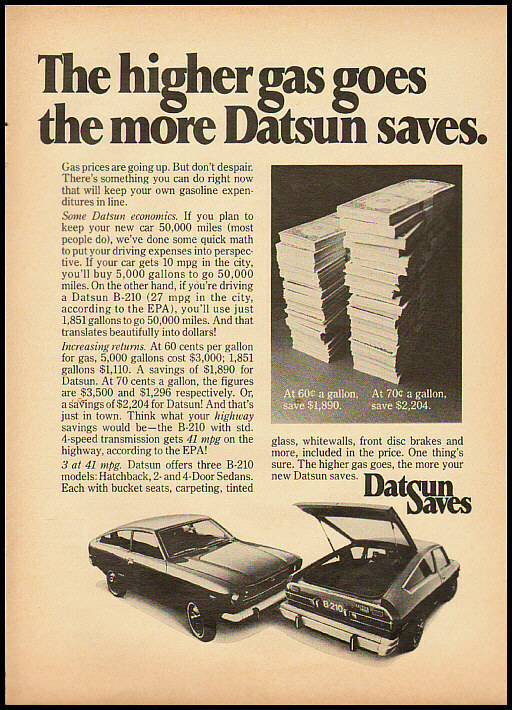 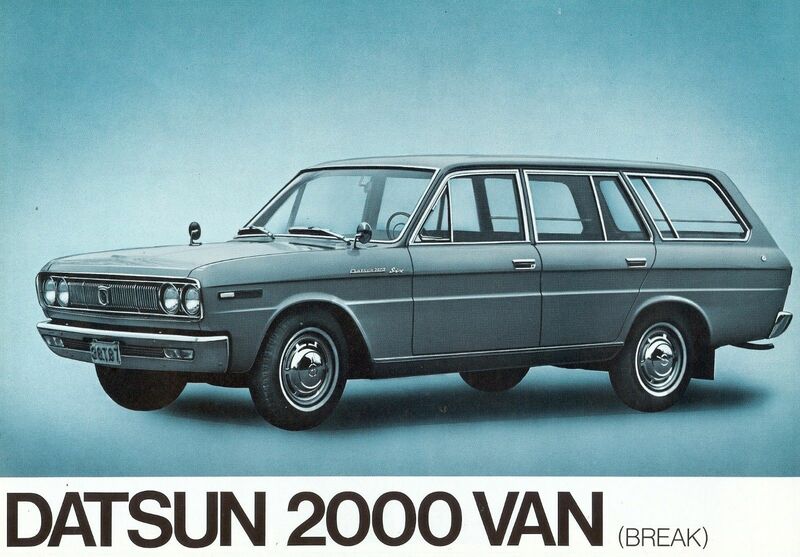 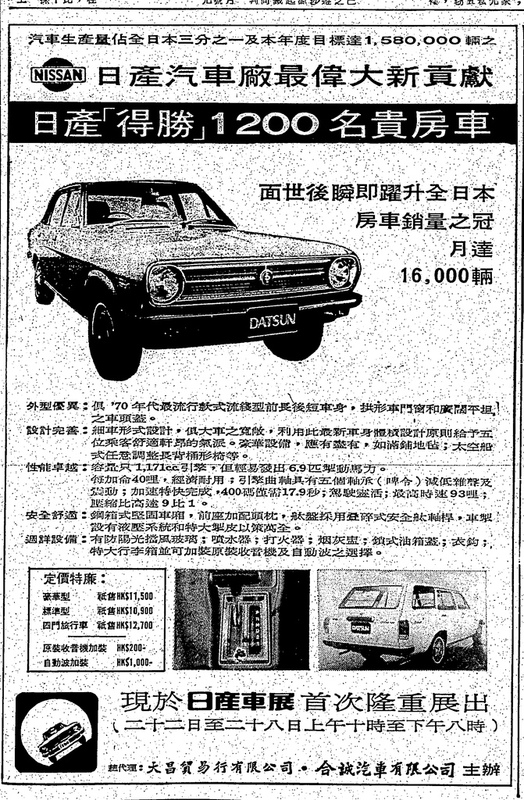 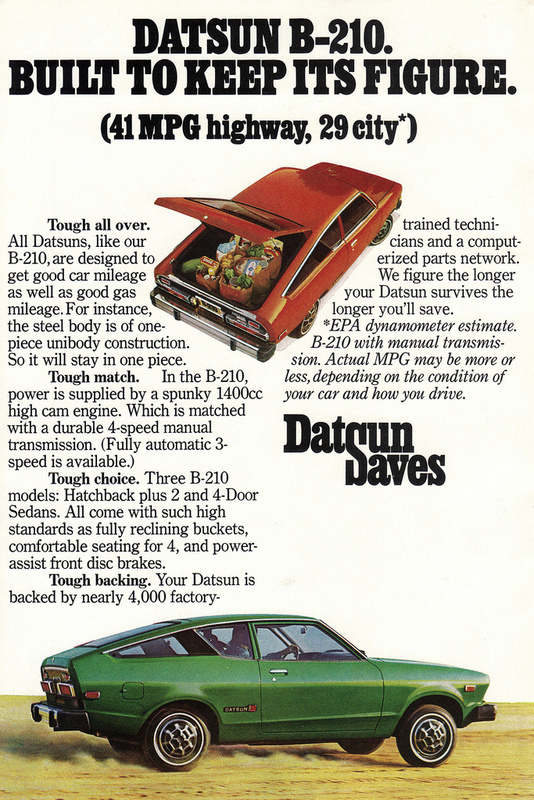 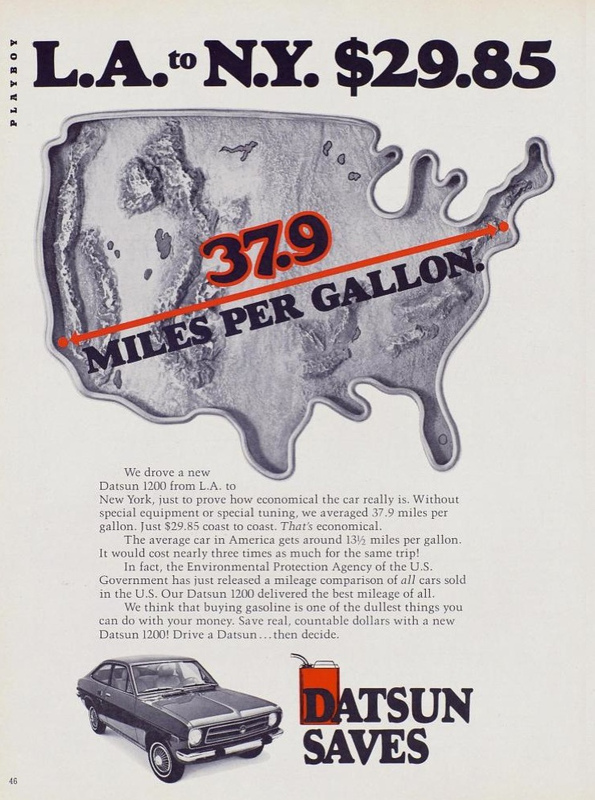 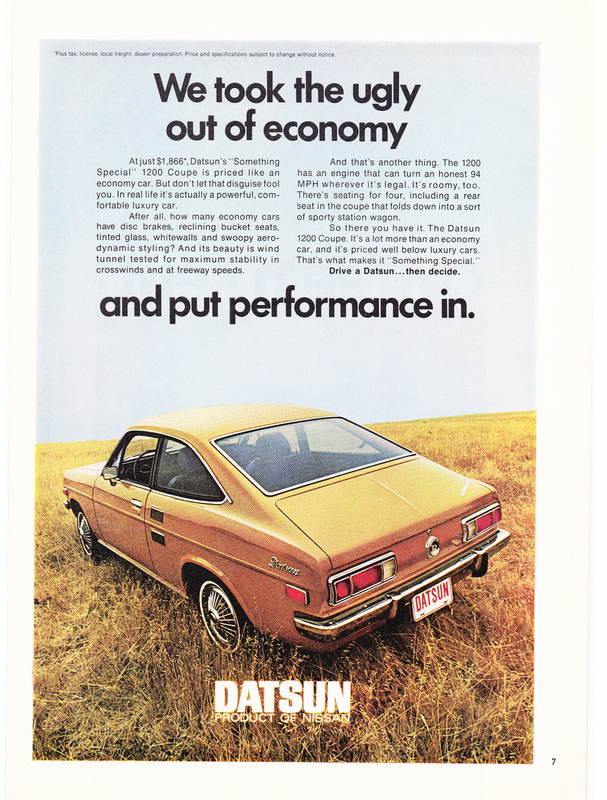 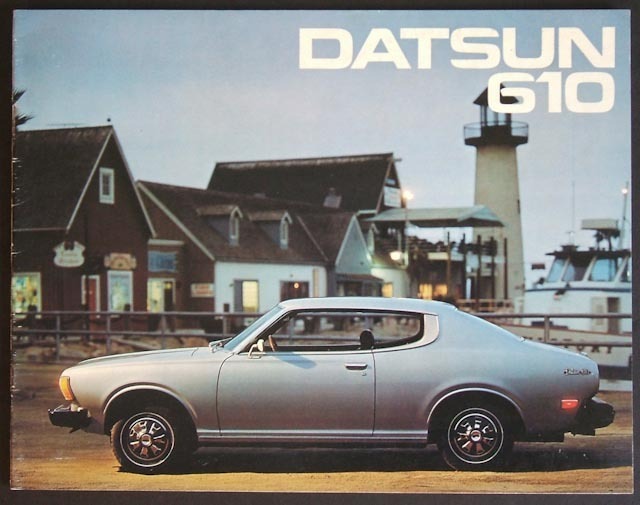 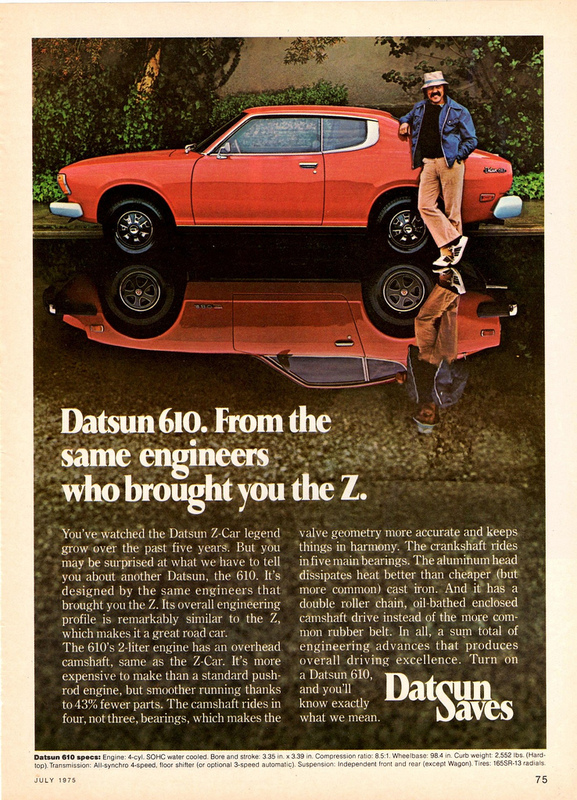 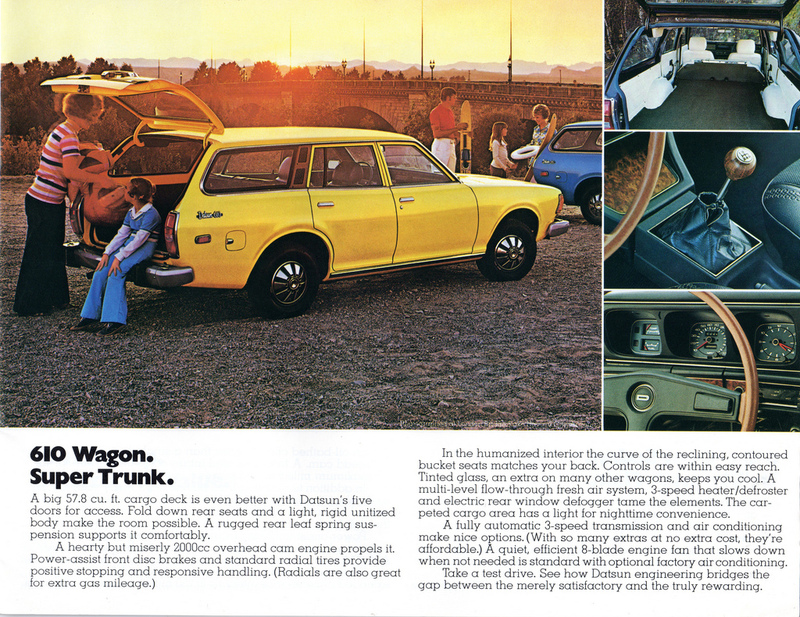 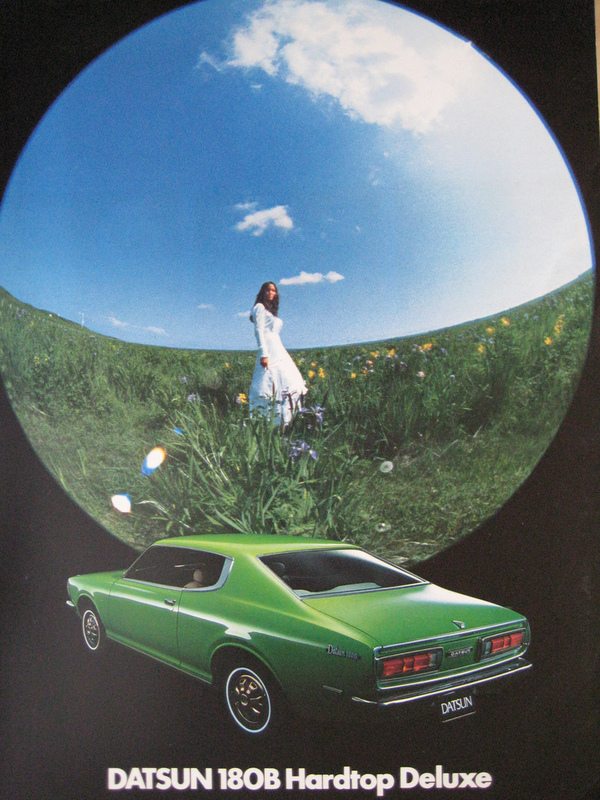 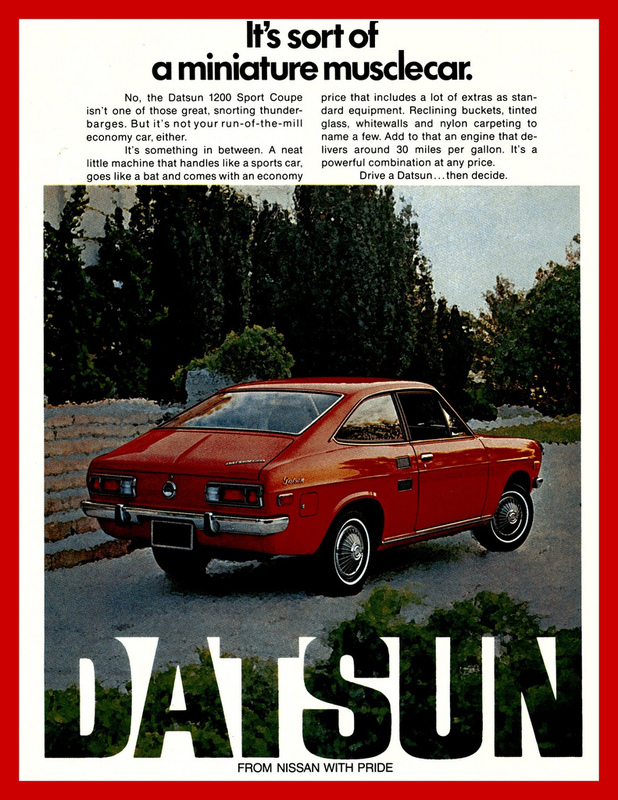 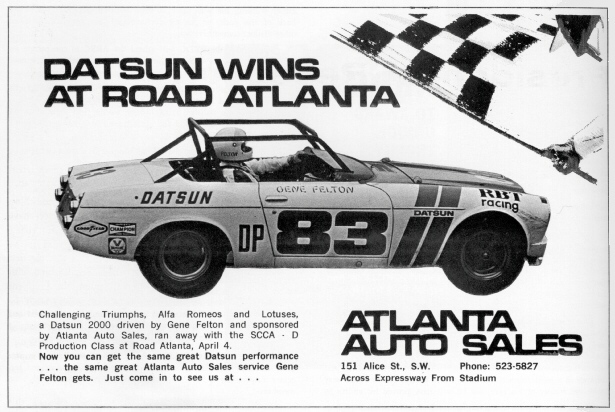 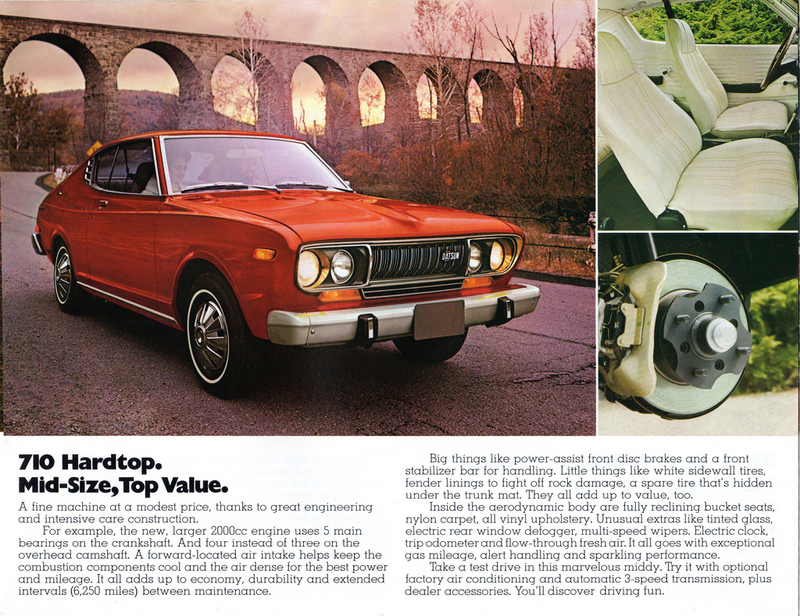 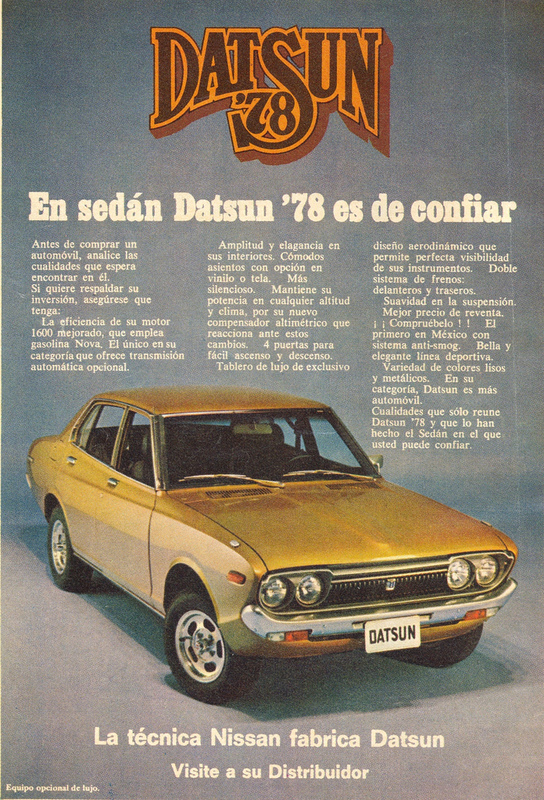 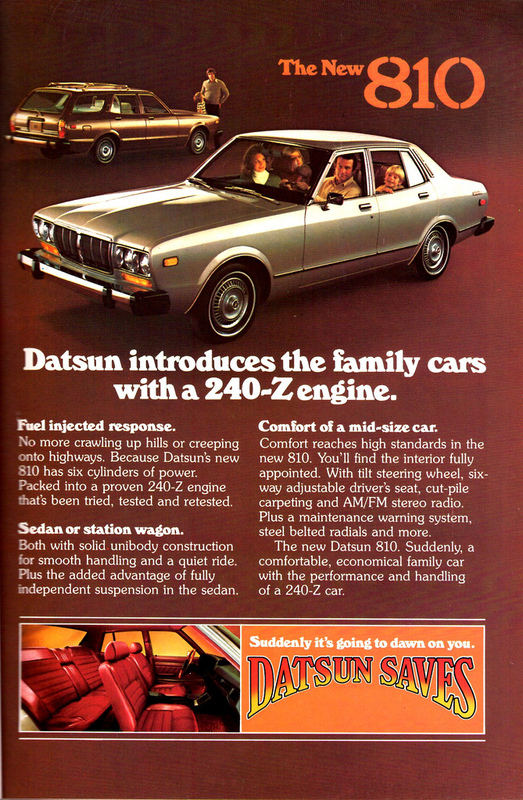 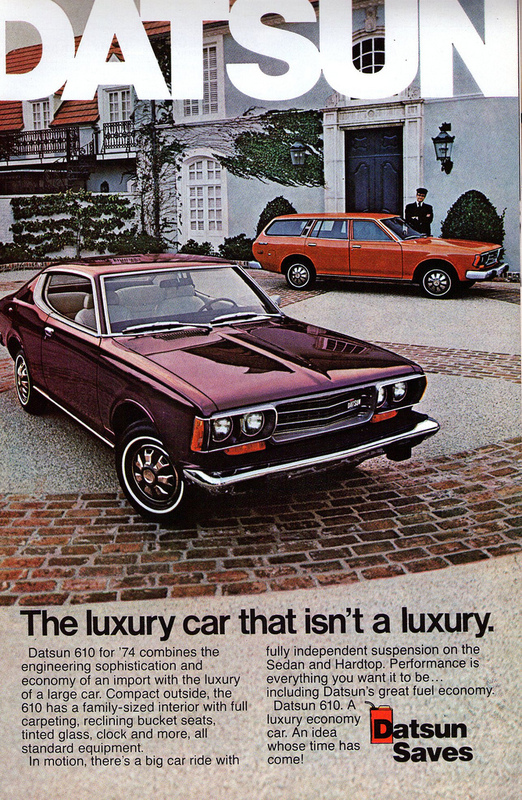 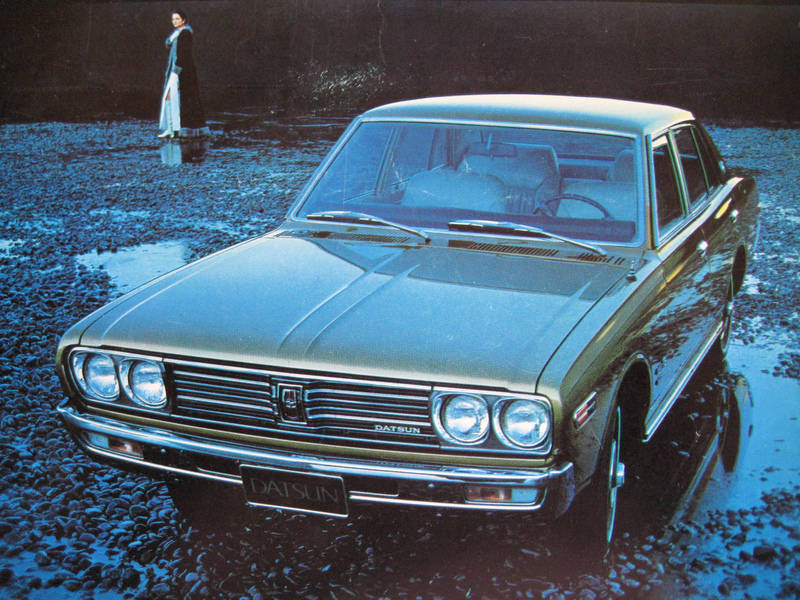 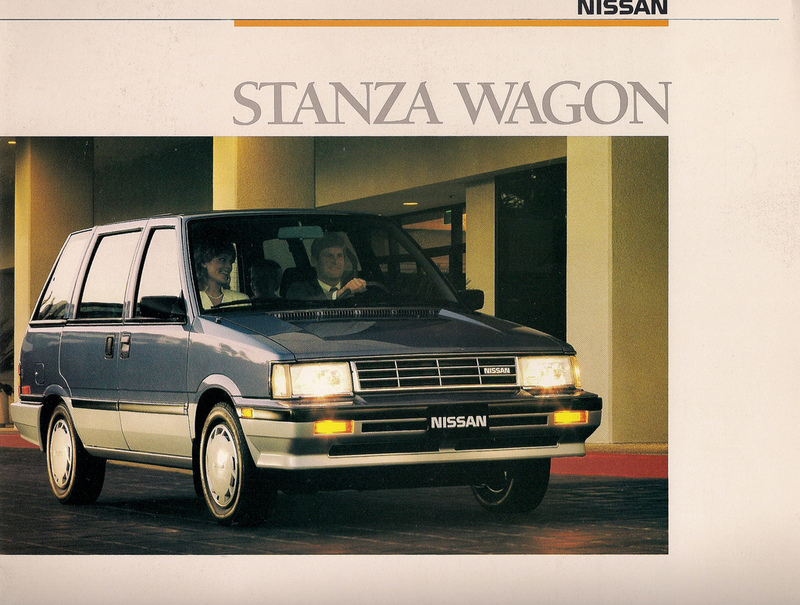 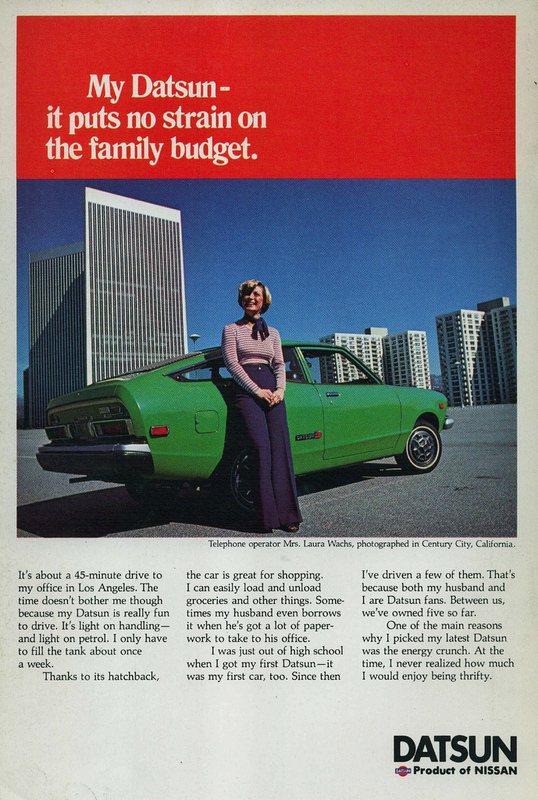 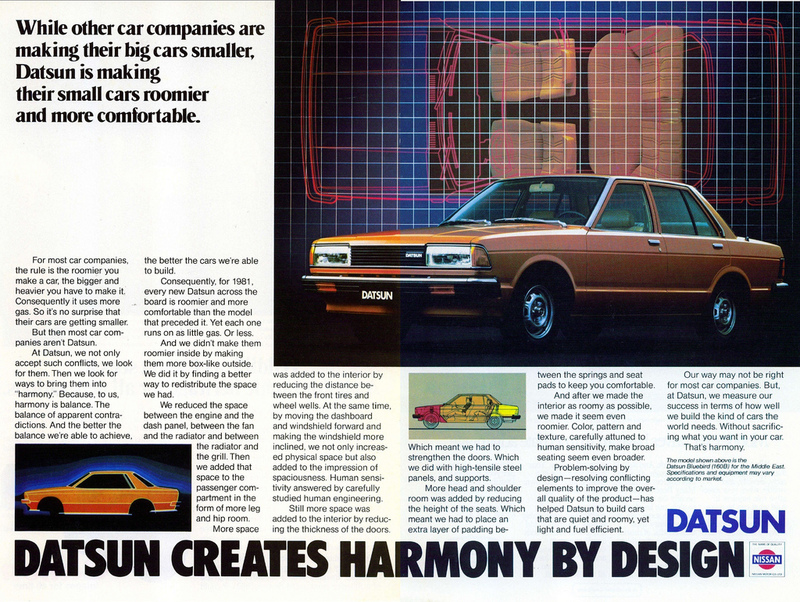 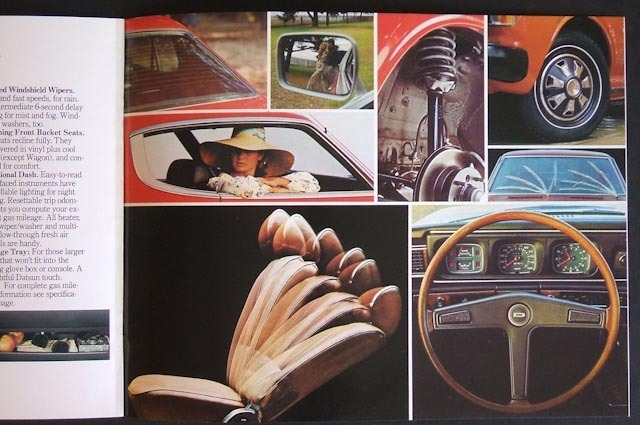 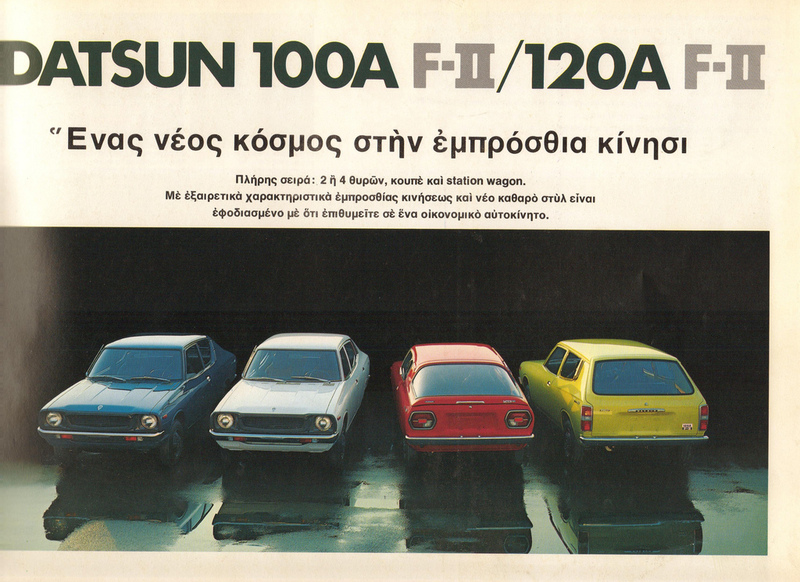 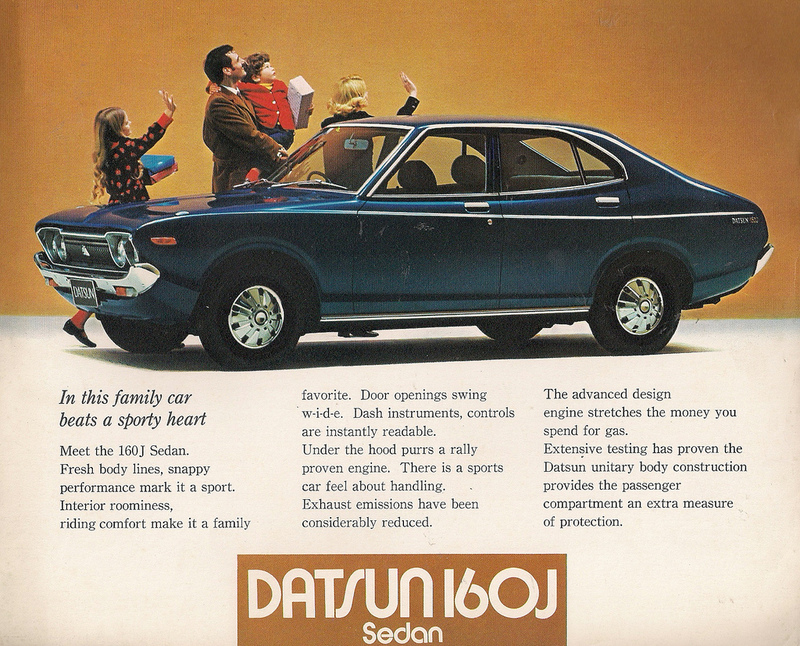 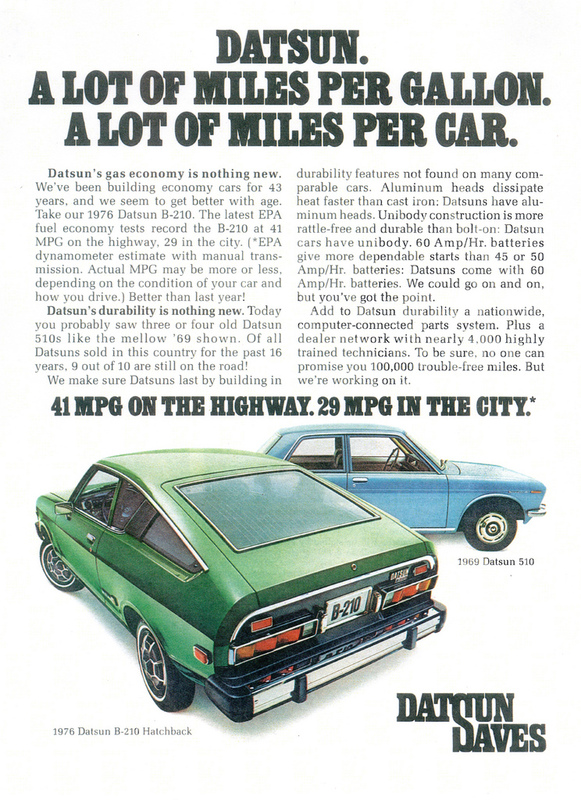 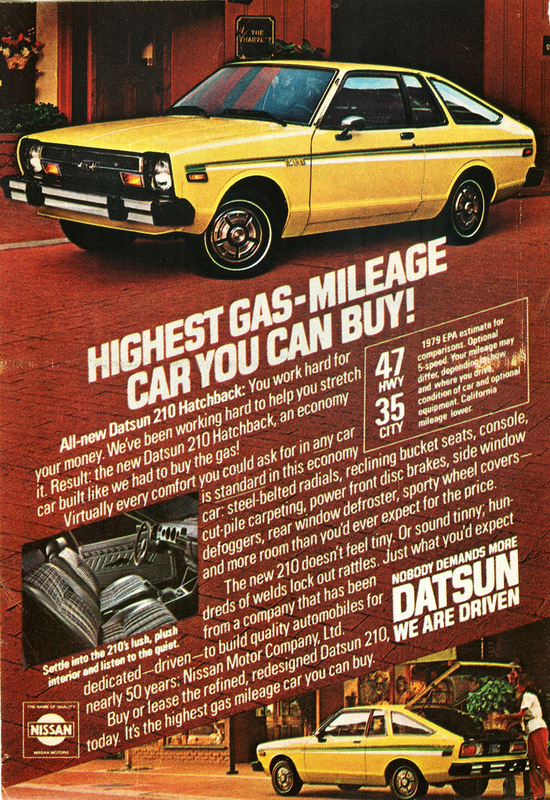 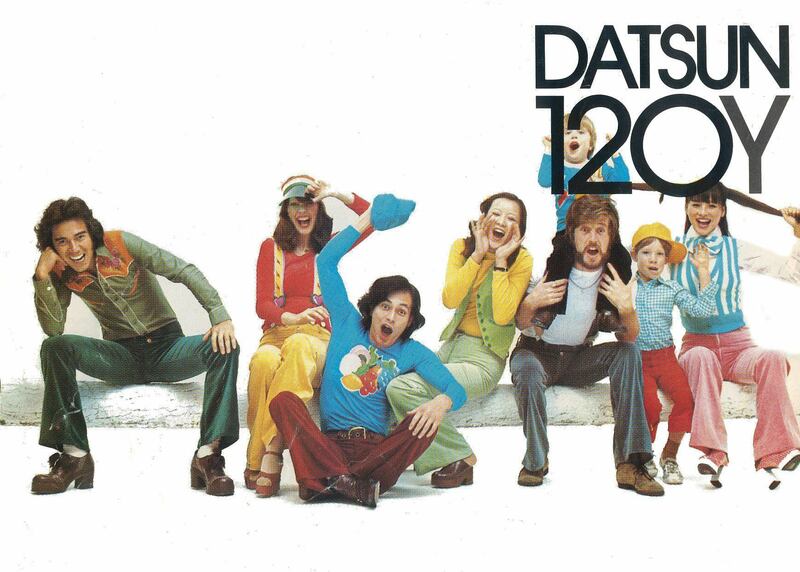 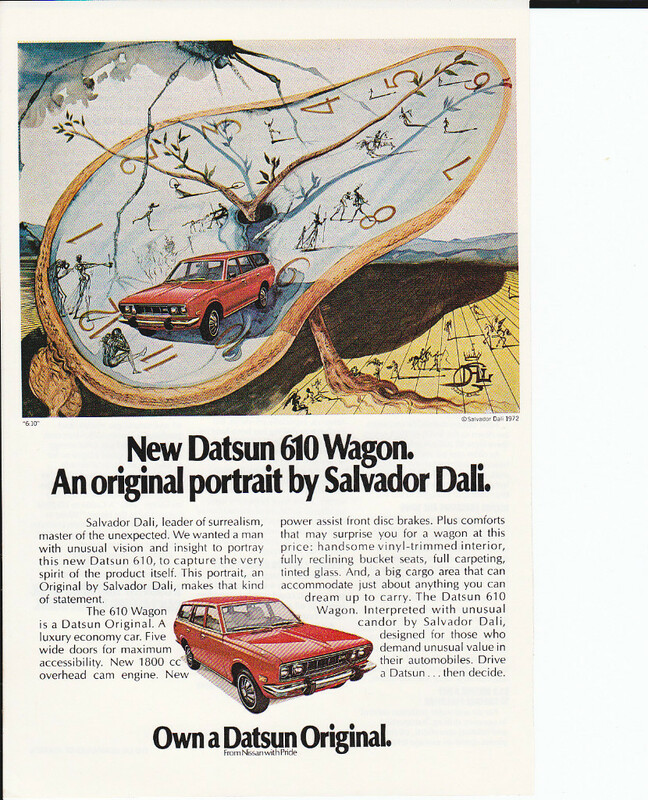 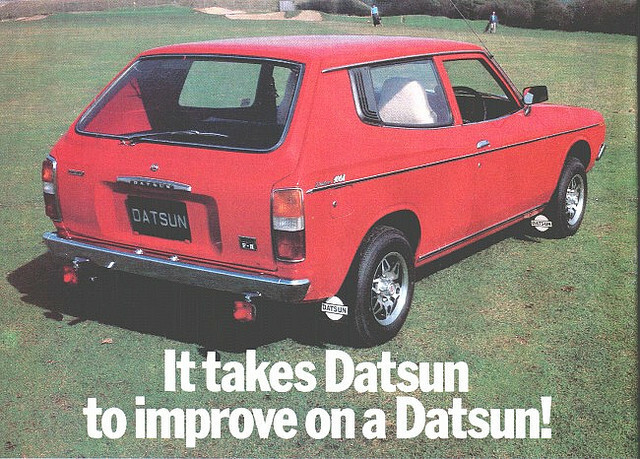 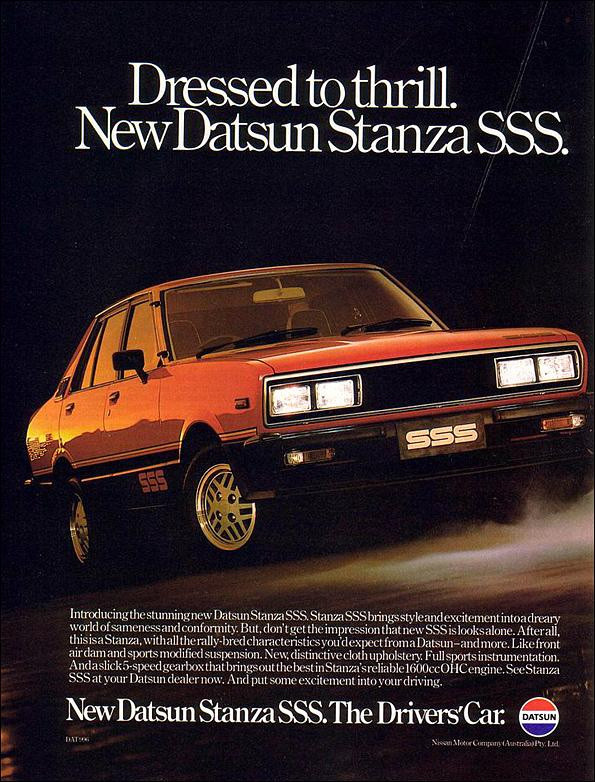 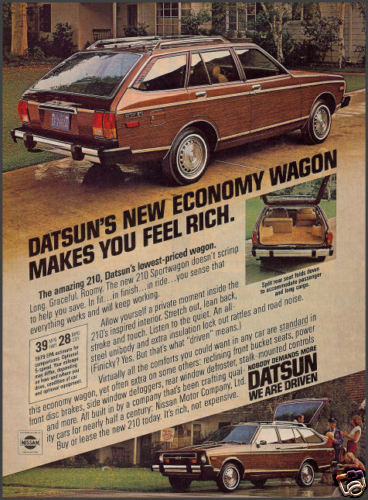 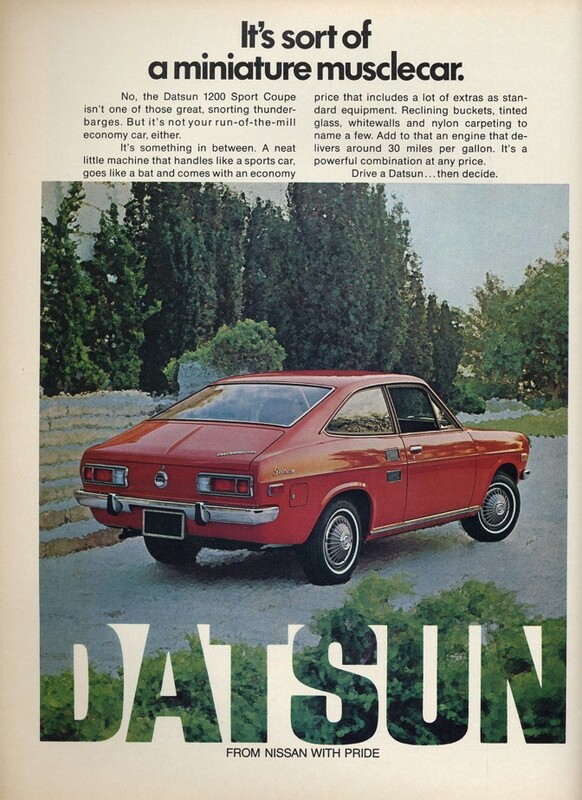 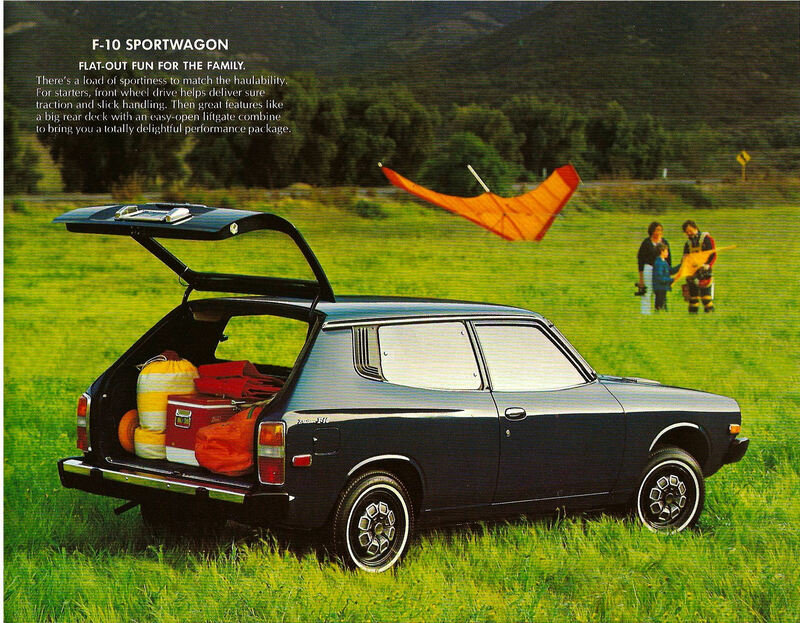 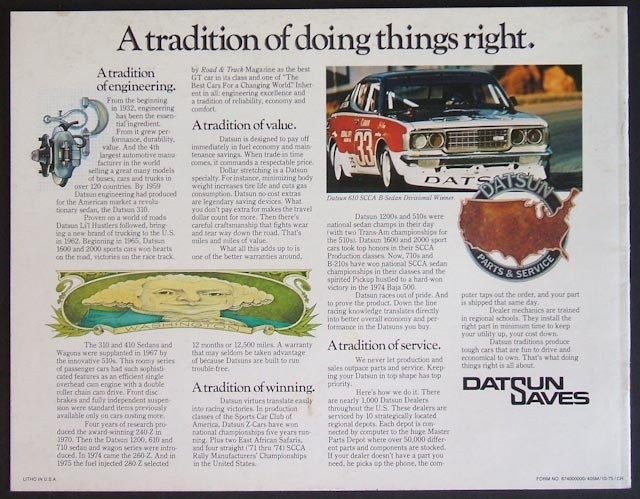 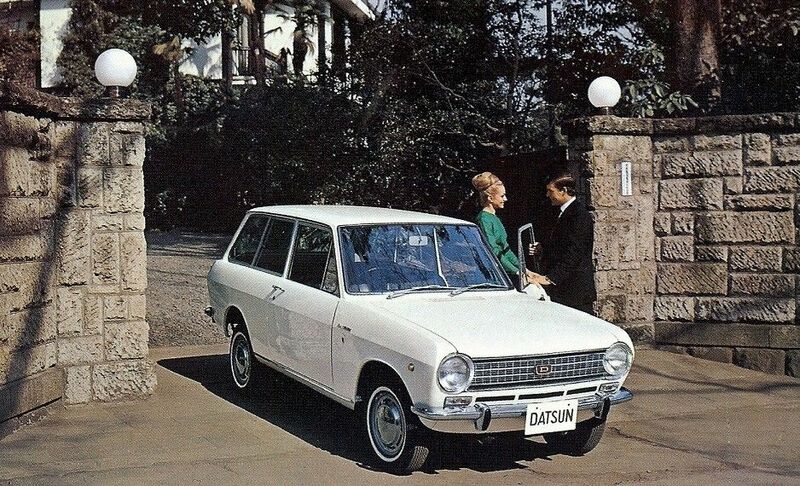 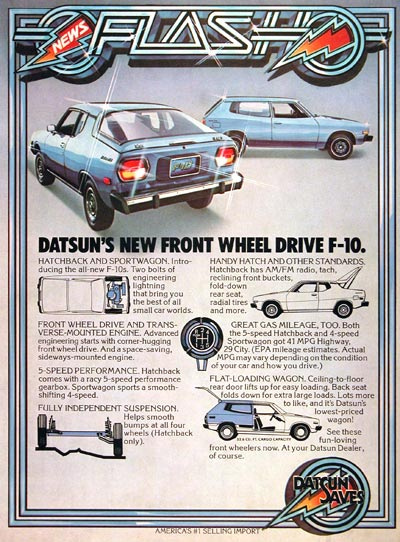 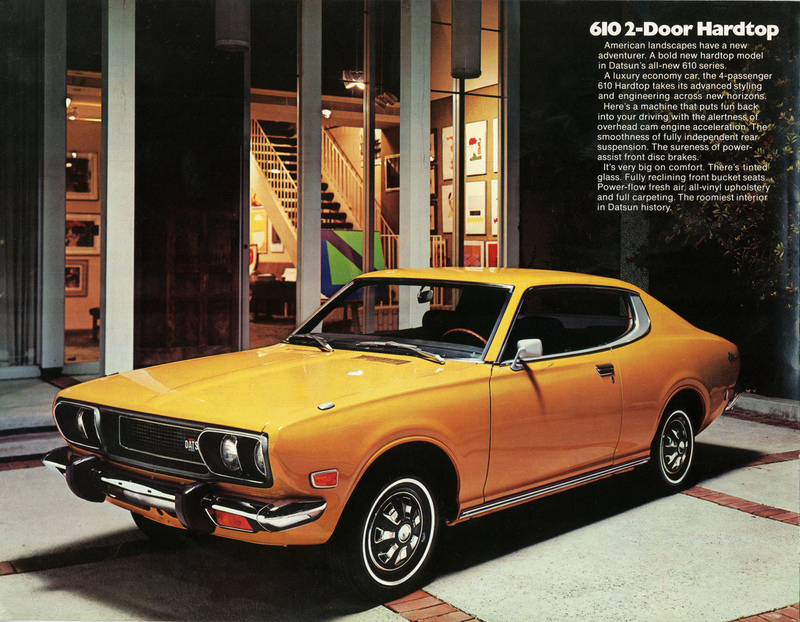 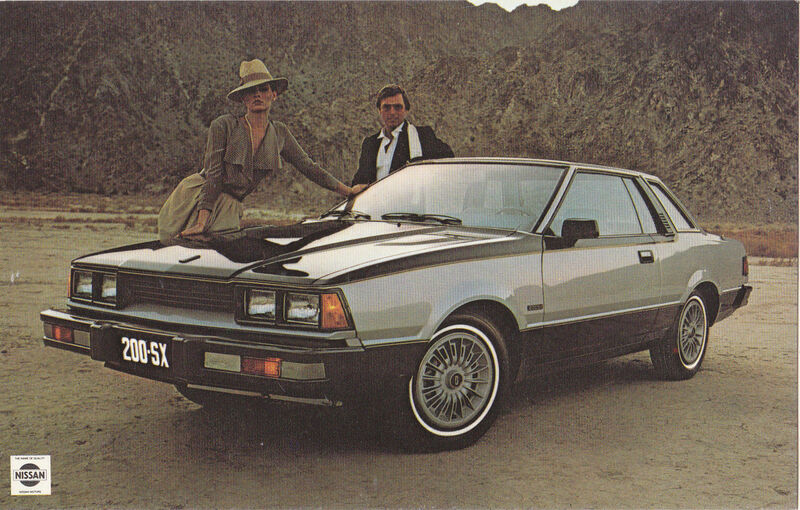 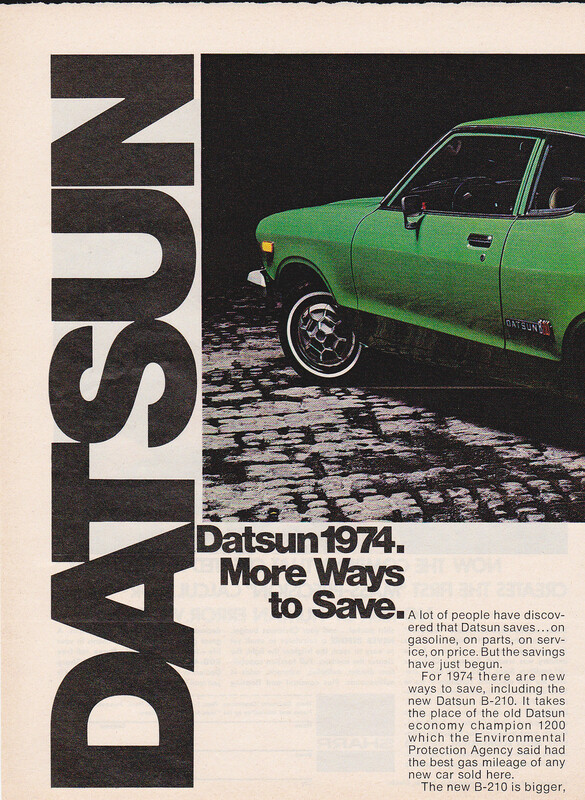 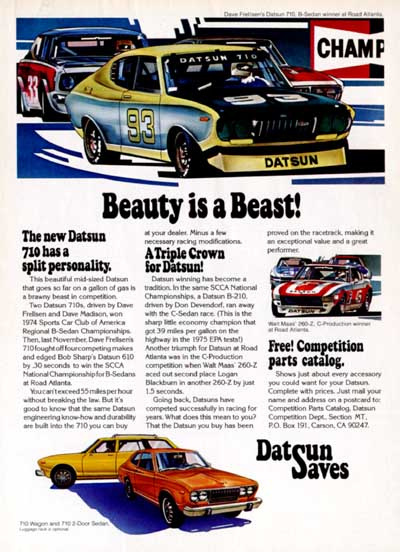 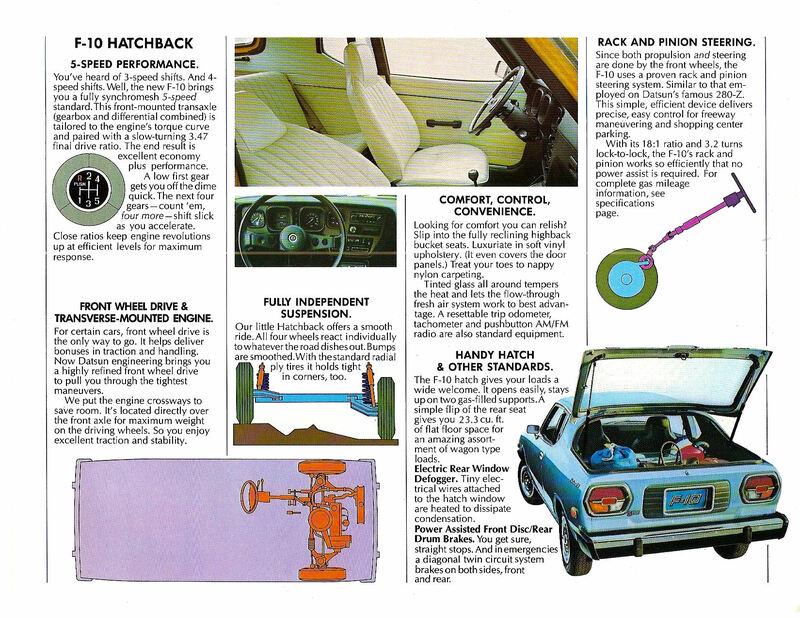 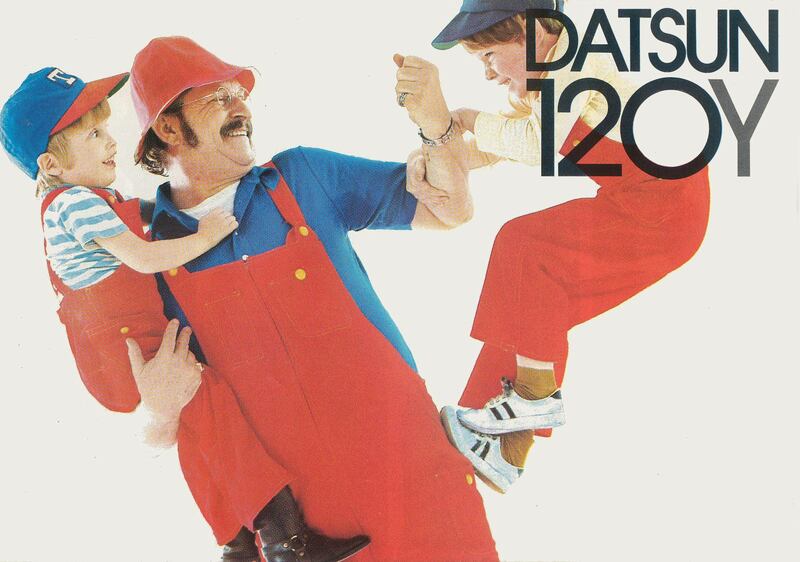 Datsun took full advantage of these opportunities, with a rich and colorful history of print ads. 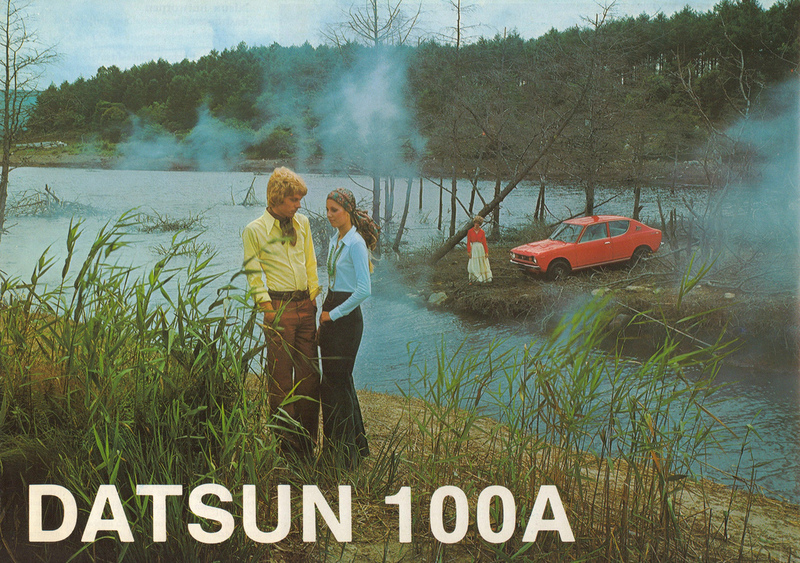 We’ve collected some of the best (and some really obscure ones) for your viewing pleasure. 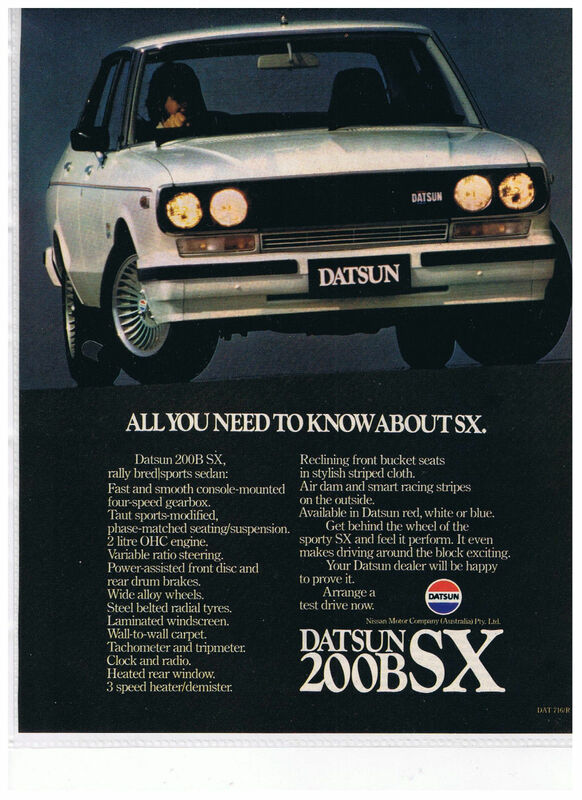 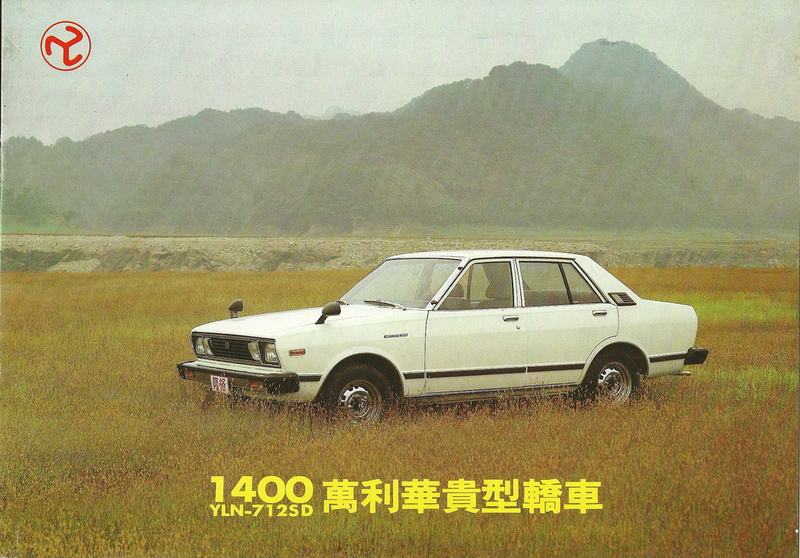 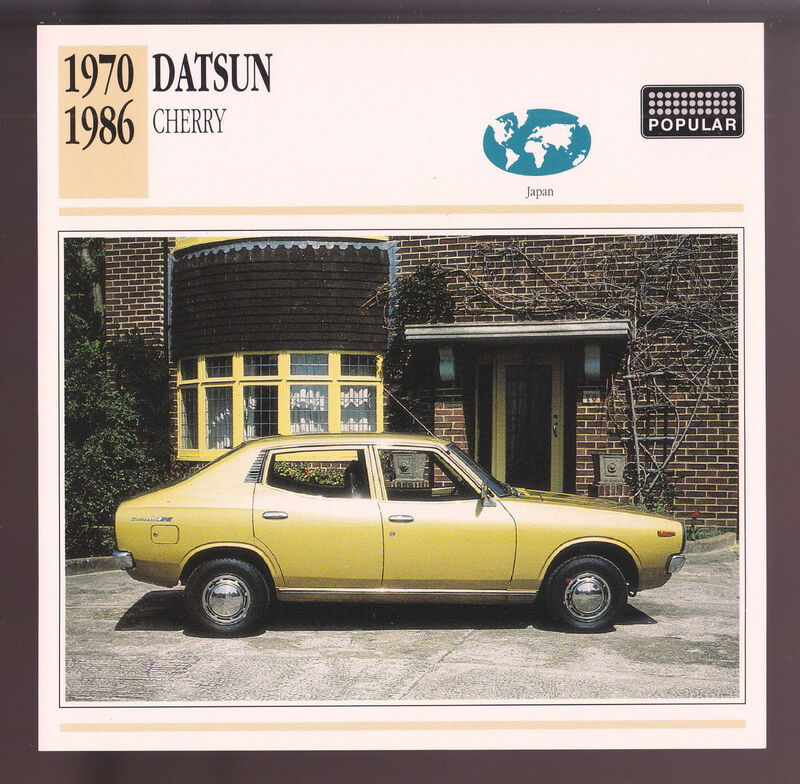 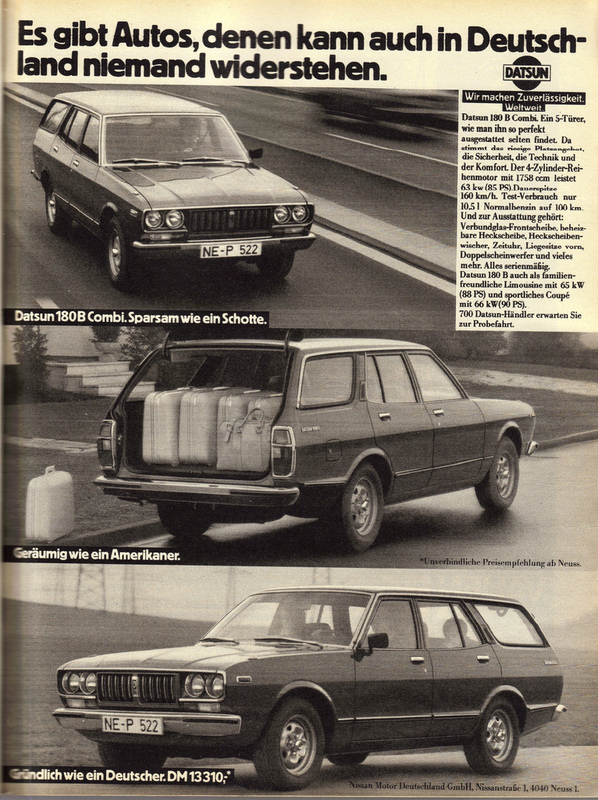 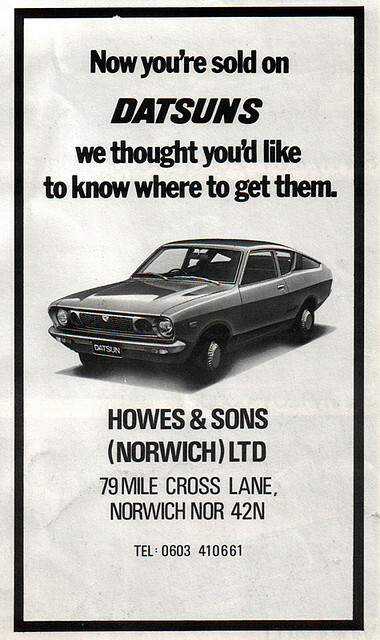 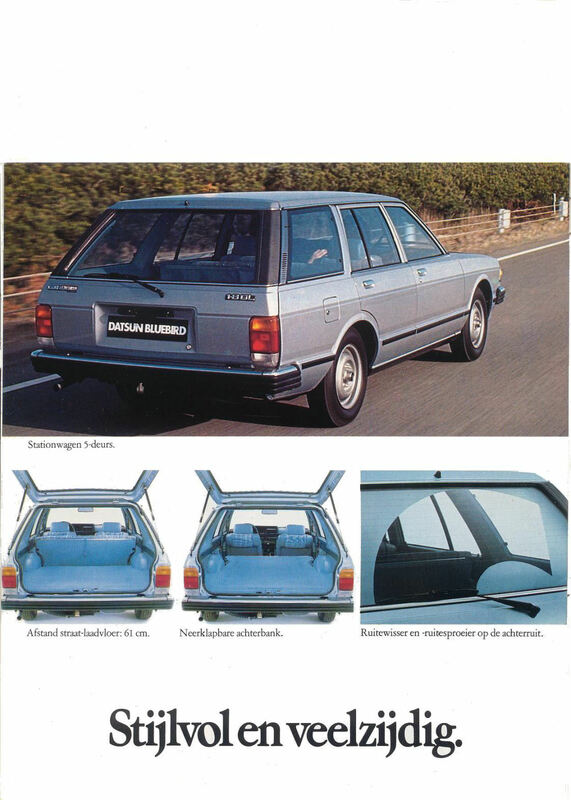 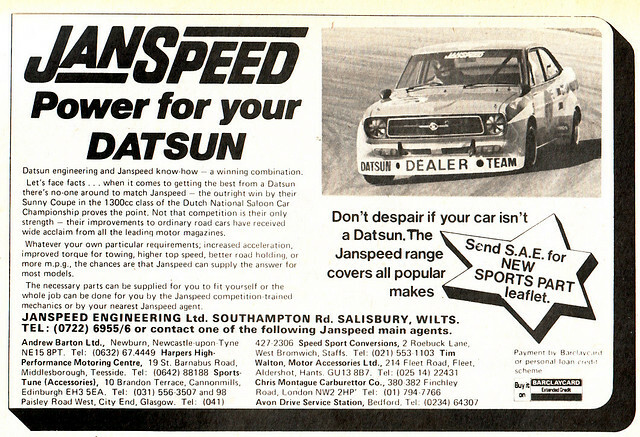 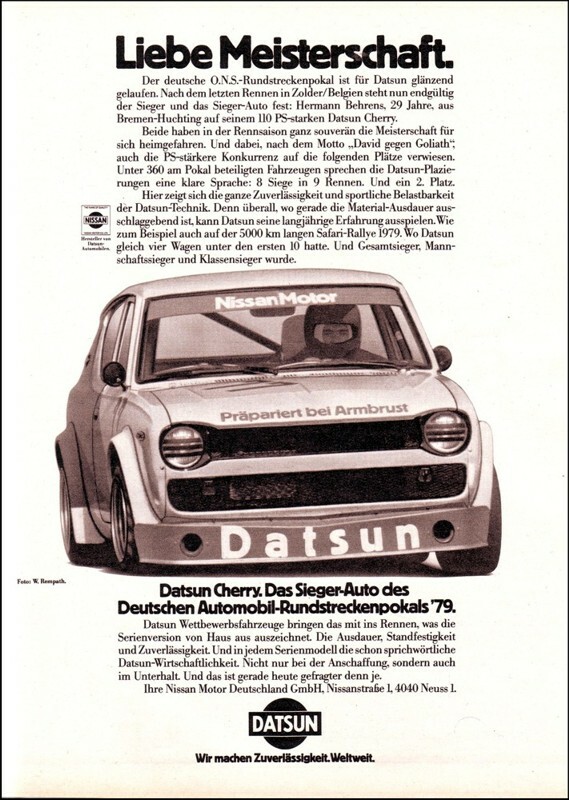 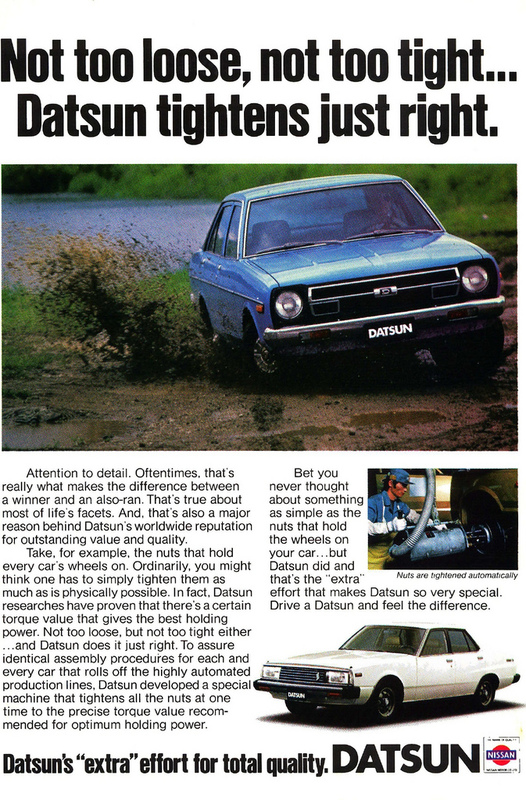 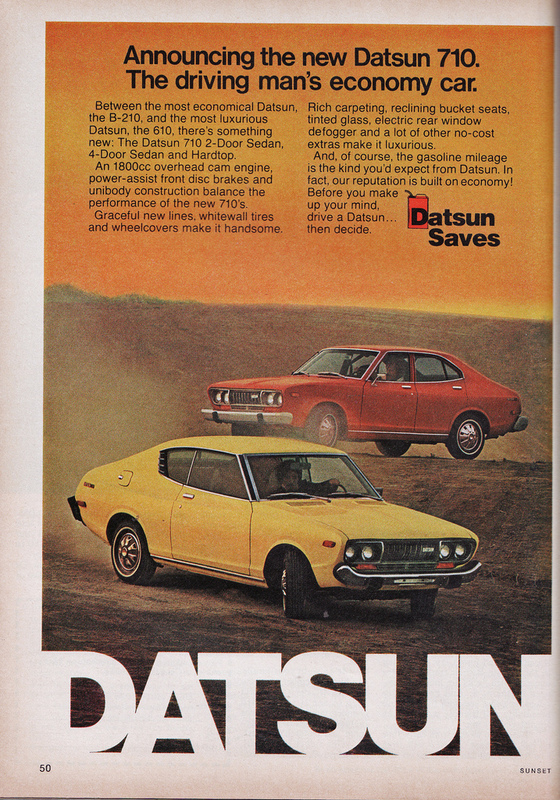 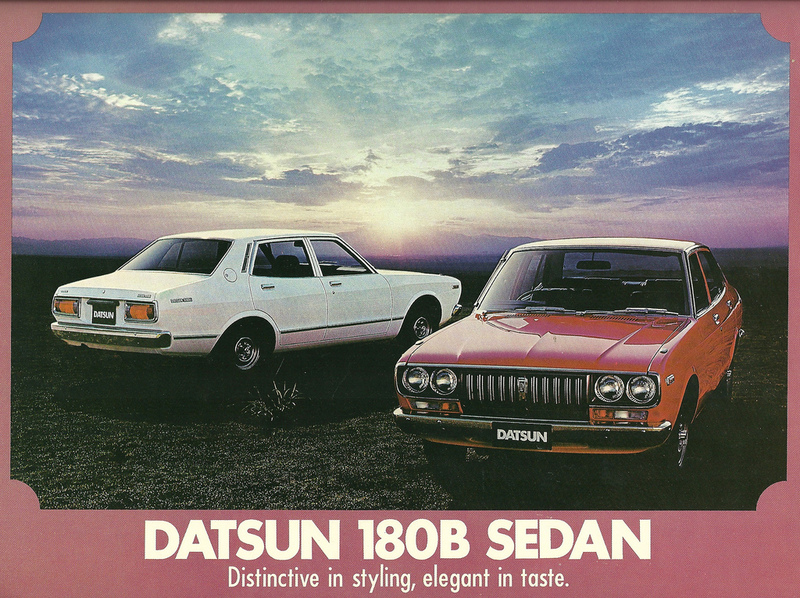 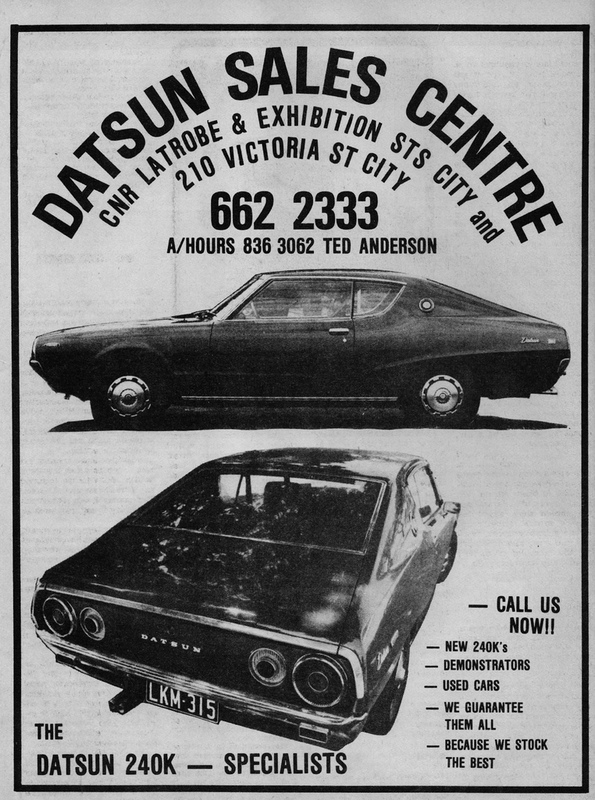 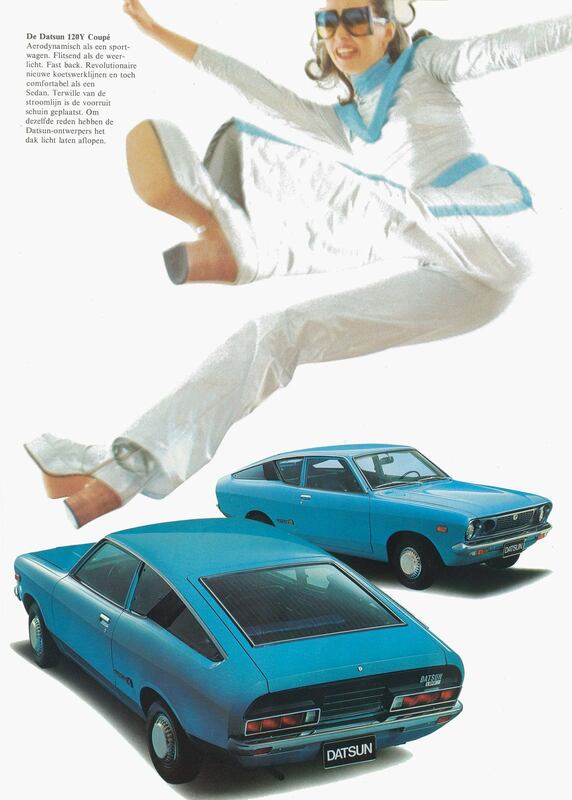 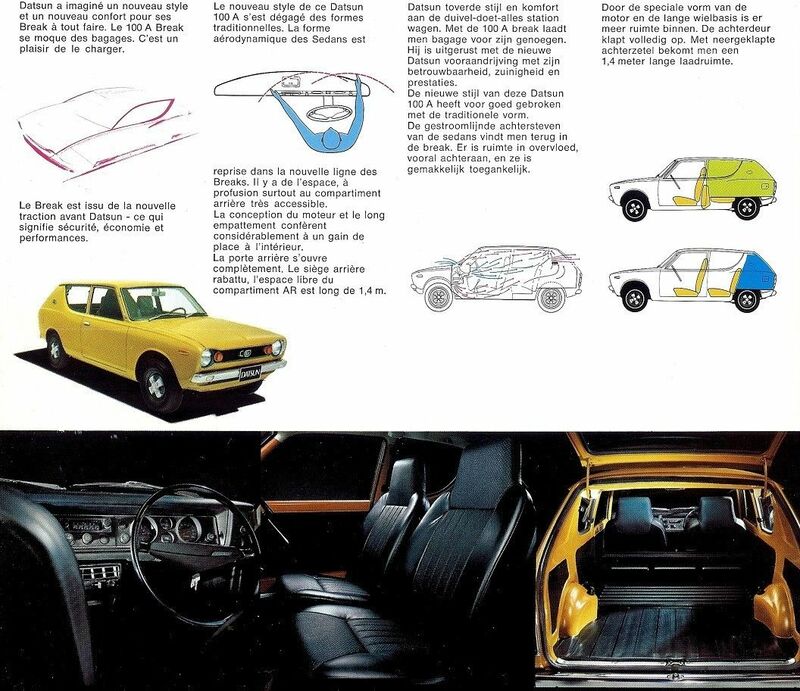 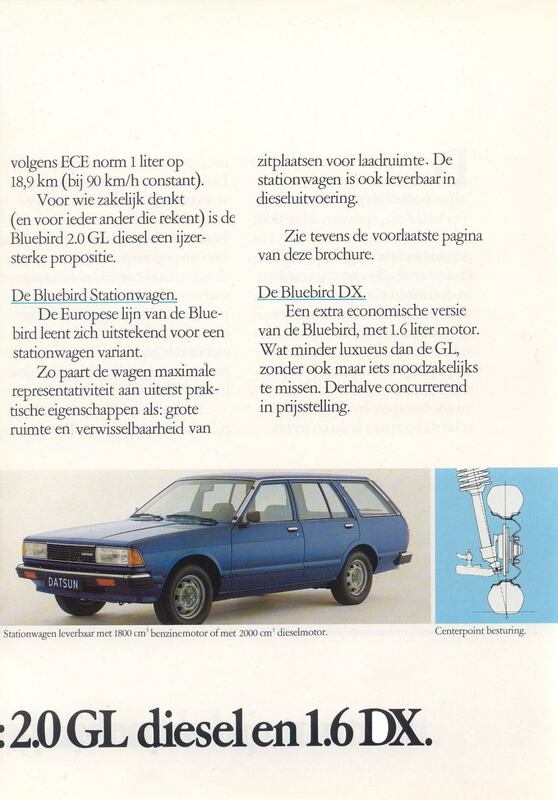 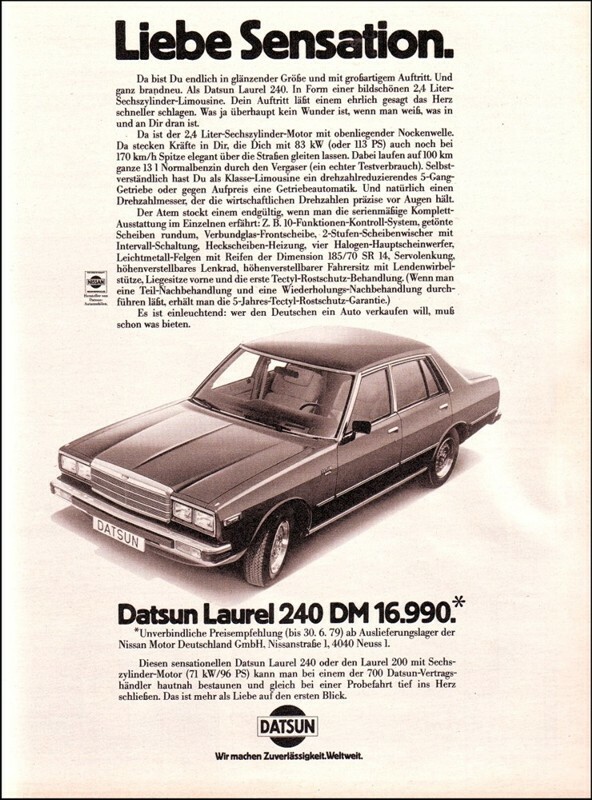 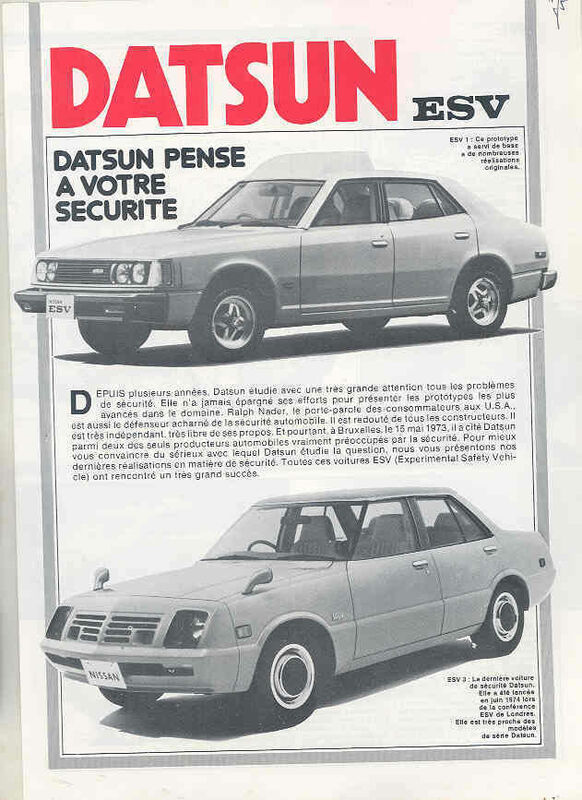 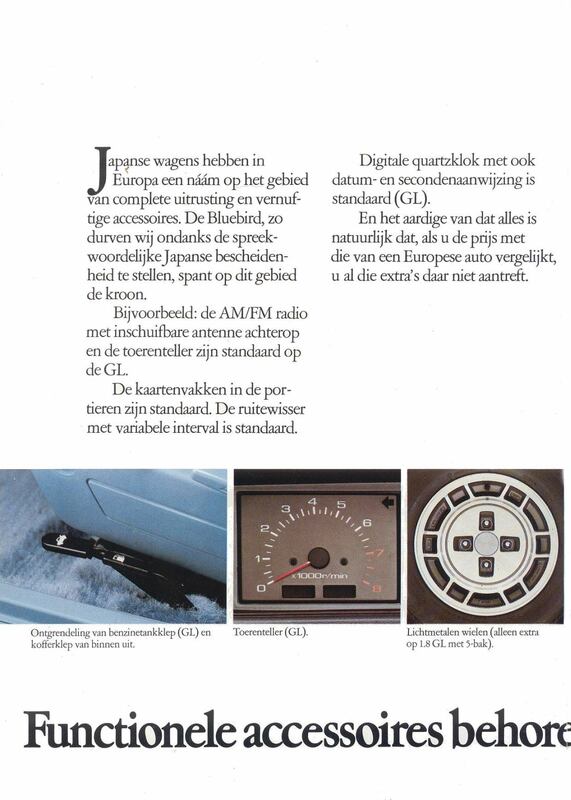 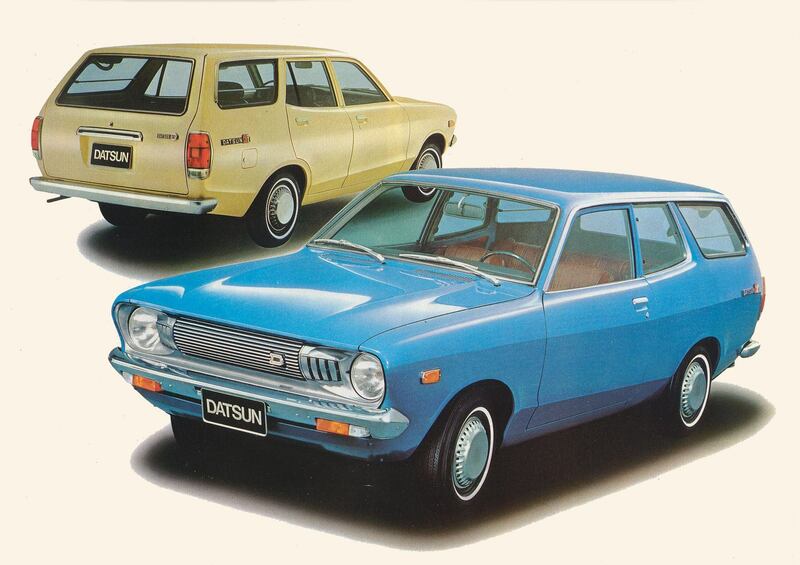 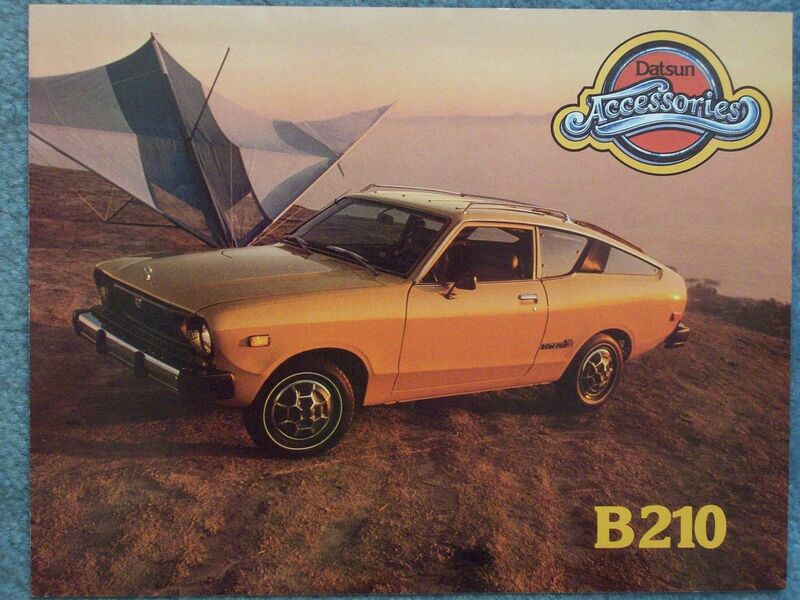 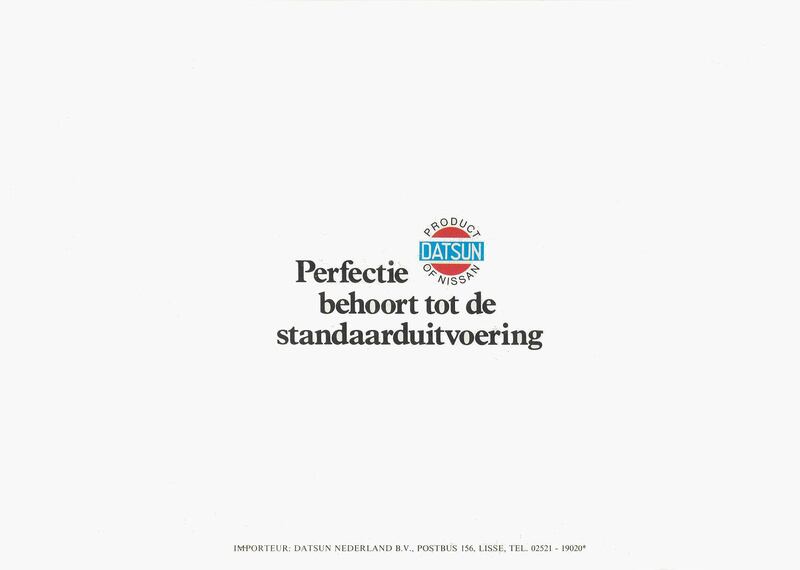 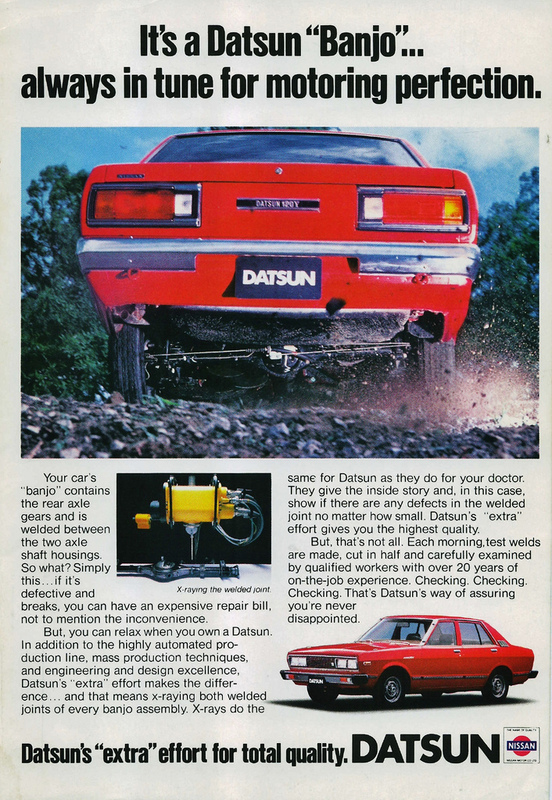 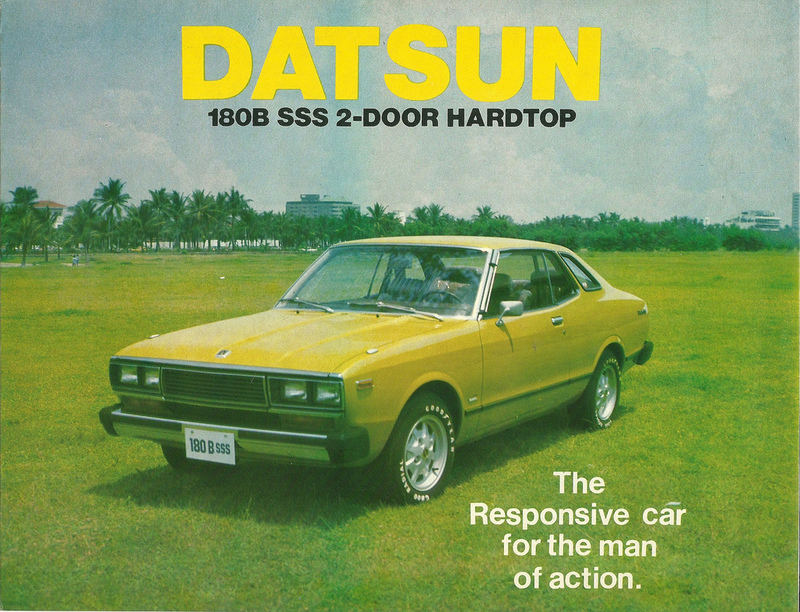 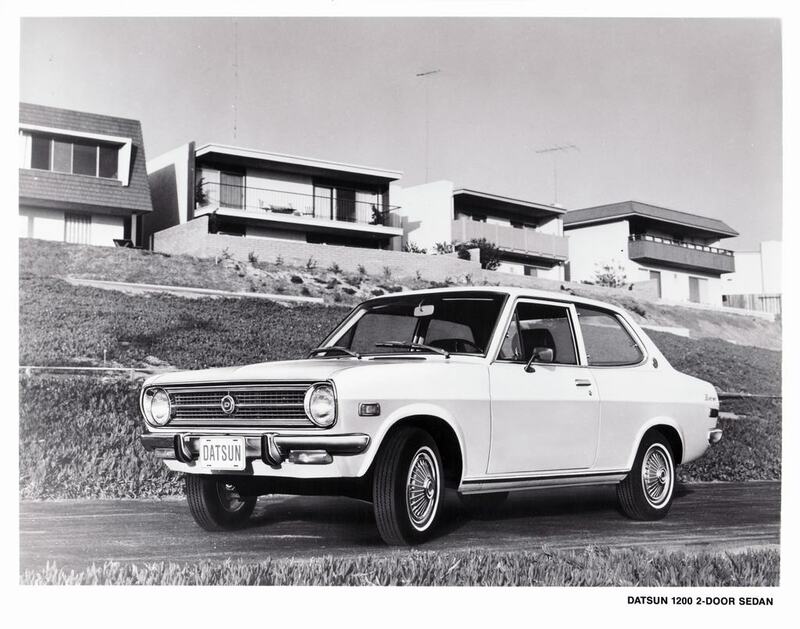 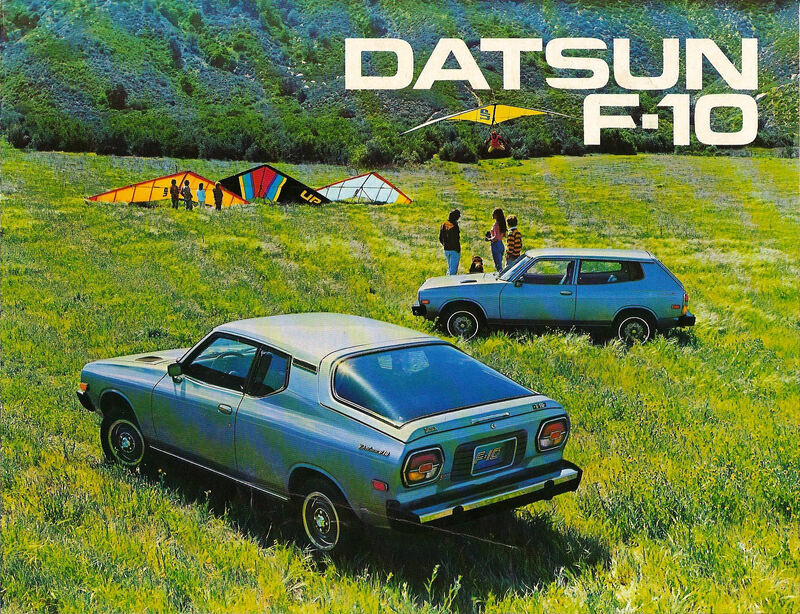 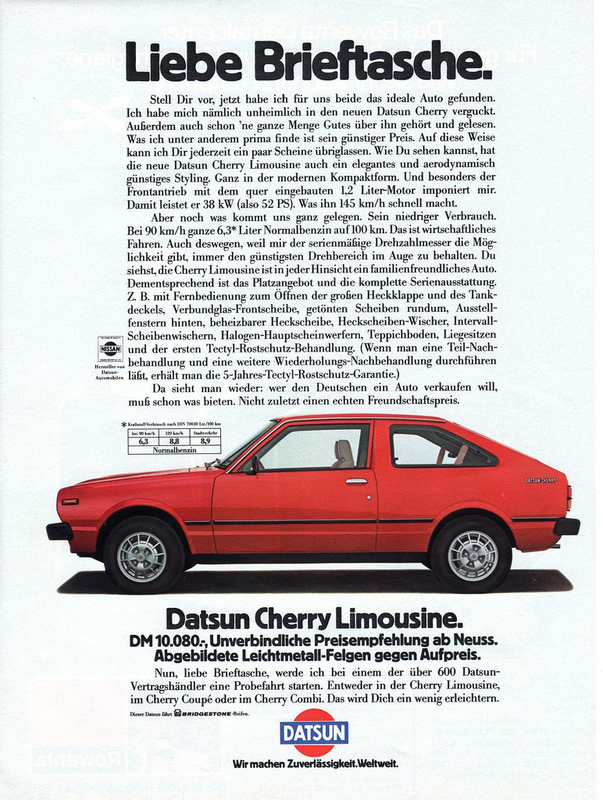 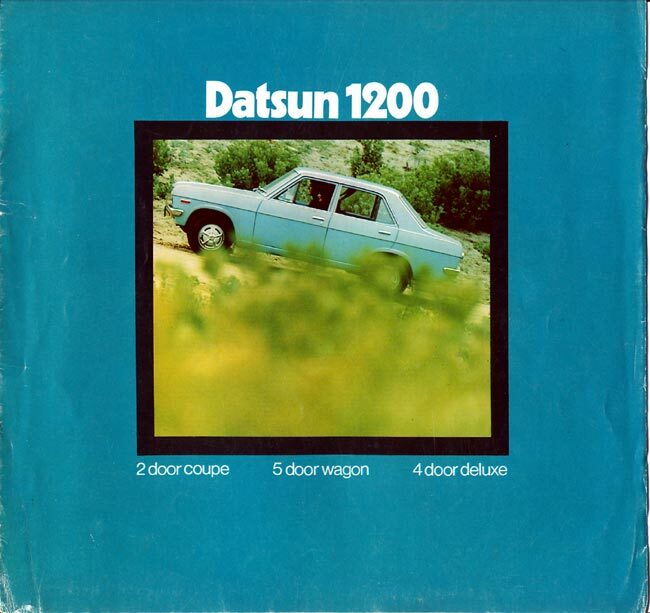 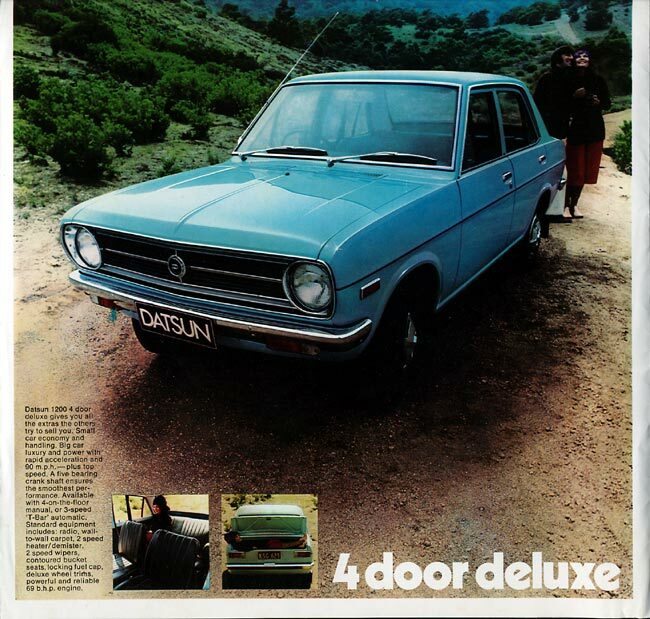 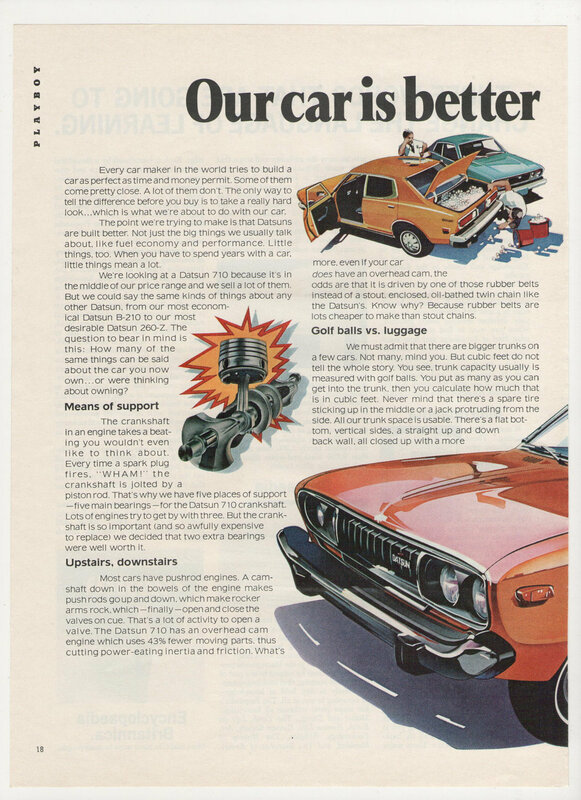 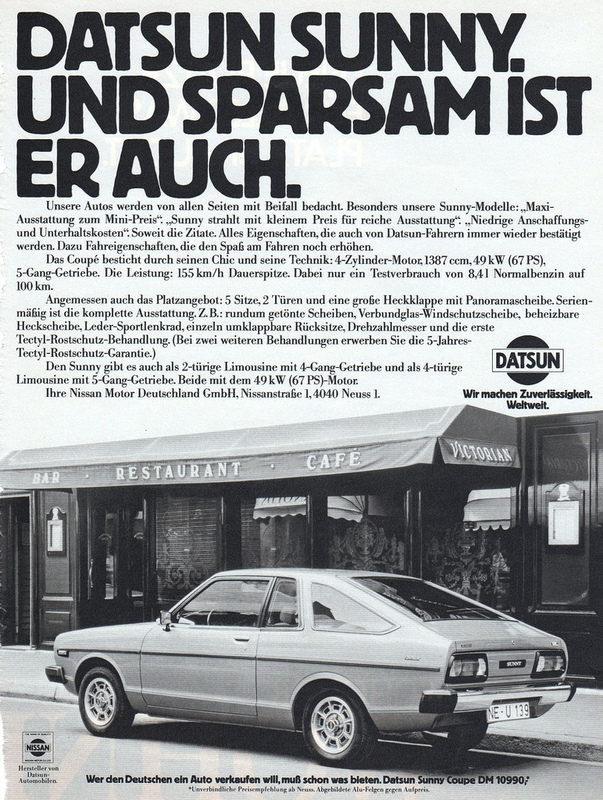 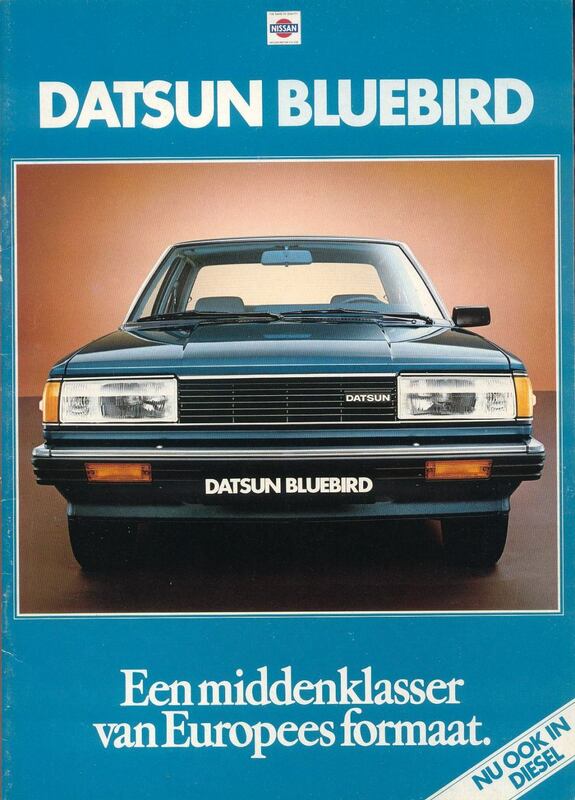 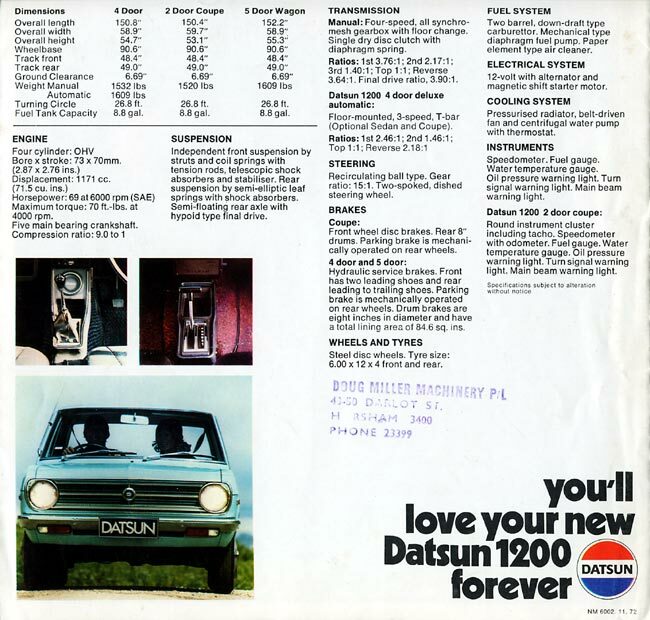 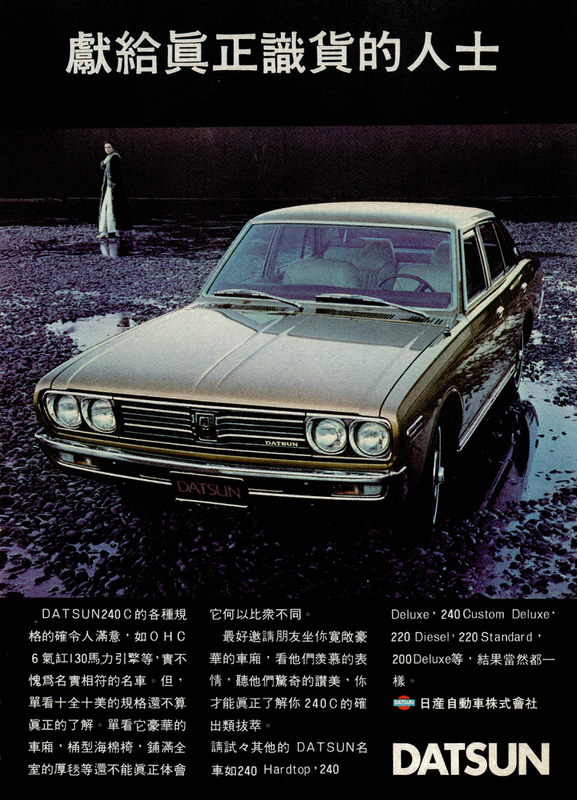 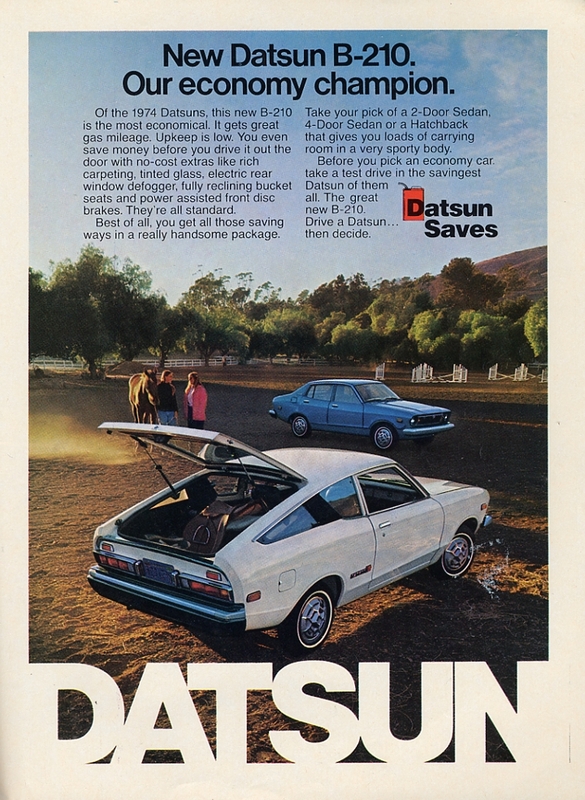 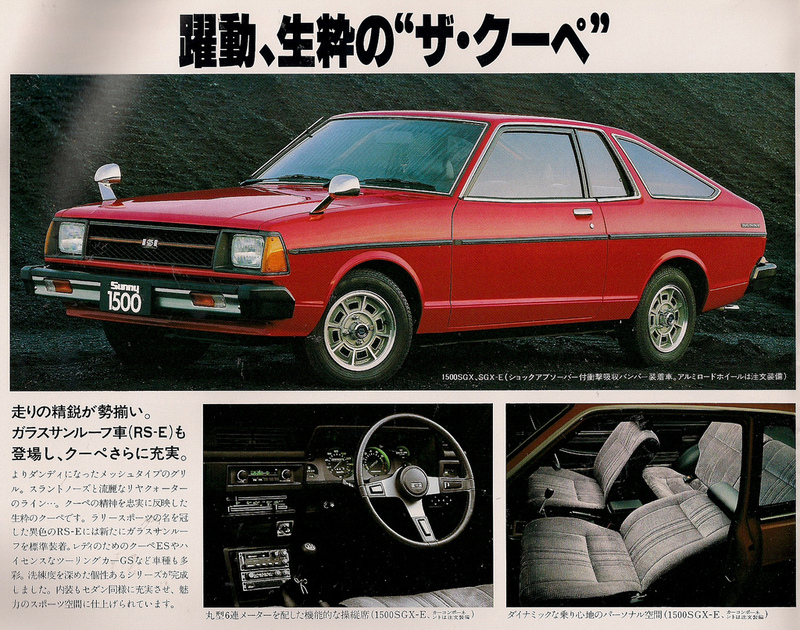 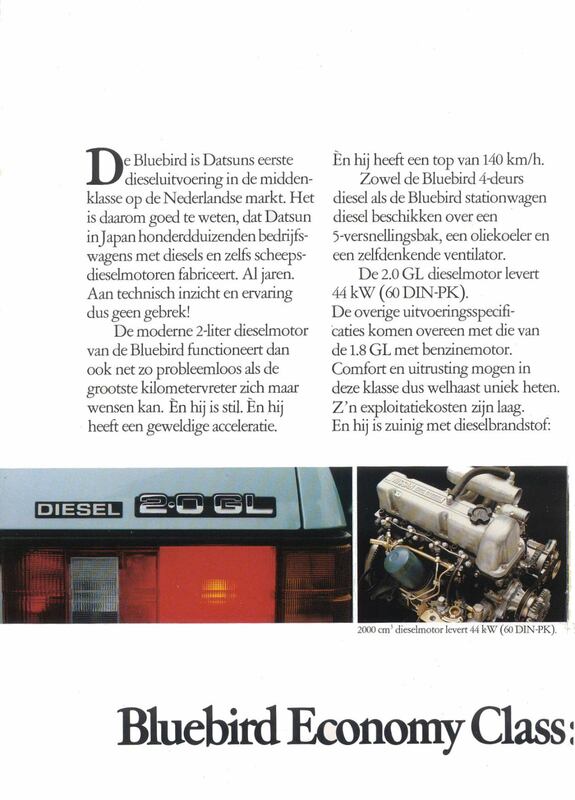 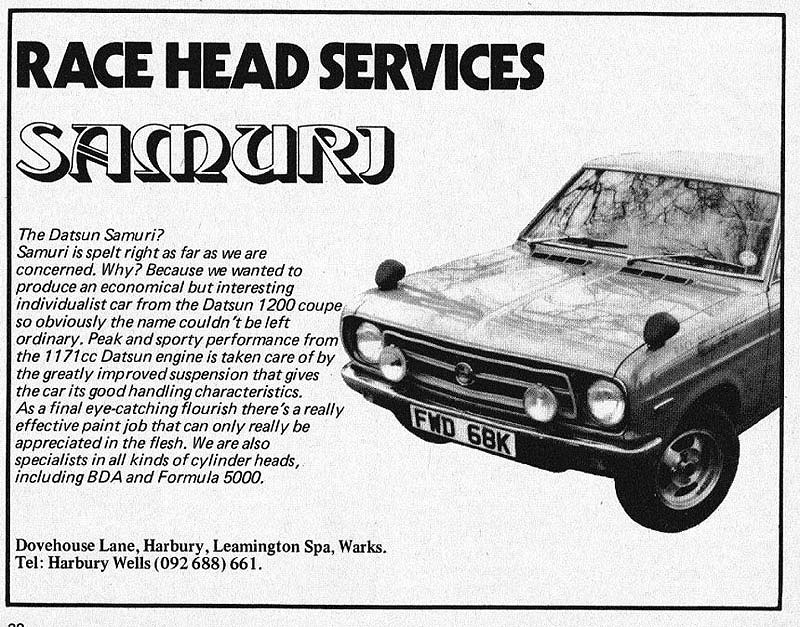 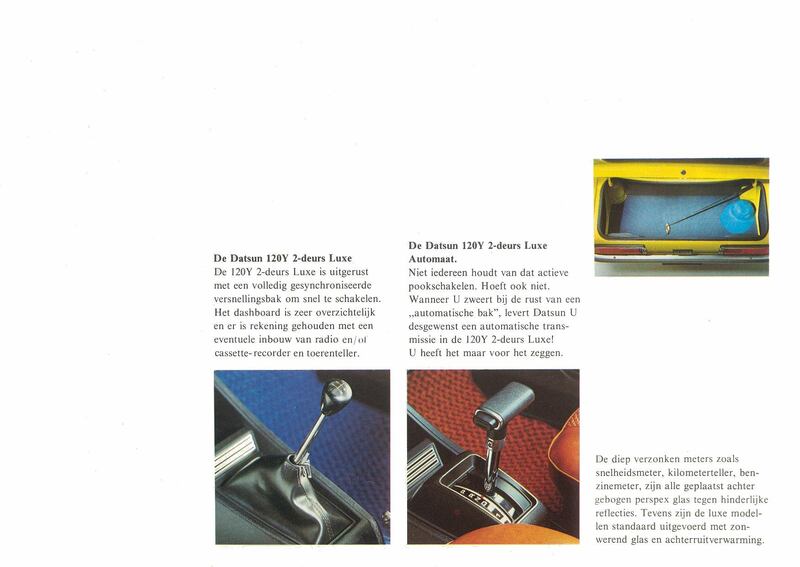 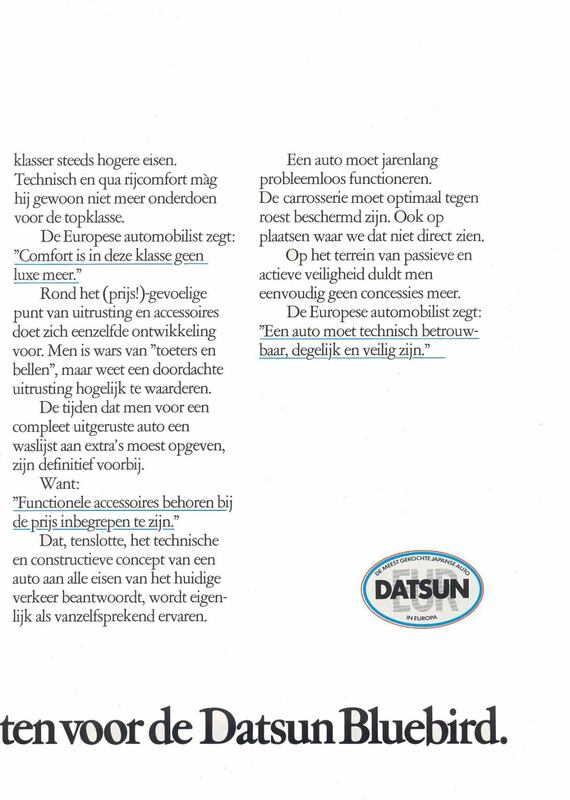 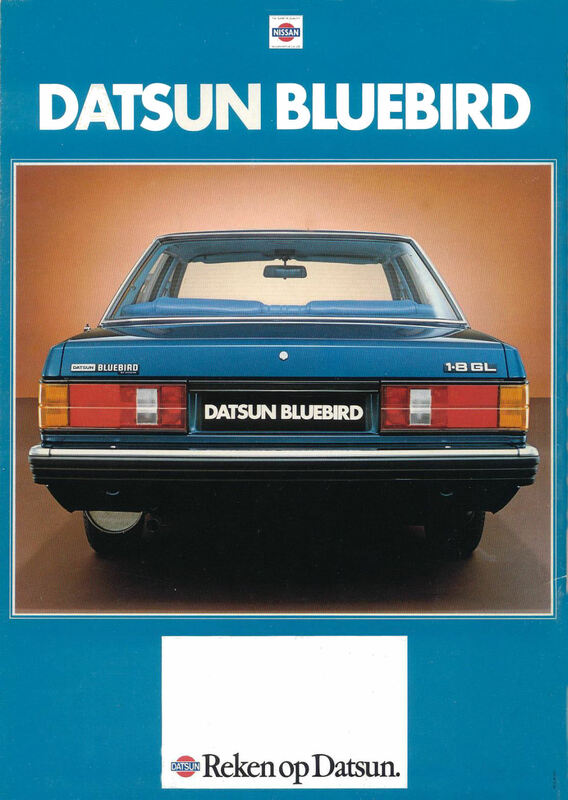 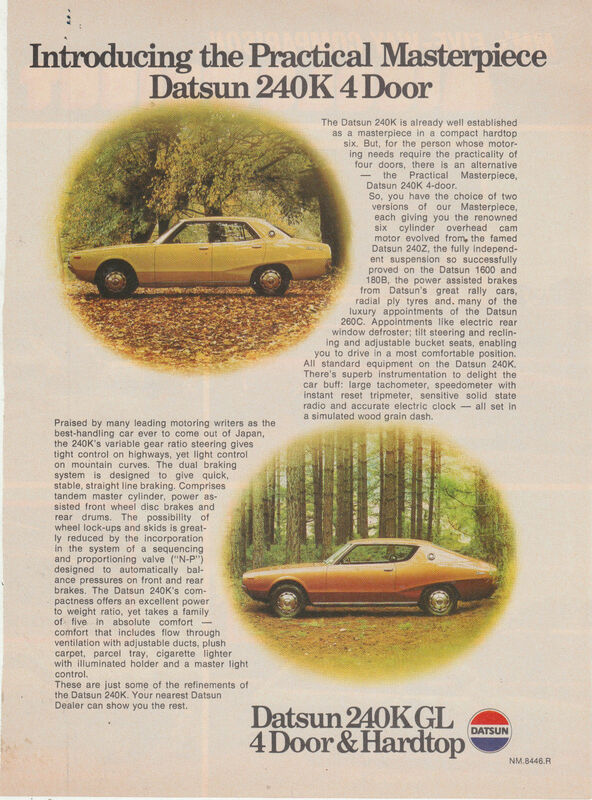 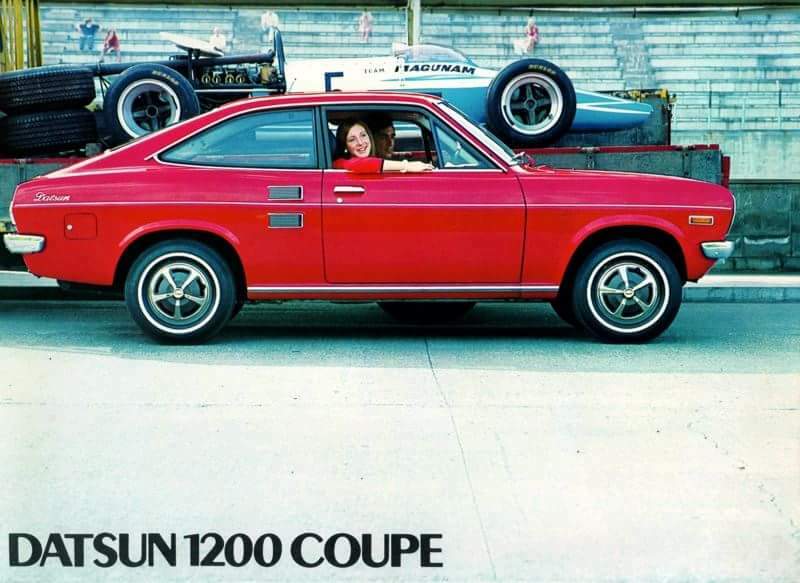 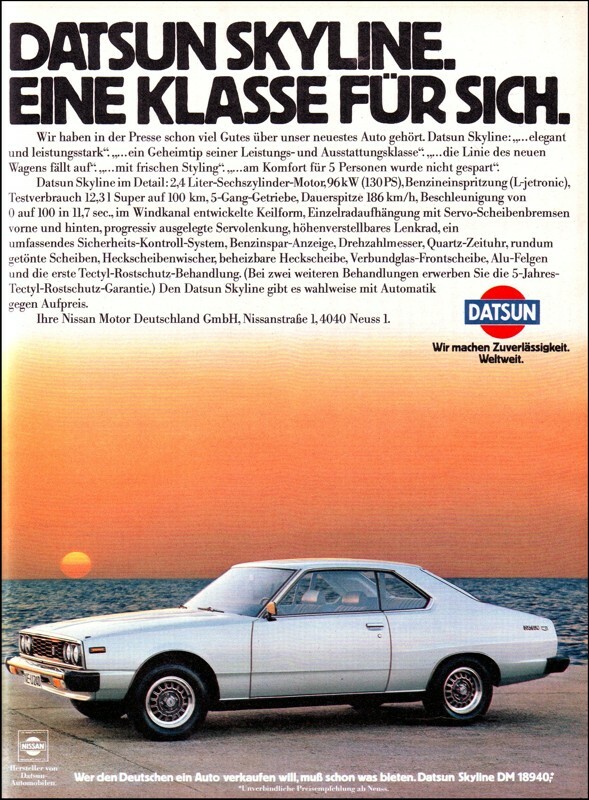 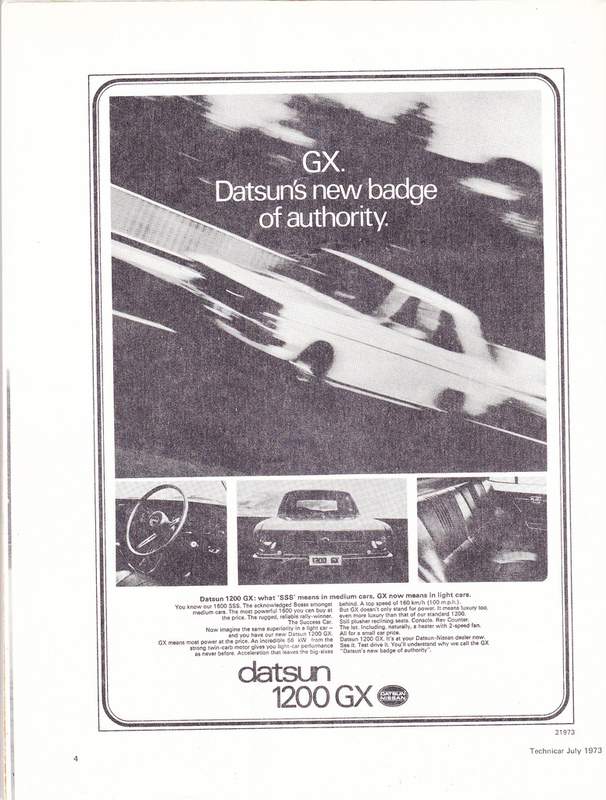 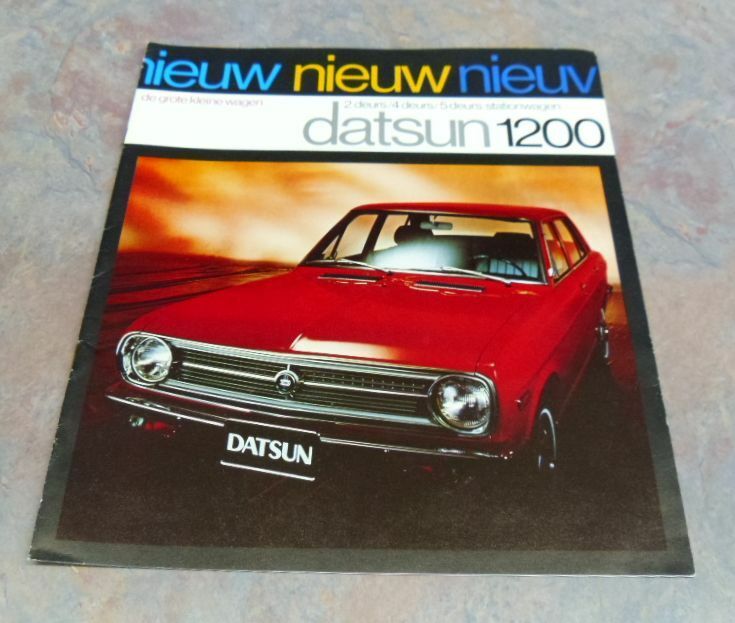 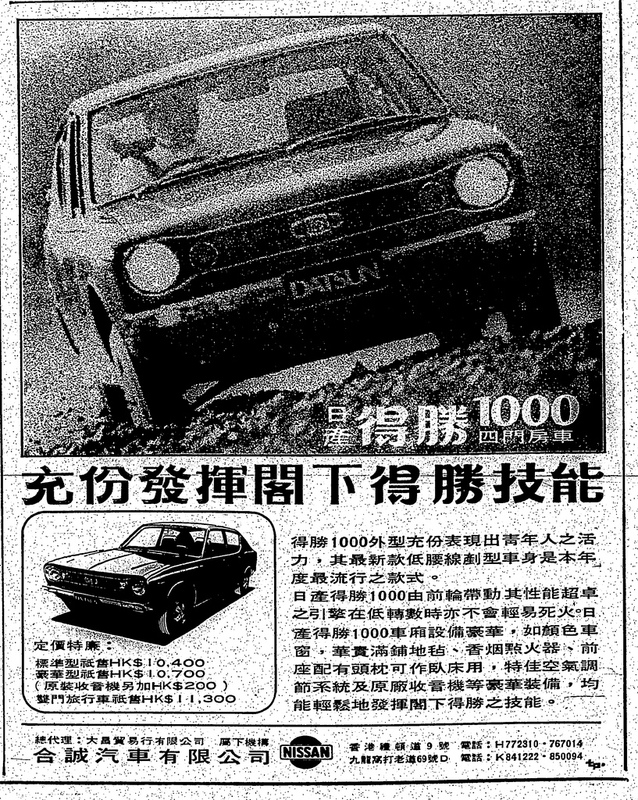 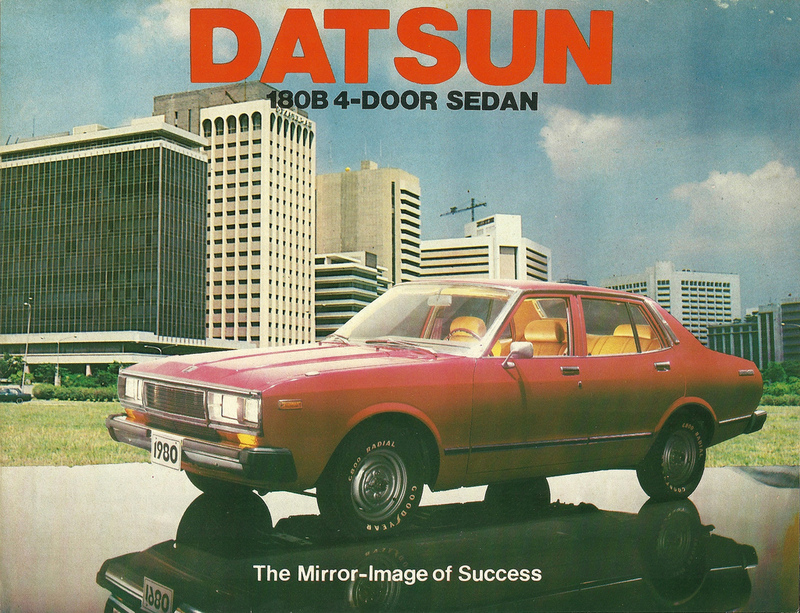 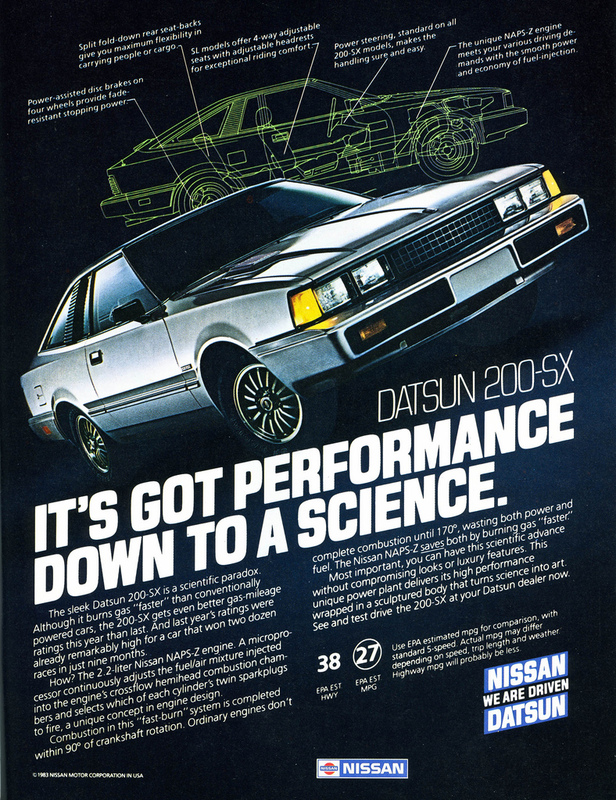 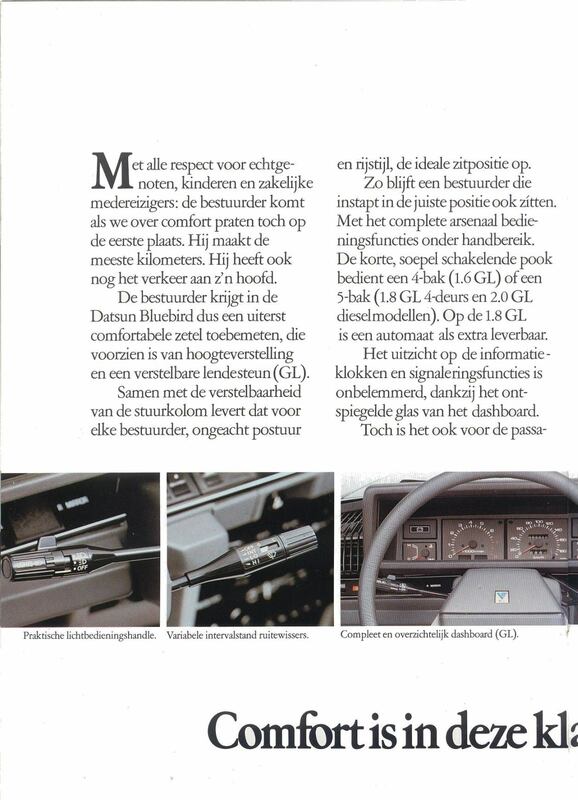 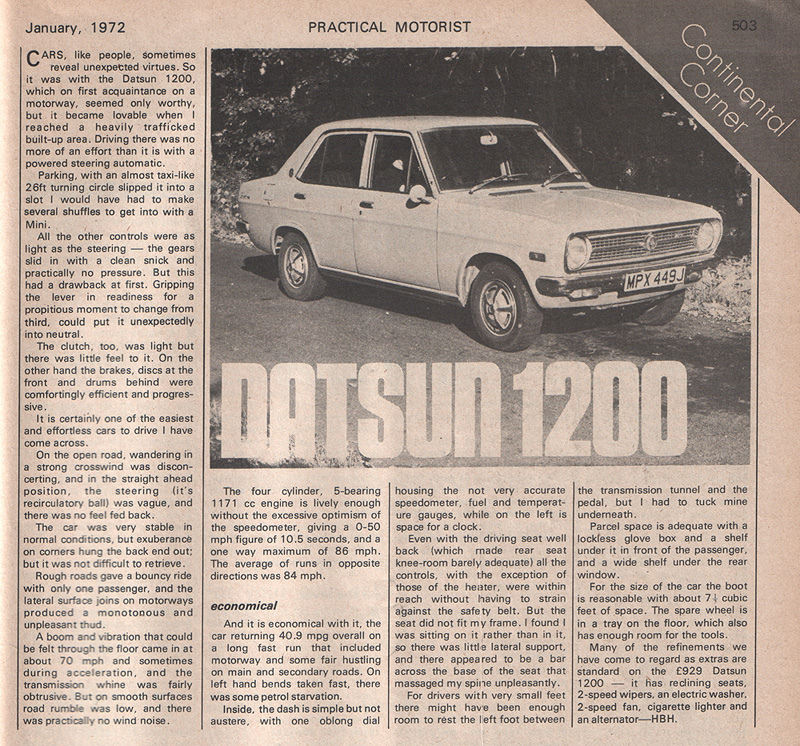 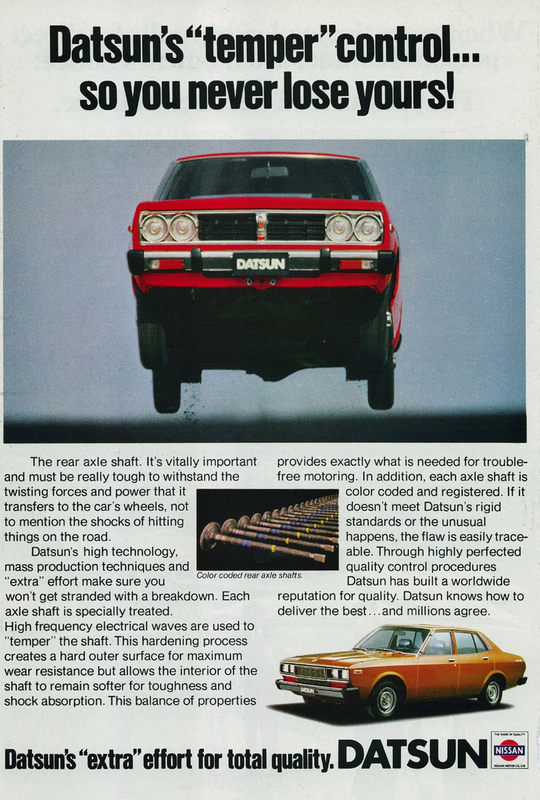 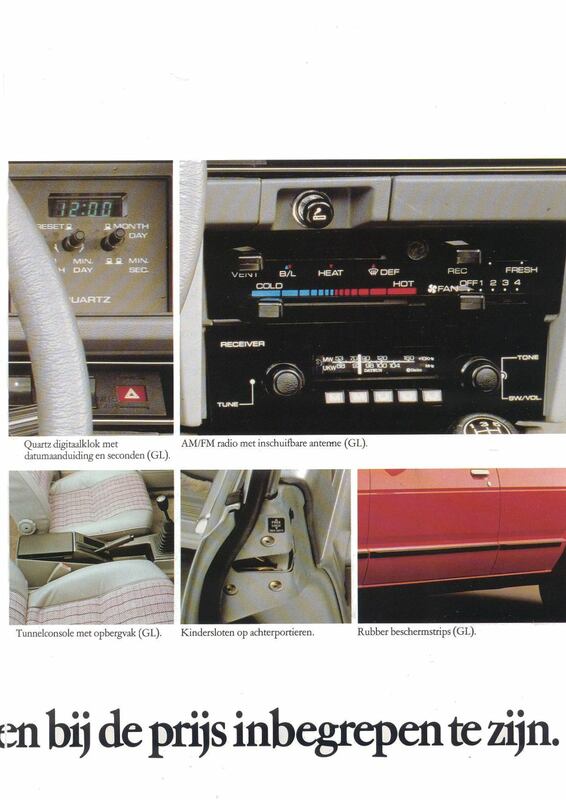 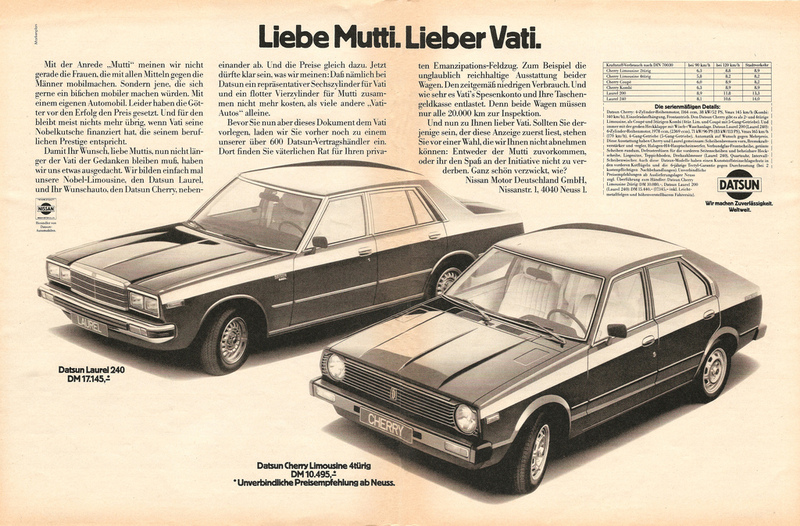 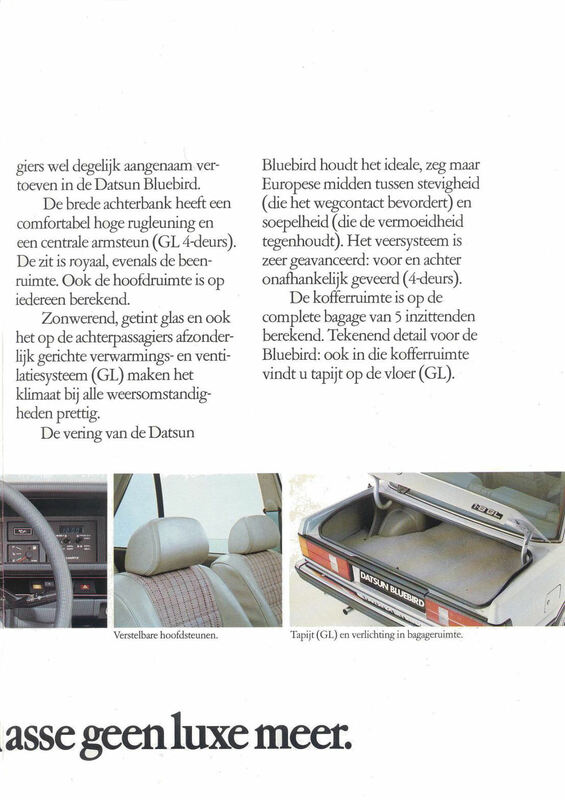 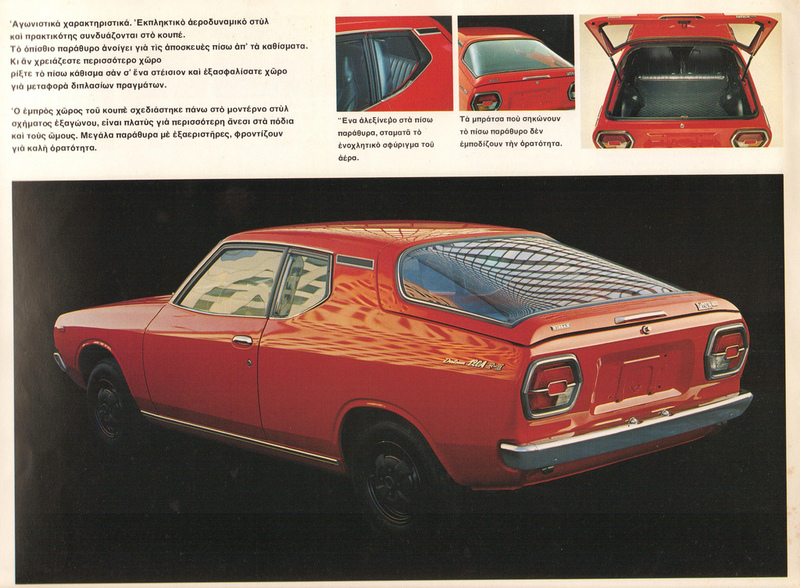 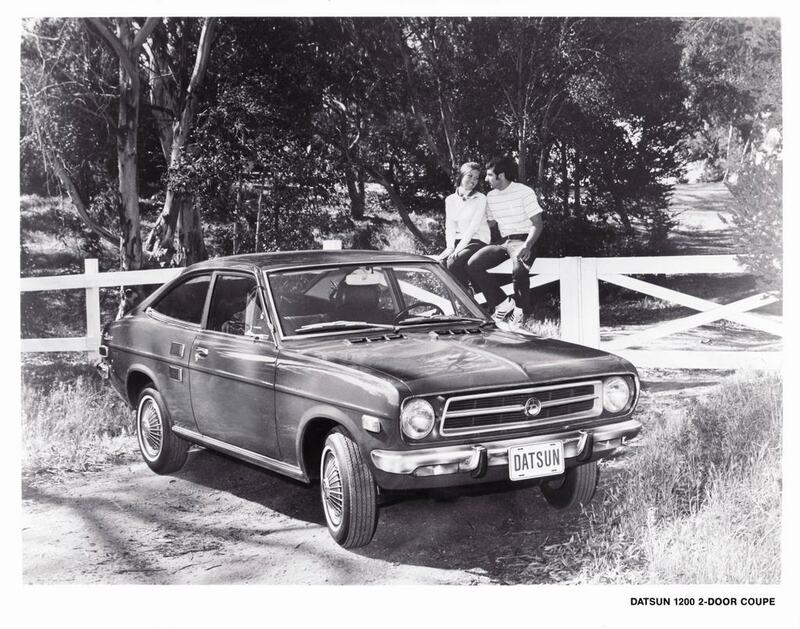 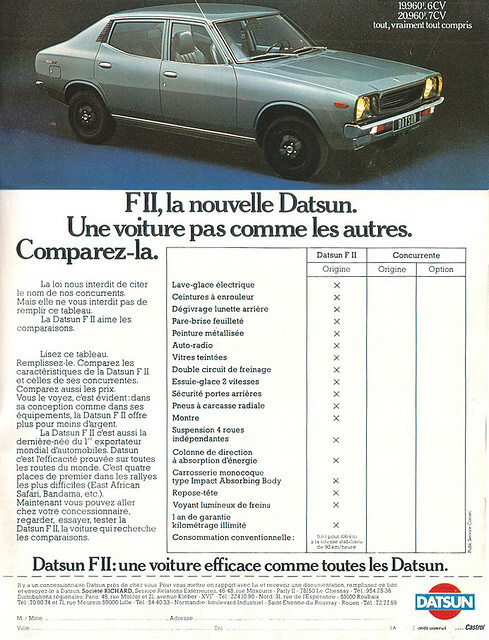 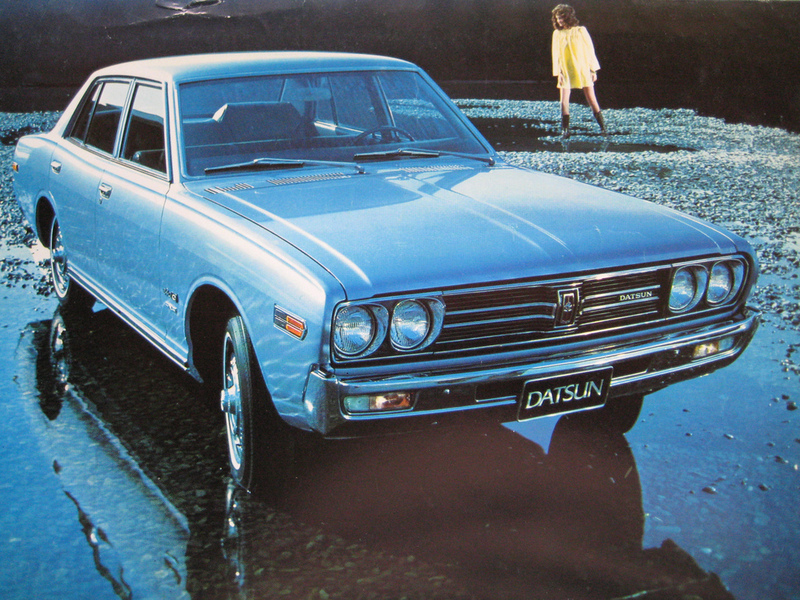 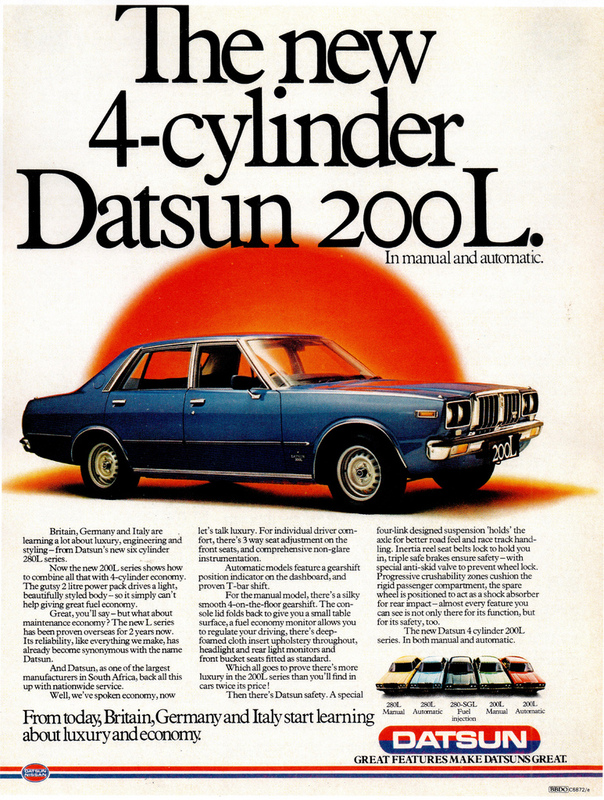 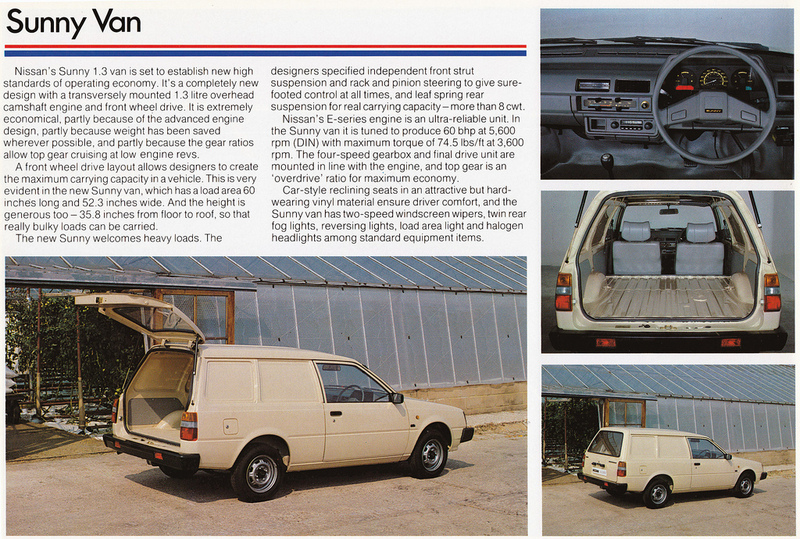 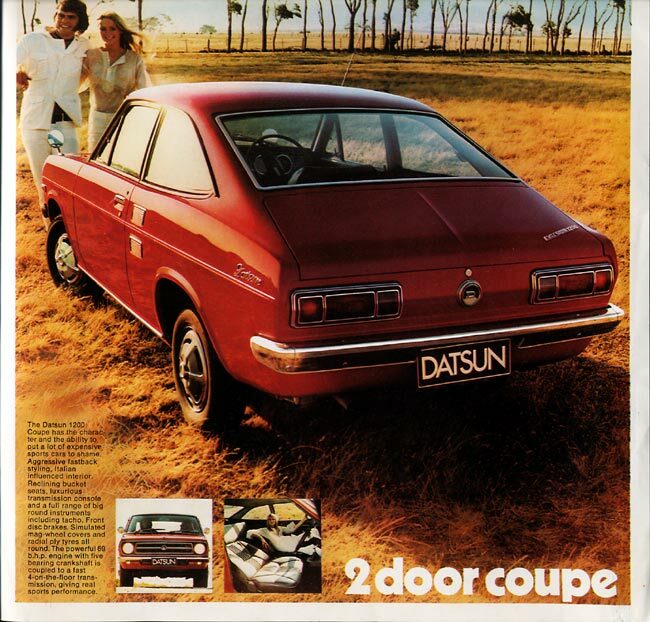 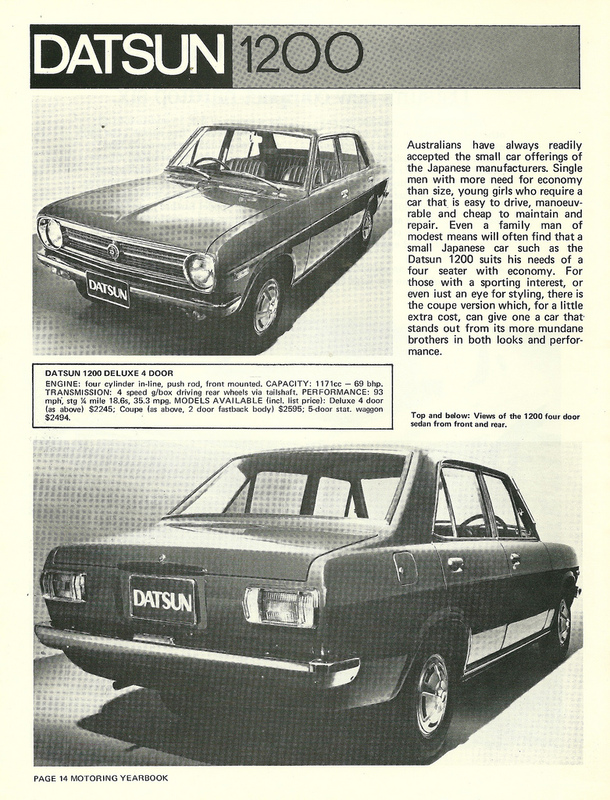 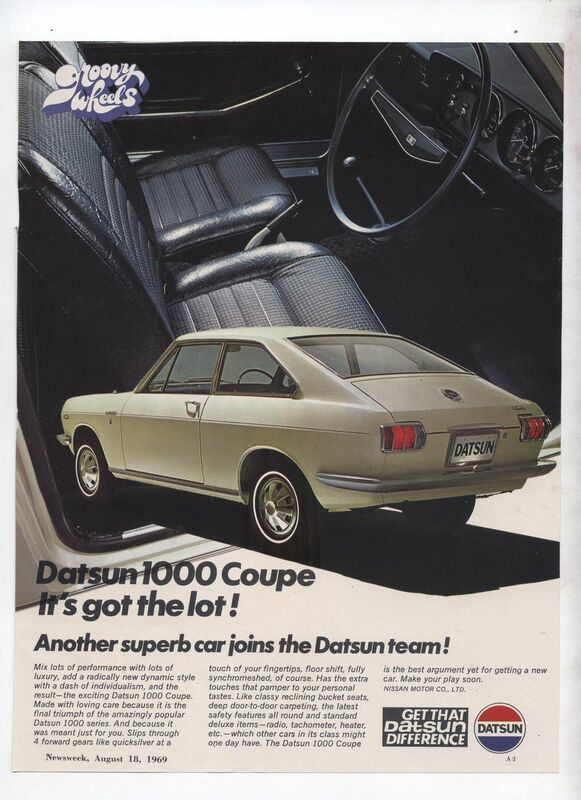 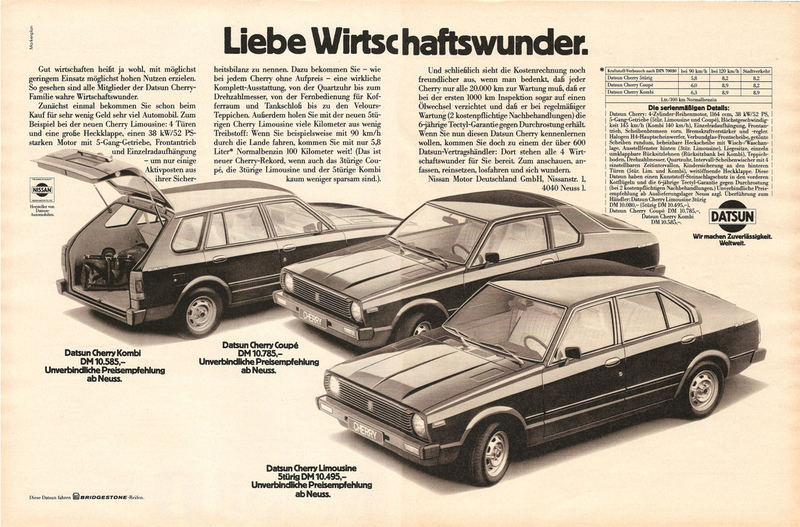 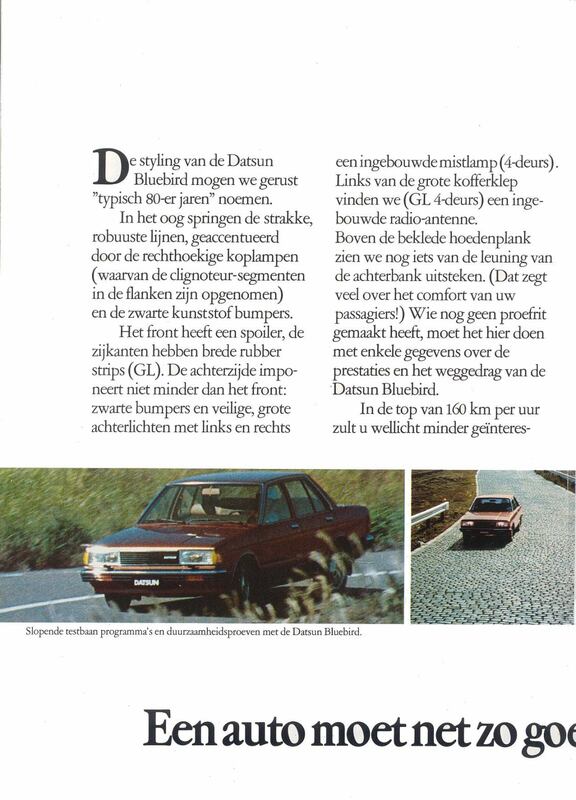 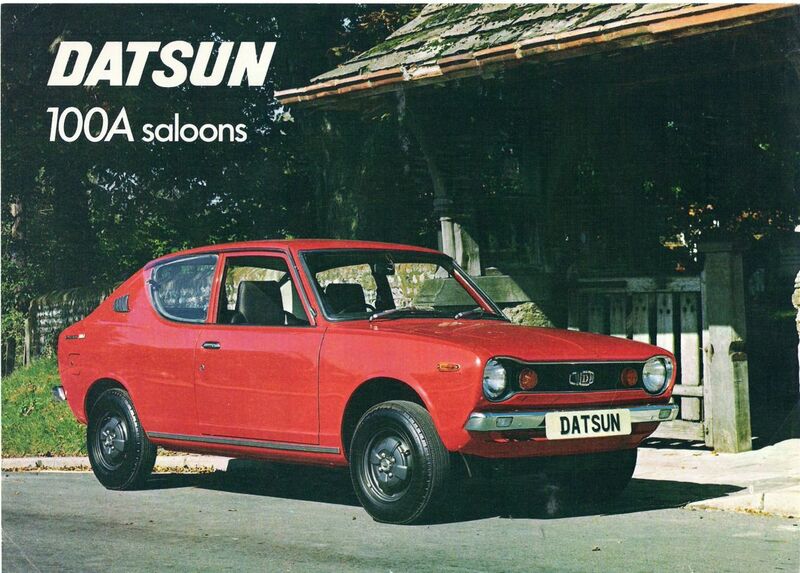 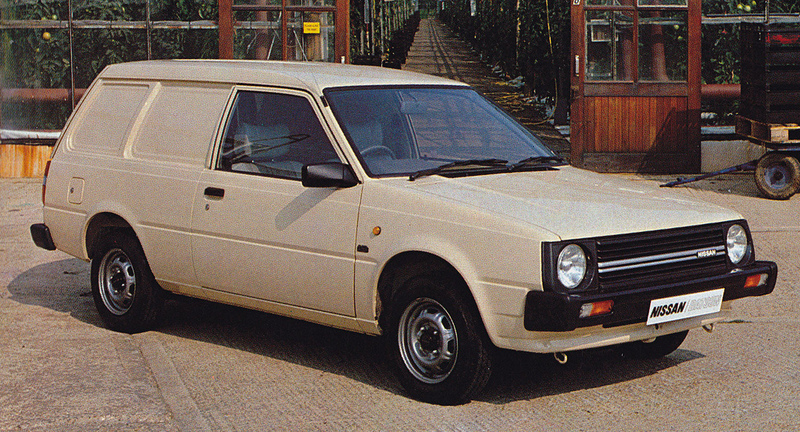 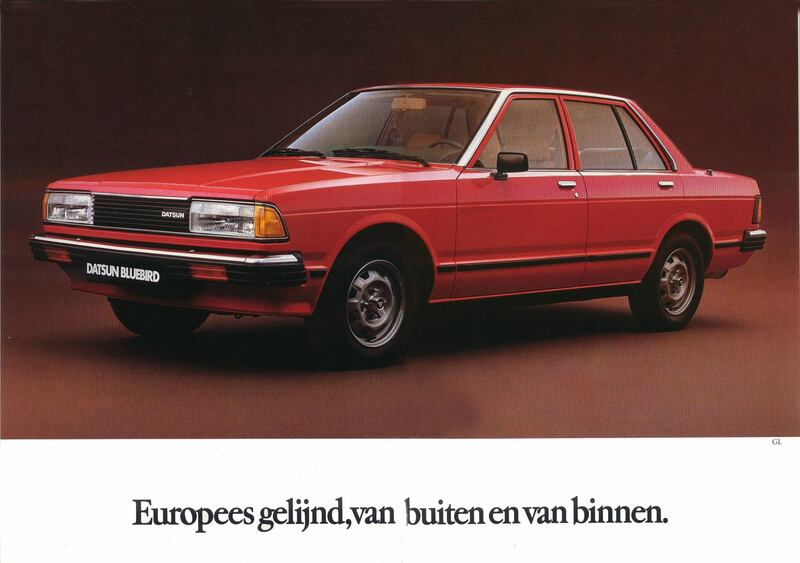 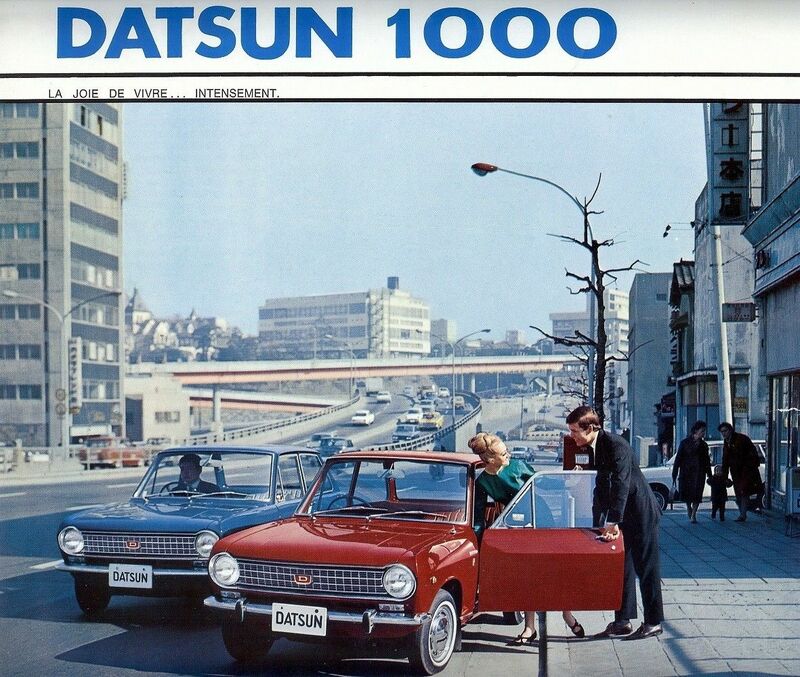 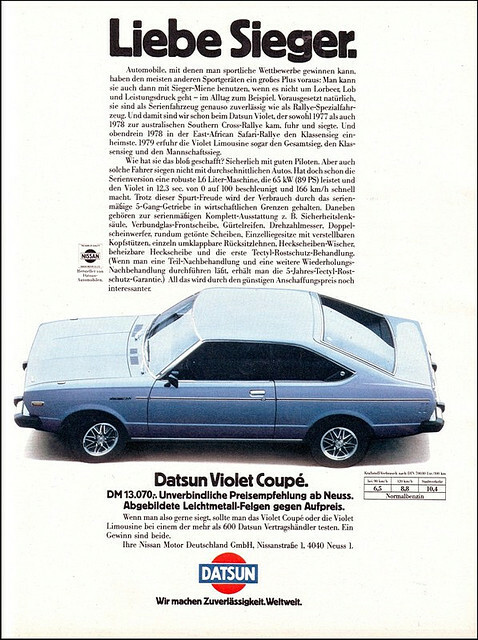 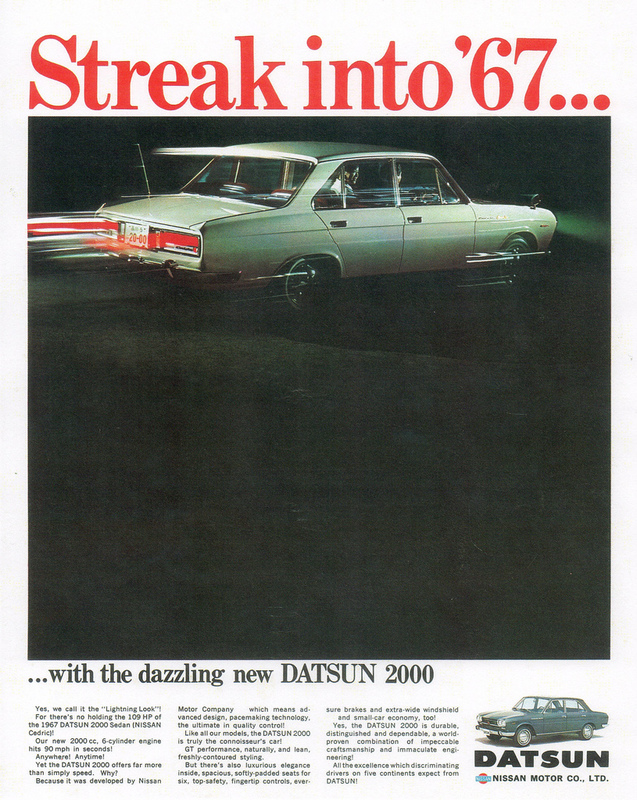 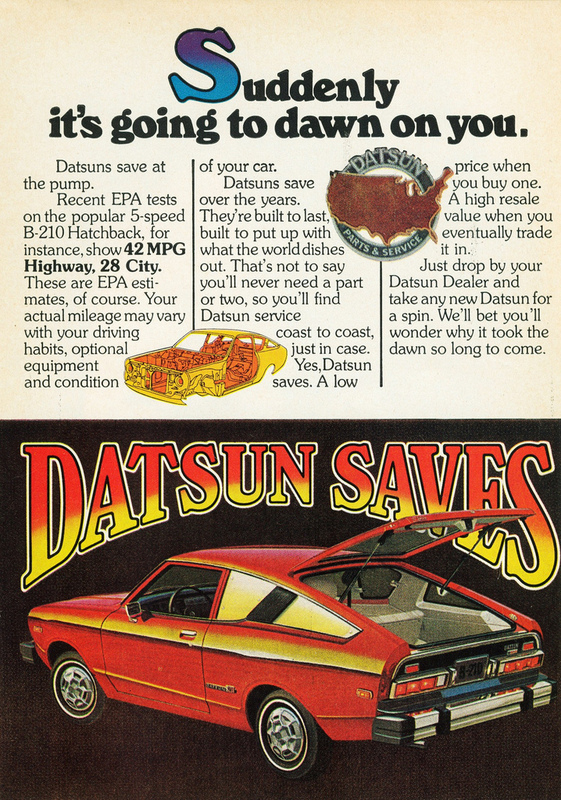 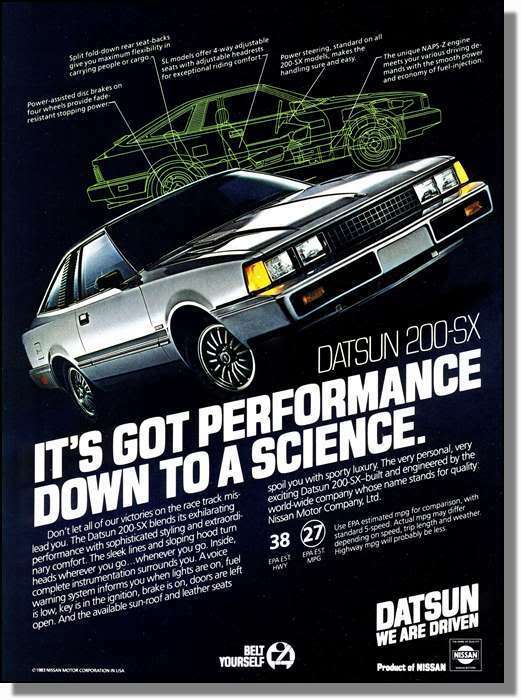 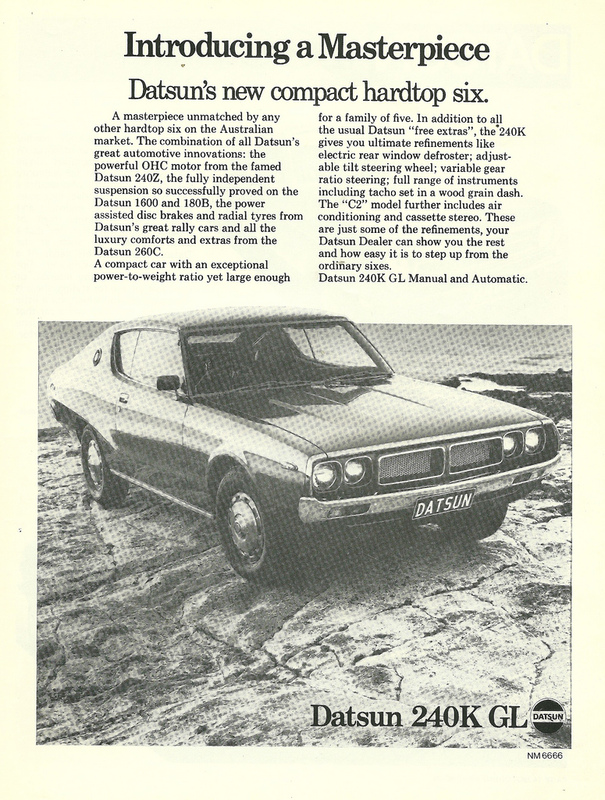 If you have scans or images of additional print ads featuring Datsun products that you’d like to see added to the collection, send us an email at [email protected]! 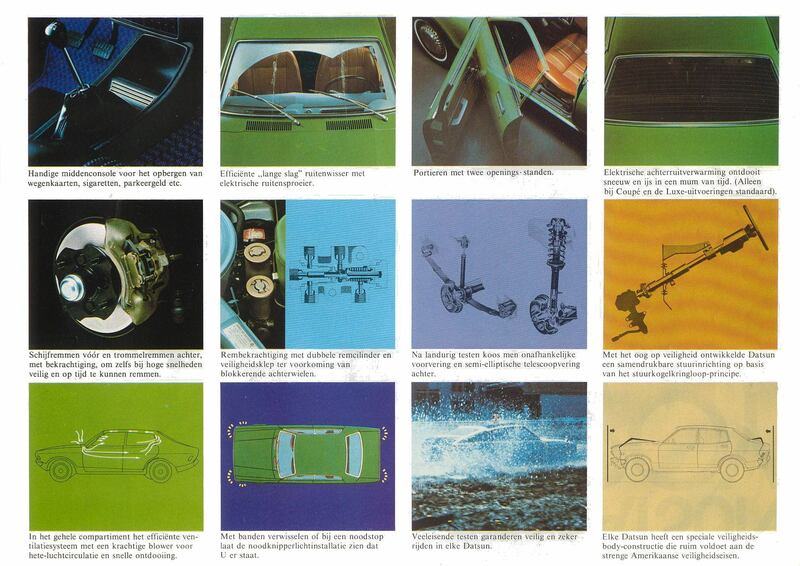 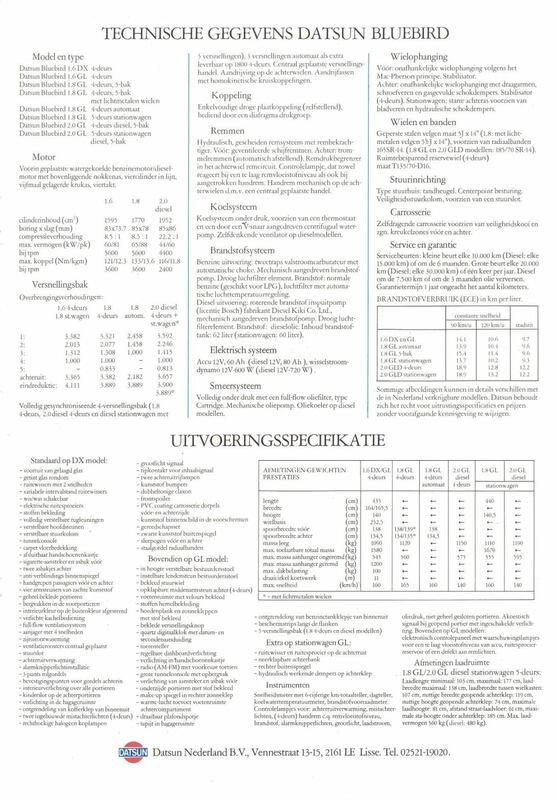 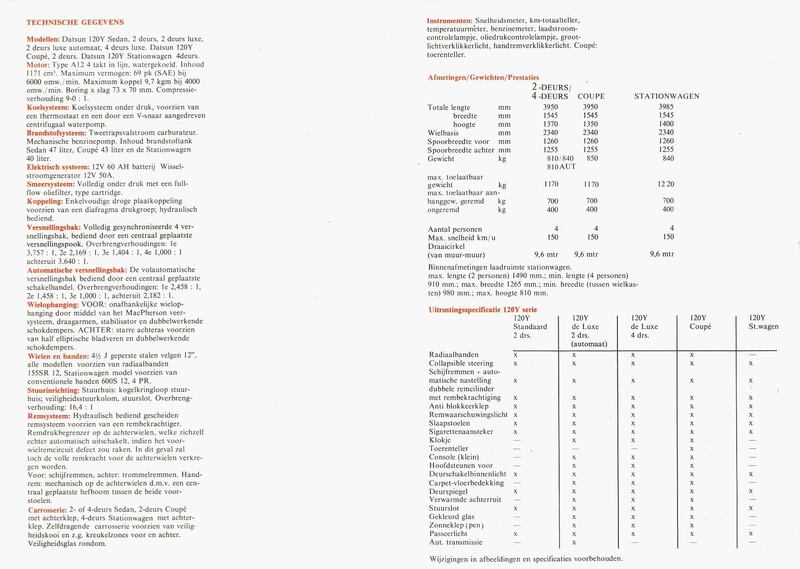 Thumbnails are clickable for larger versions – Enjoy! 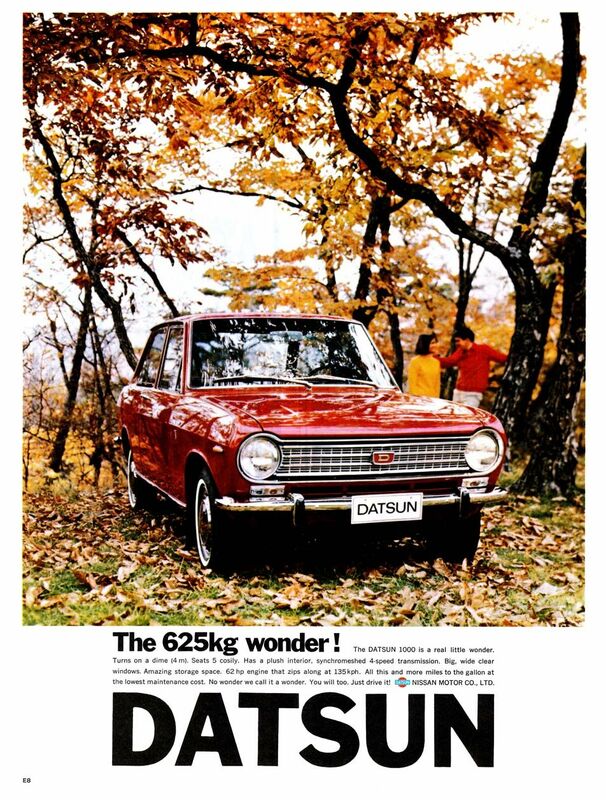 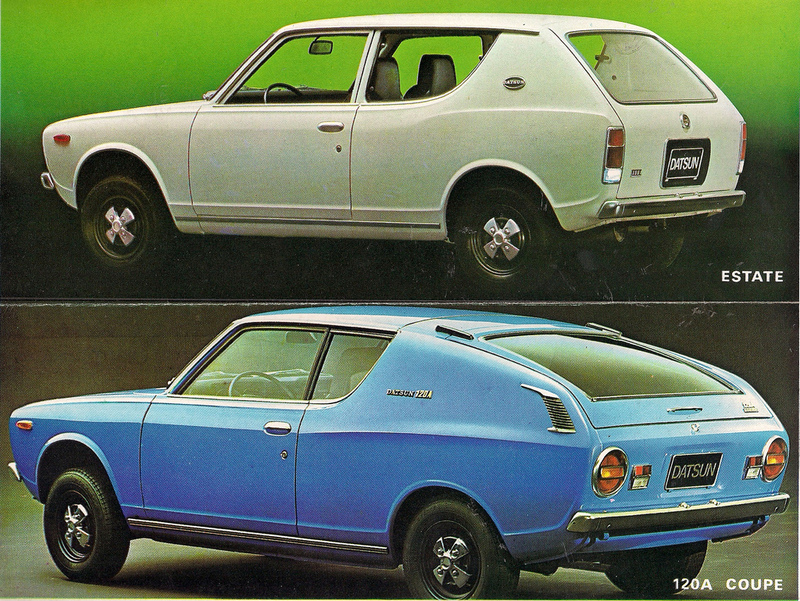 Join us in the Datsun forums – Tell us about your early Datsun, find parts, or just get information on some of Datsun’s early masterpieces! 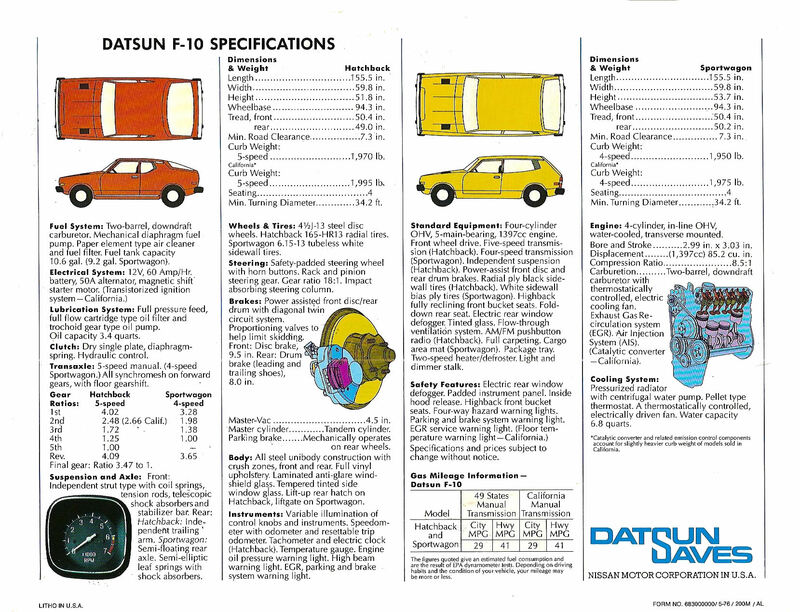 Datsun Forums!